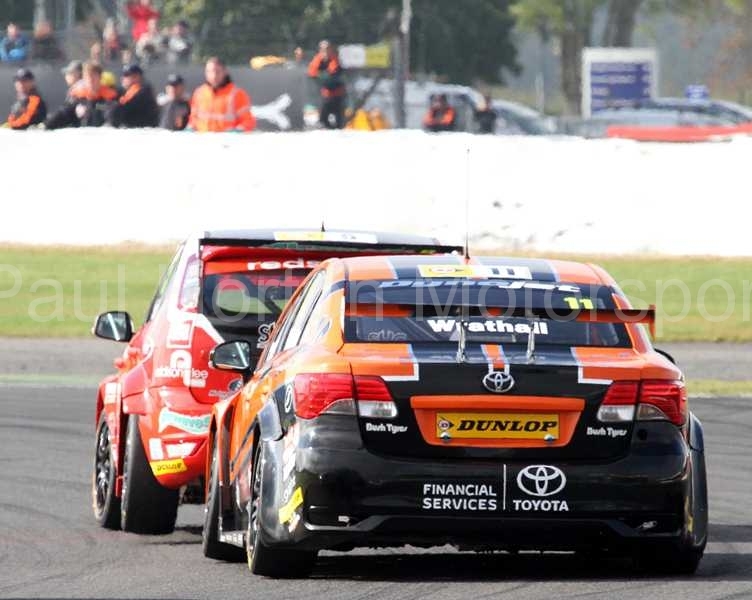 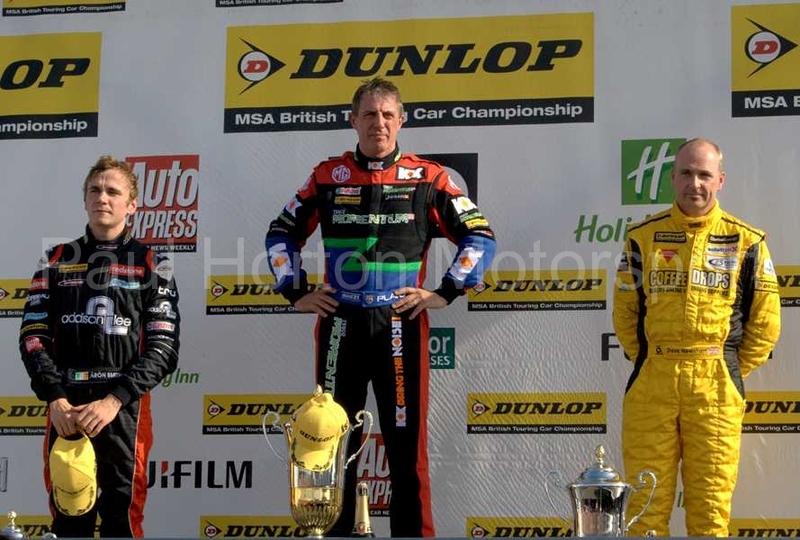 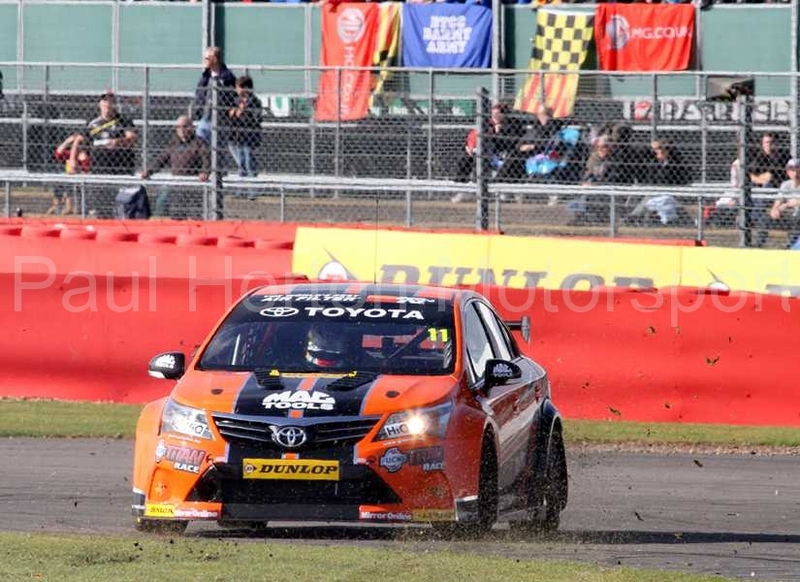 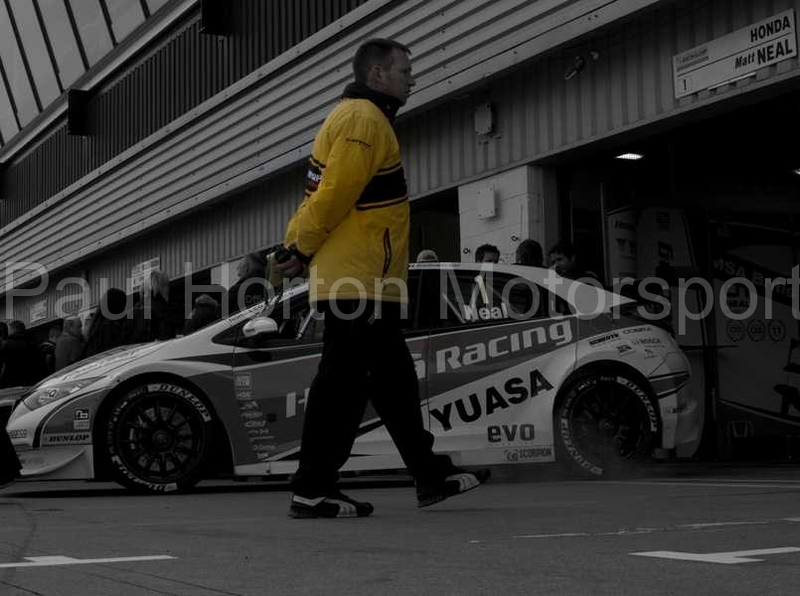 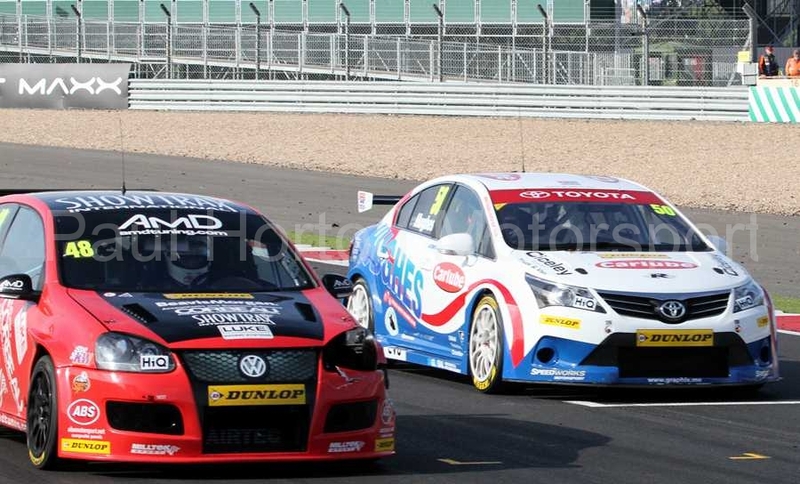 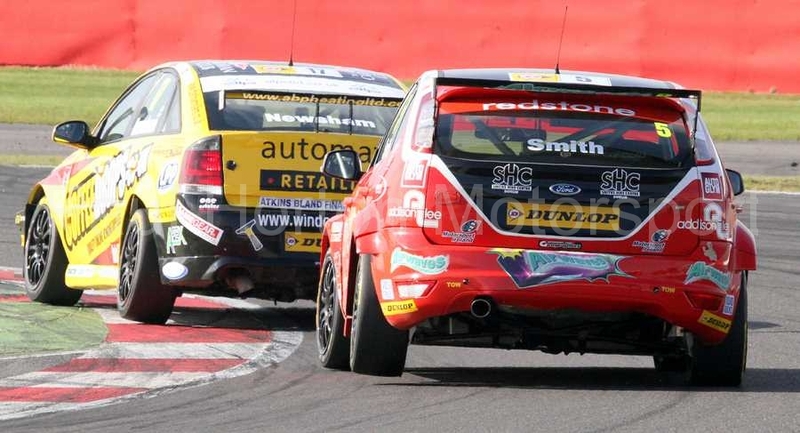 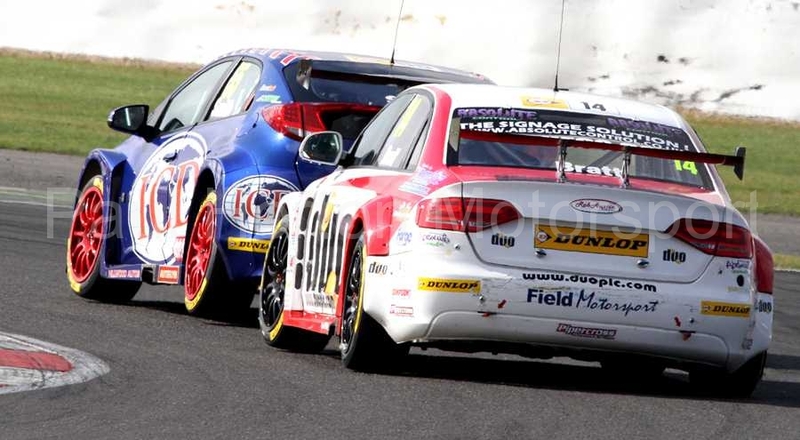 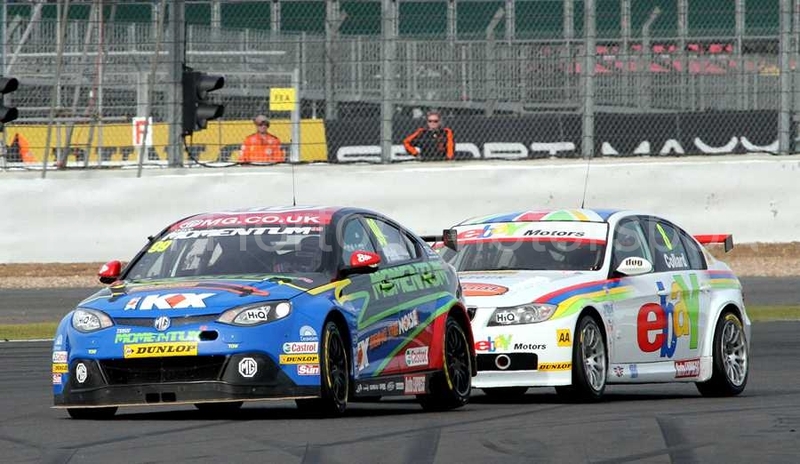 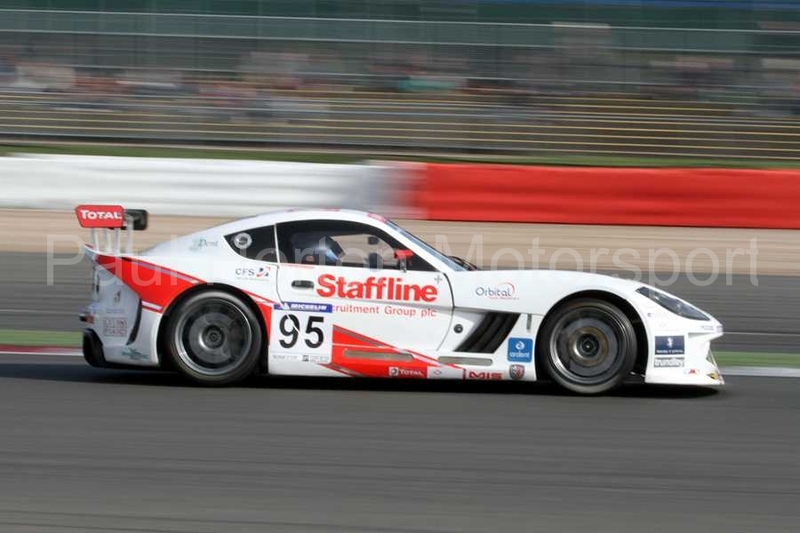 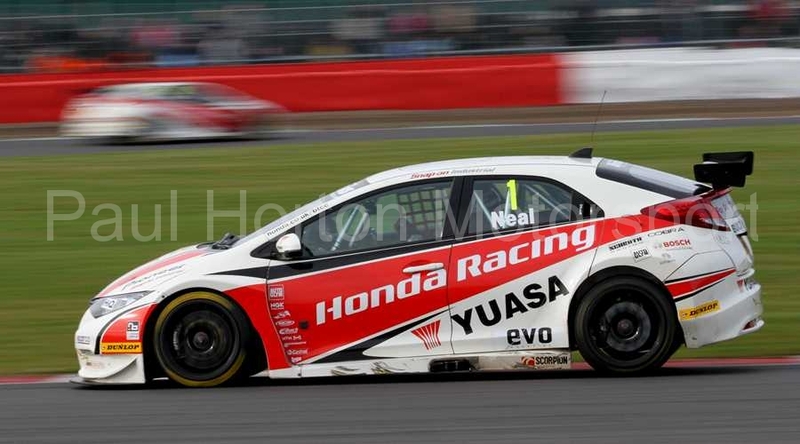 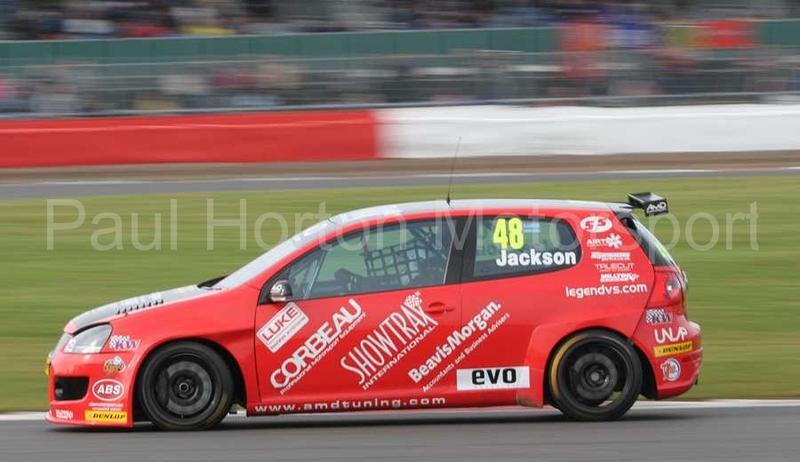 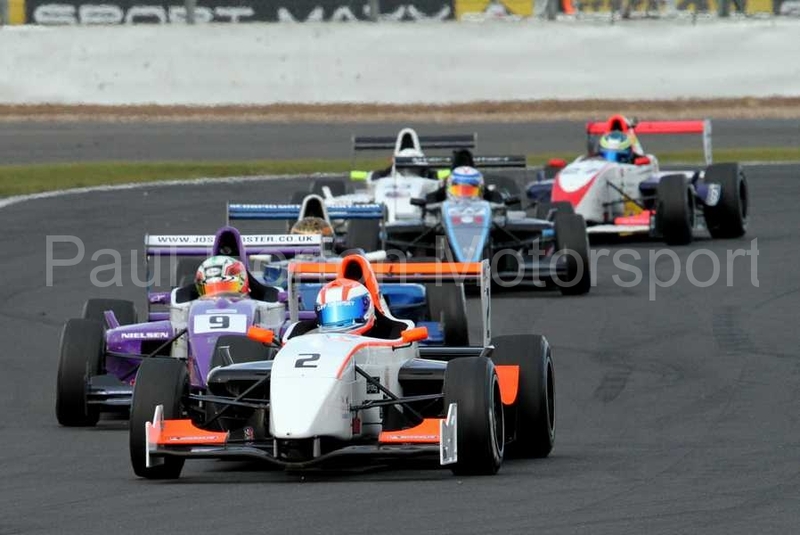 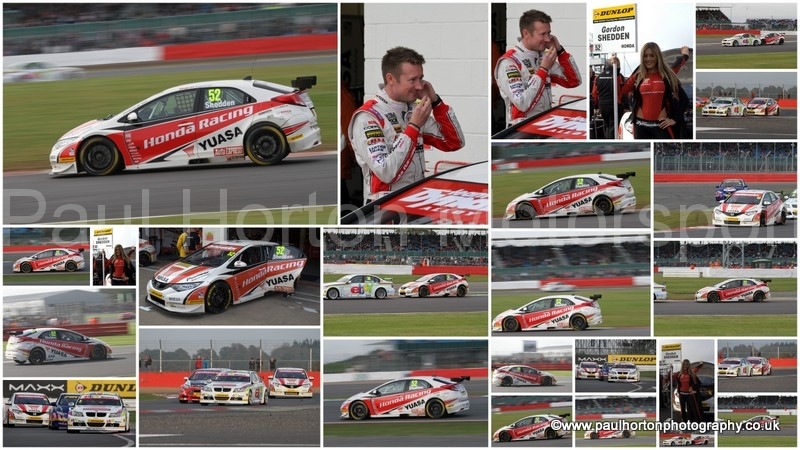 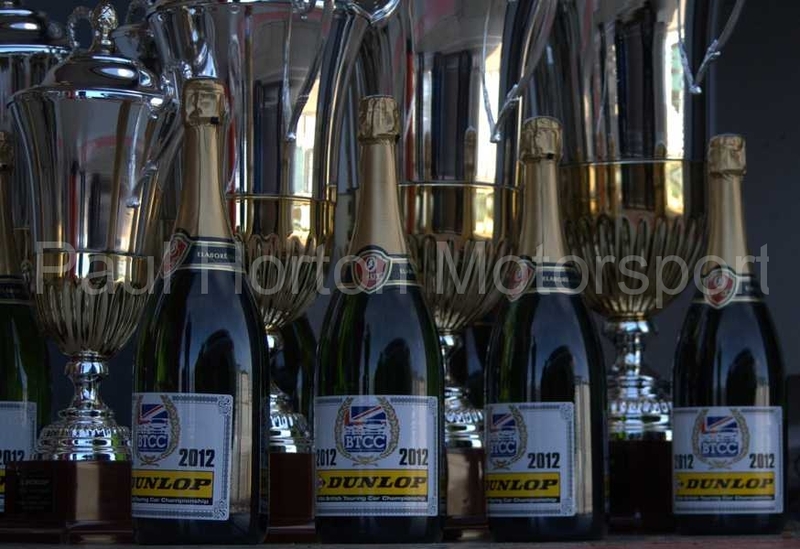 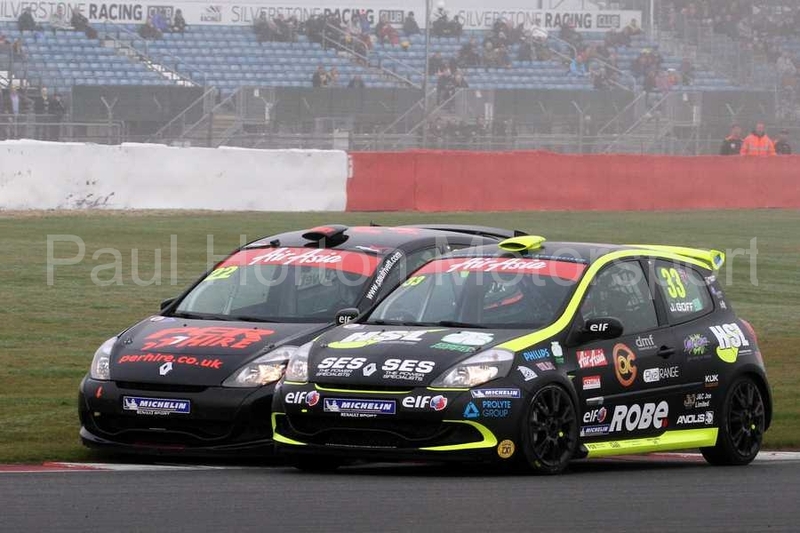 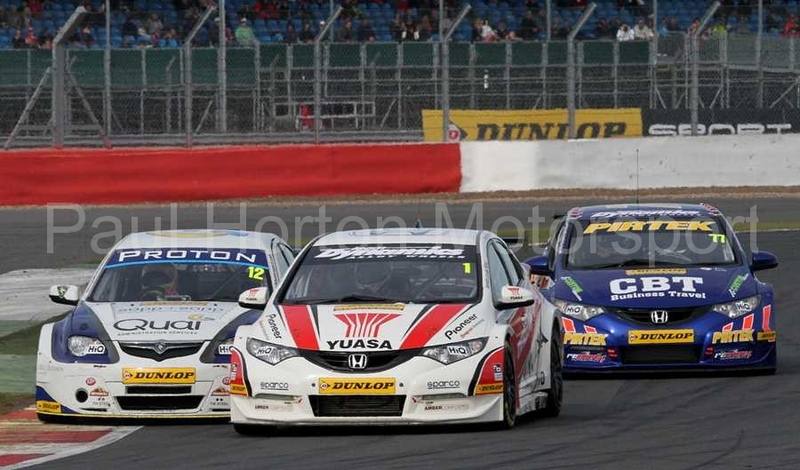 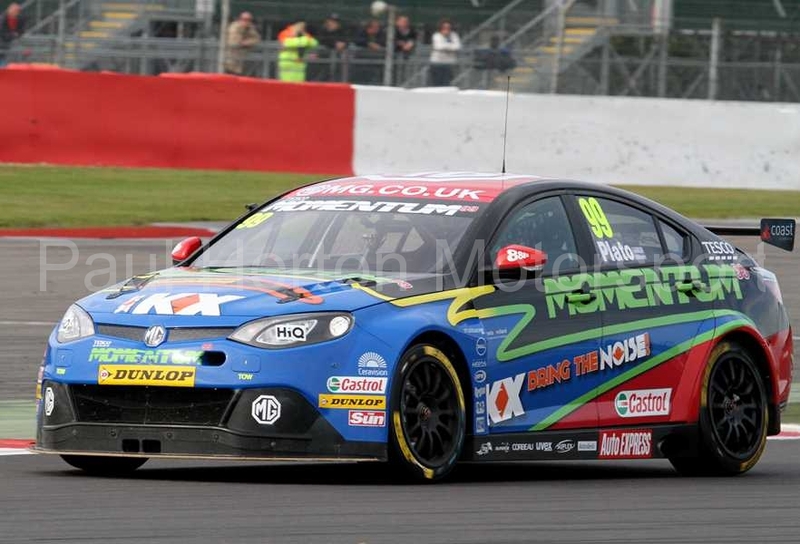 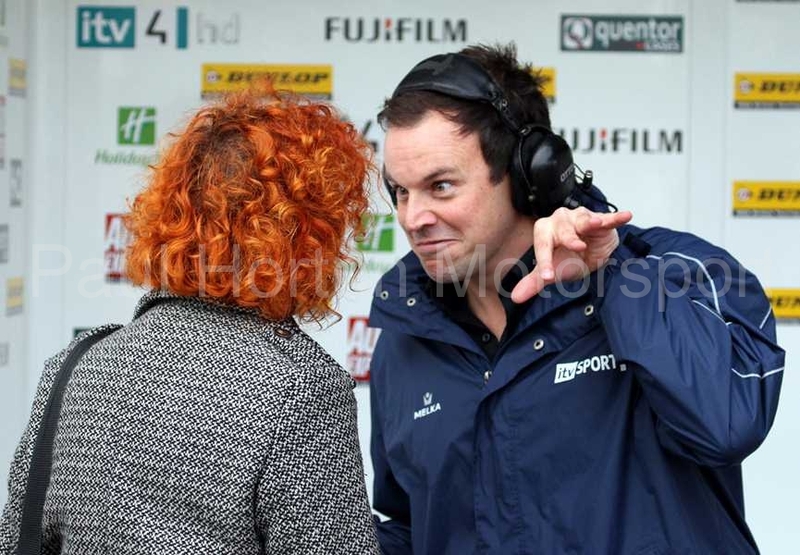 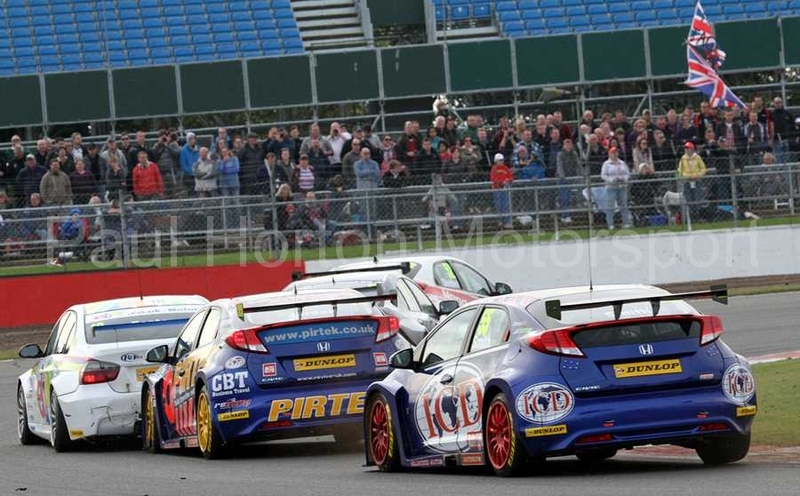 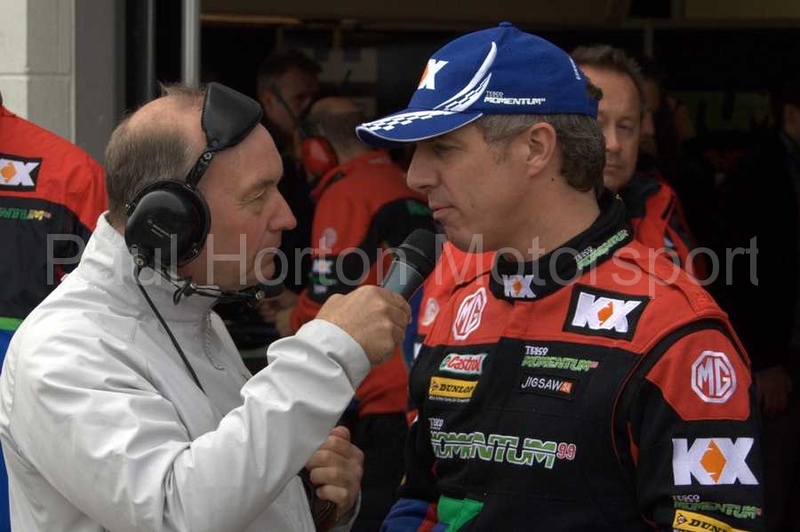 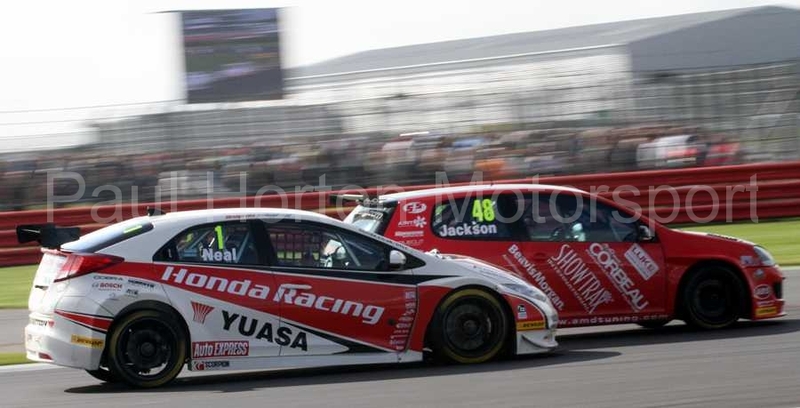 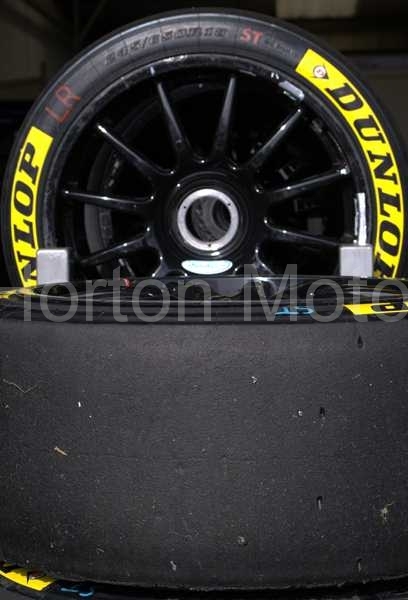 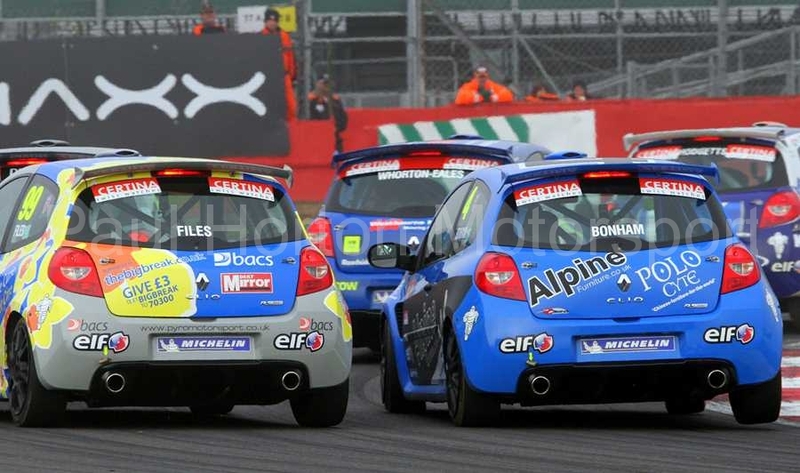 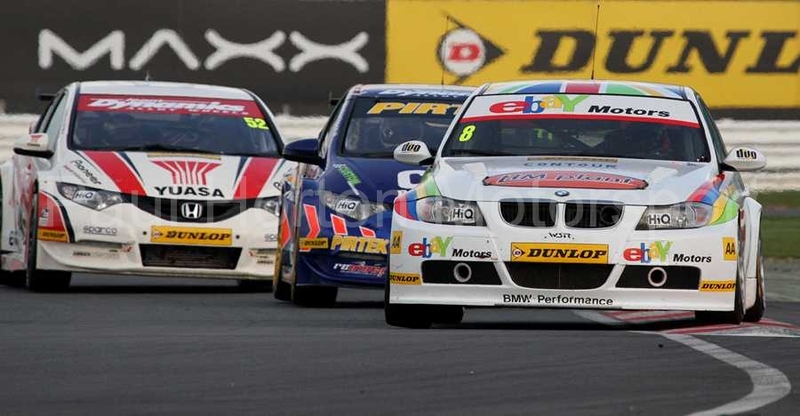 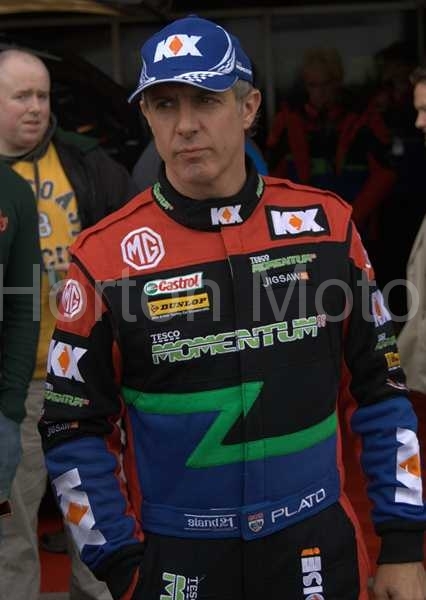 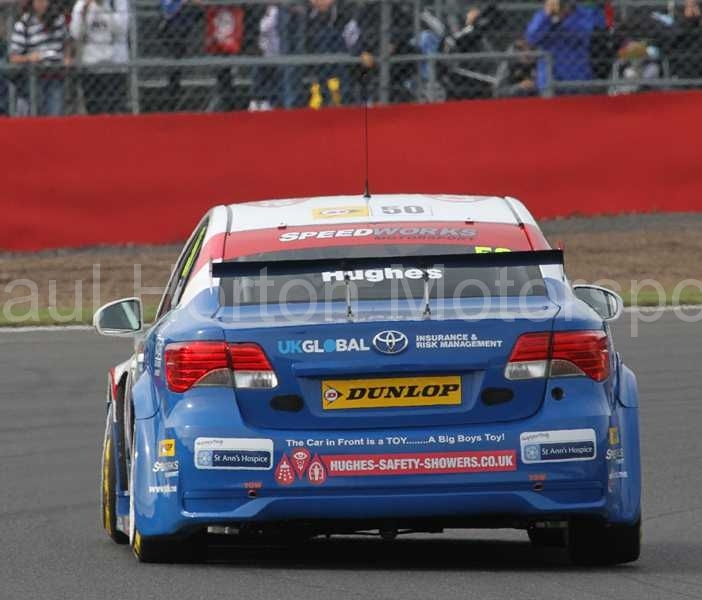 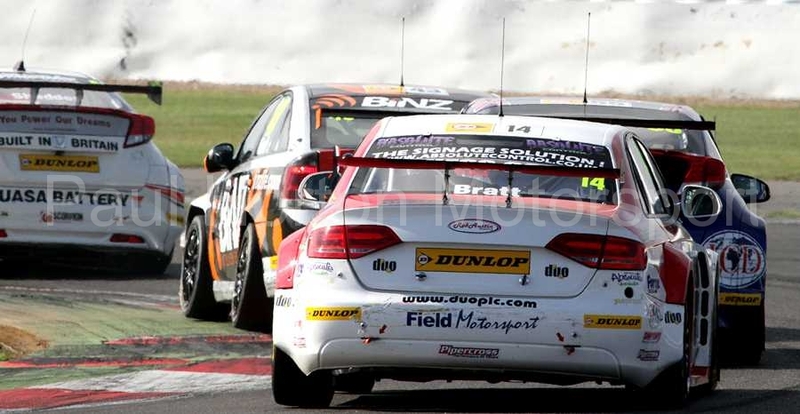 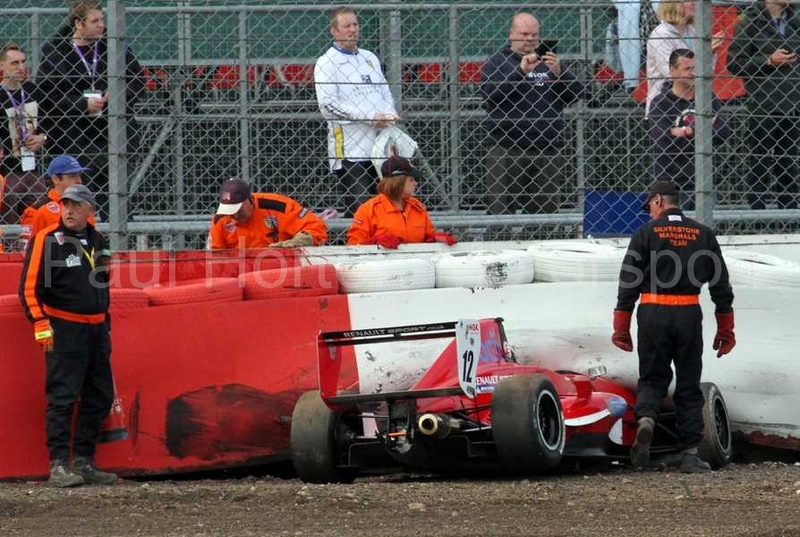 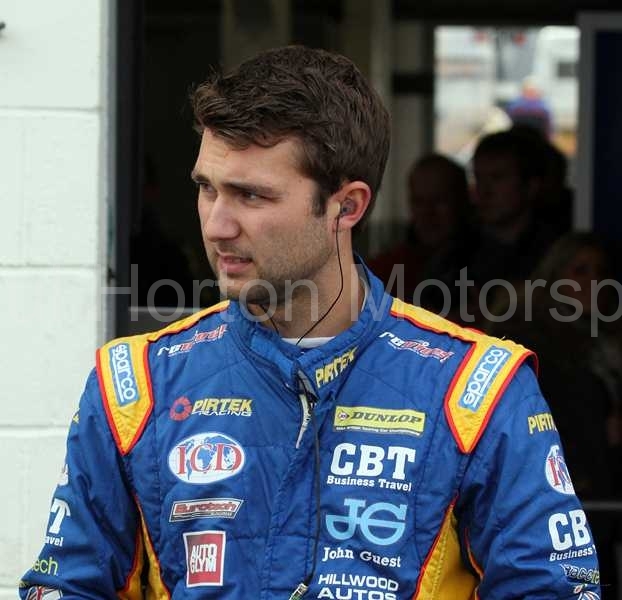 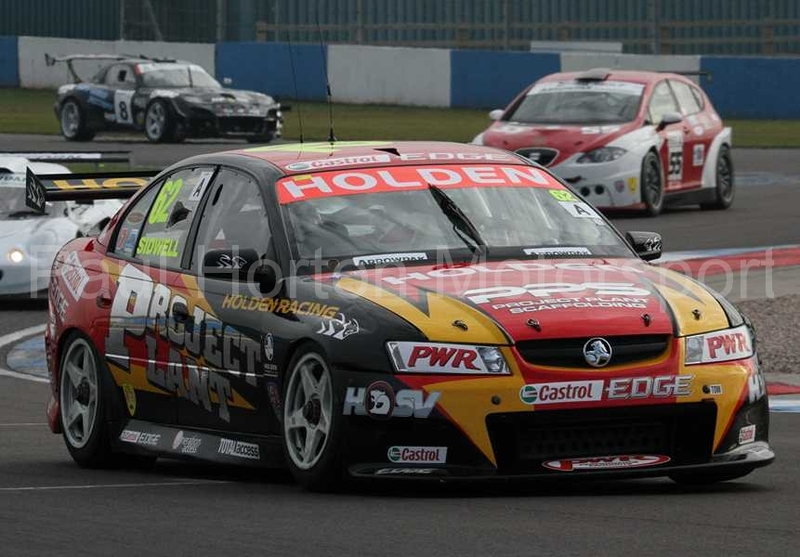 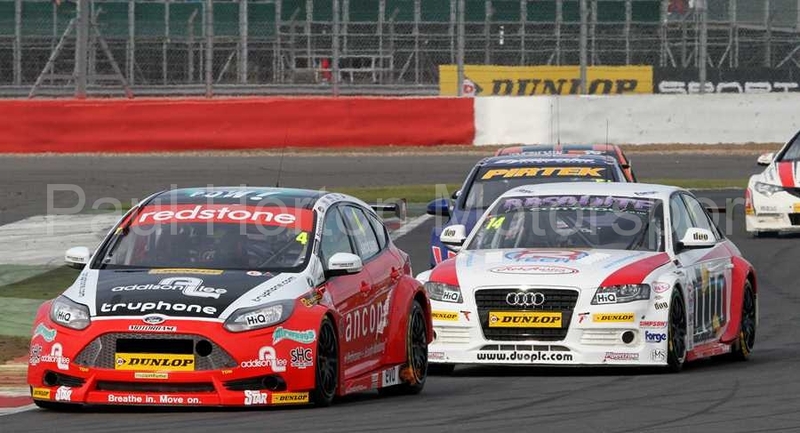 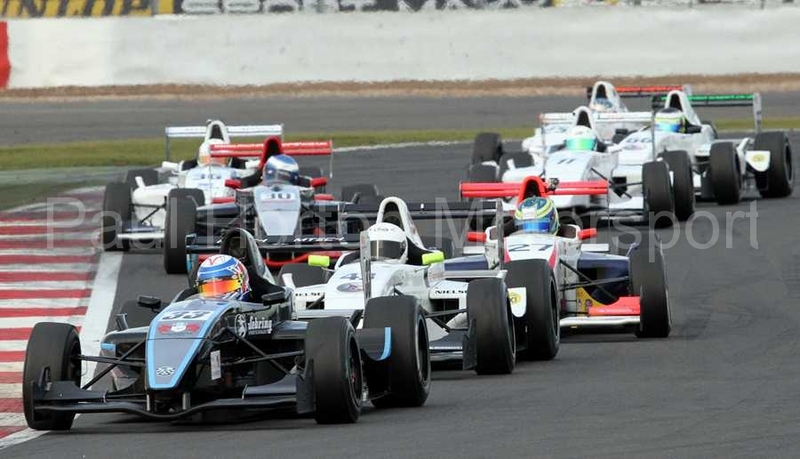 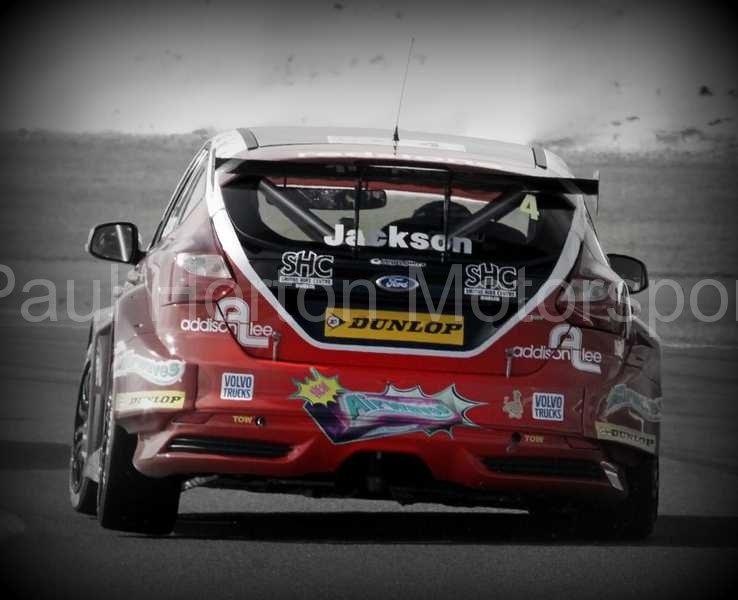 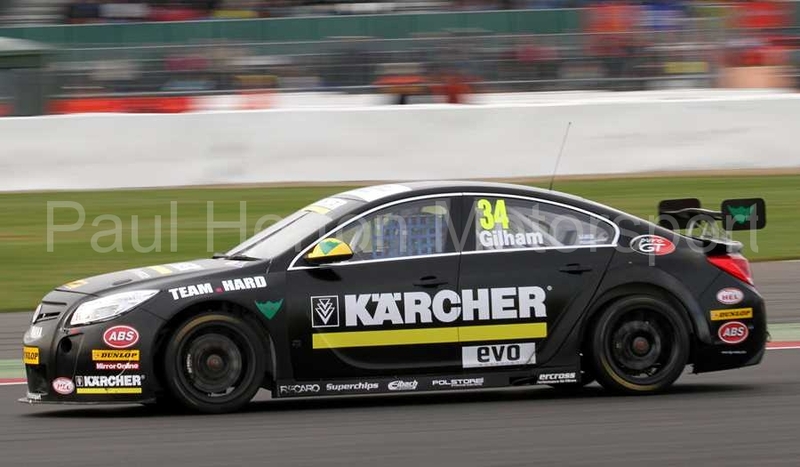 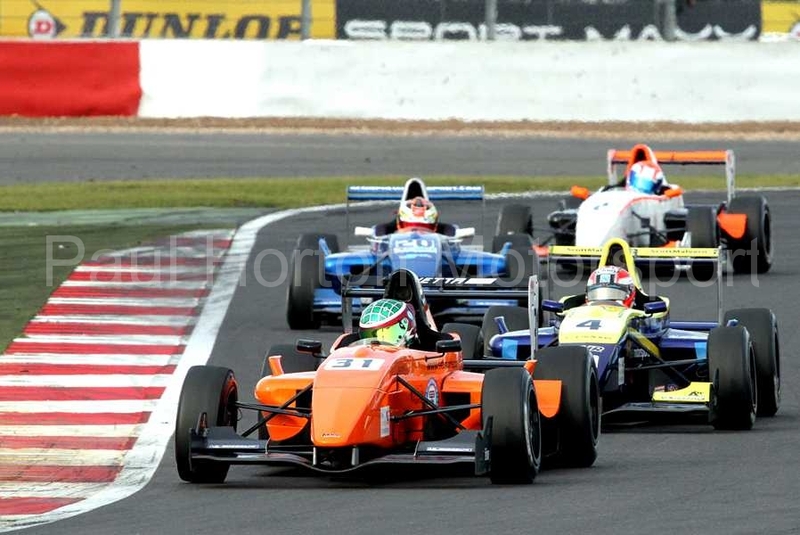 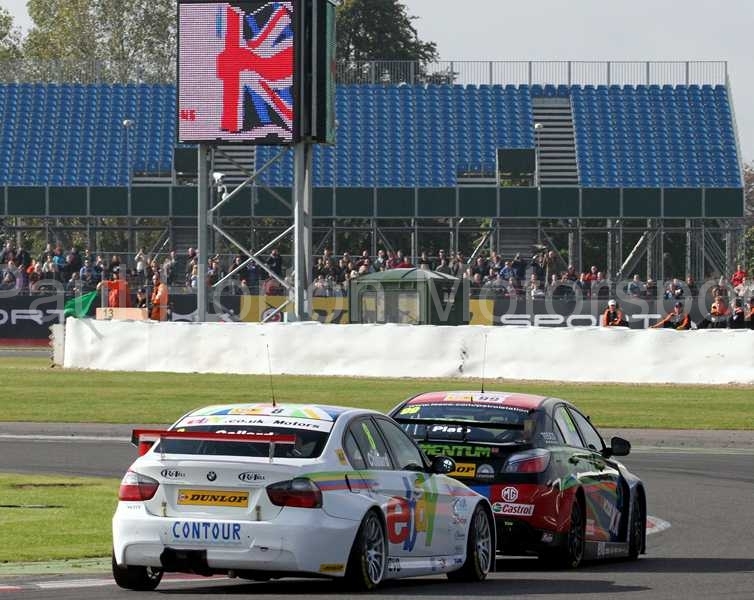 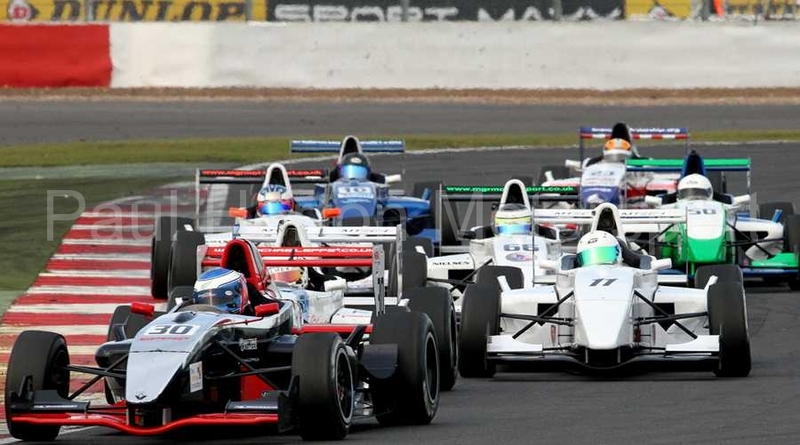 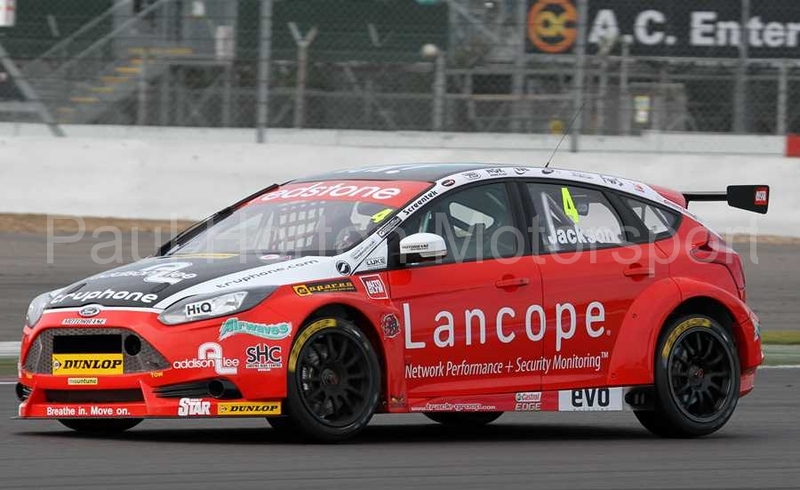 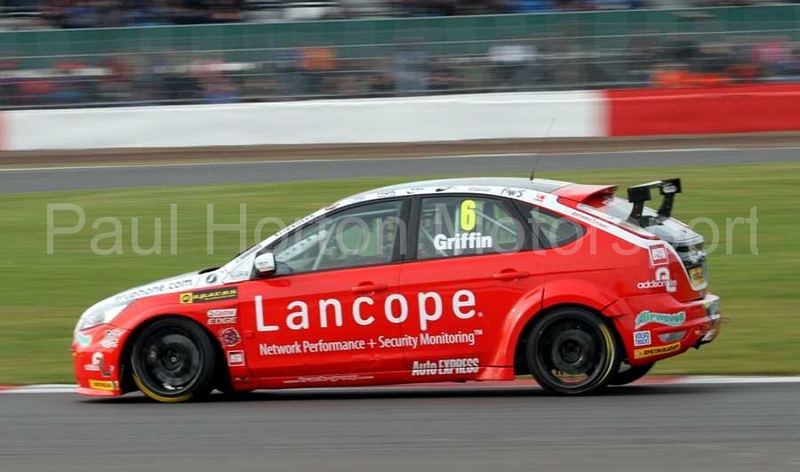 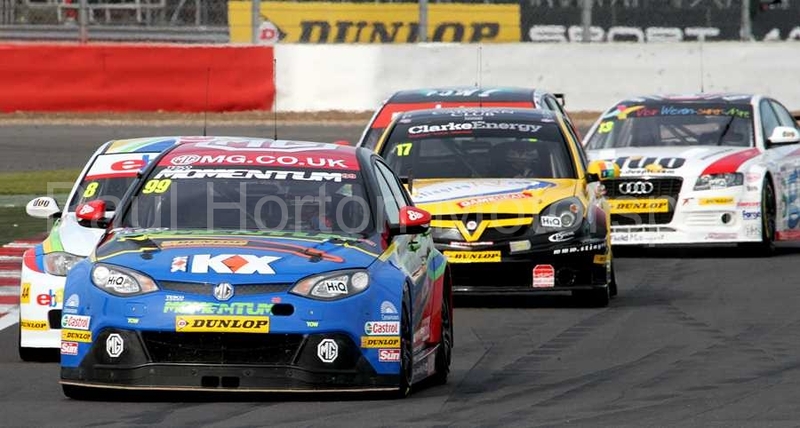 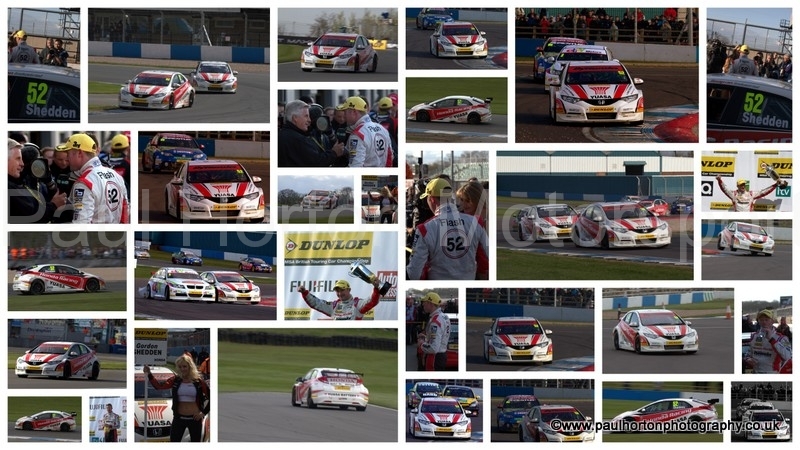 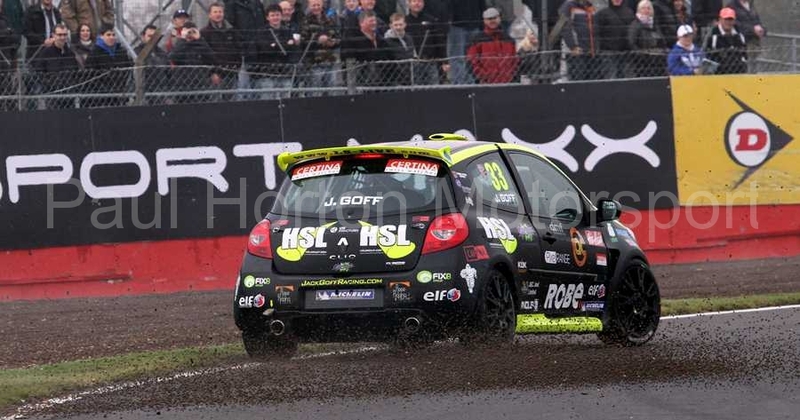 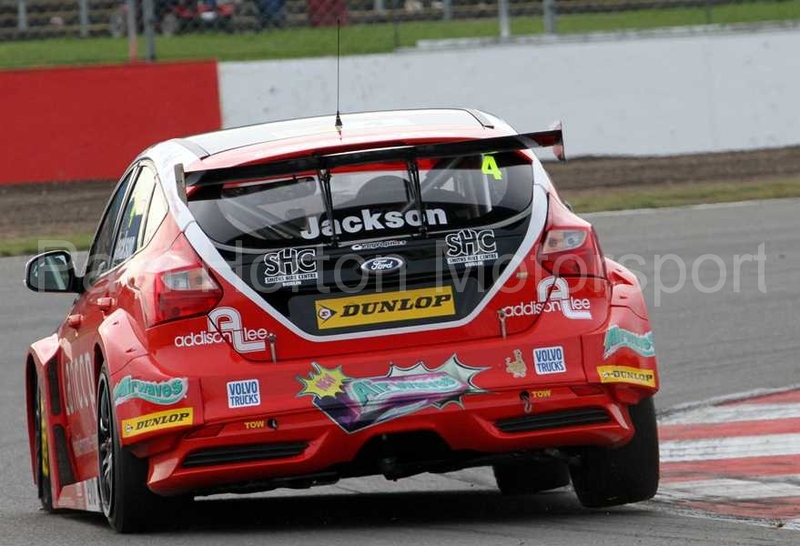 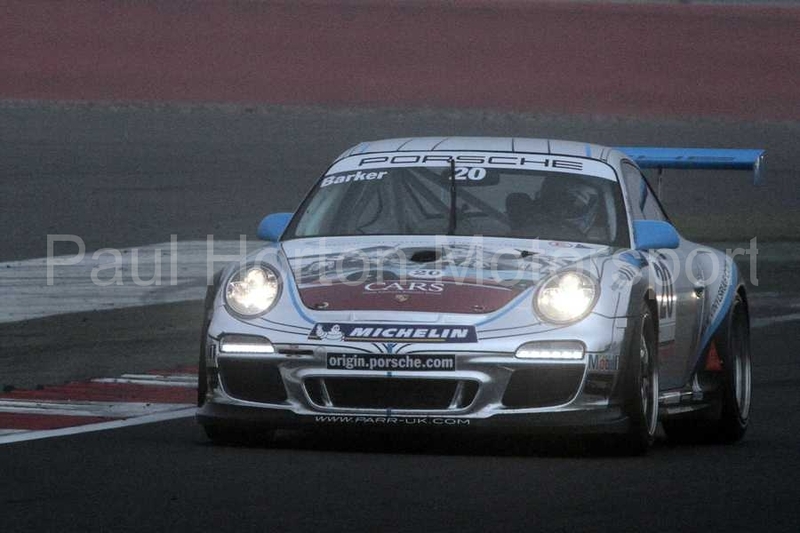 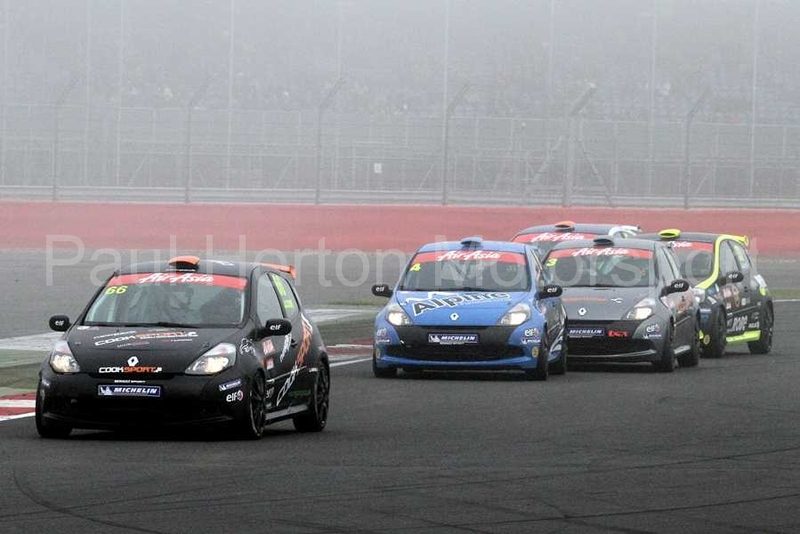 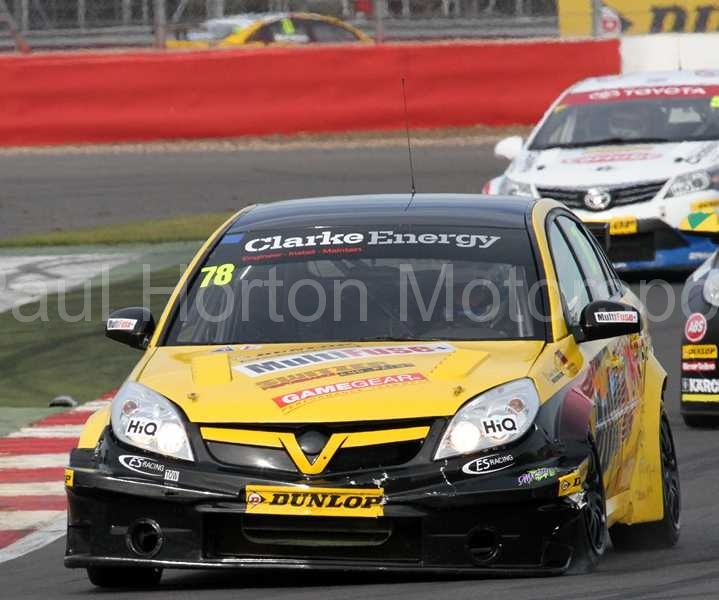 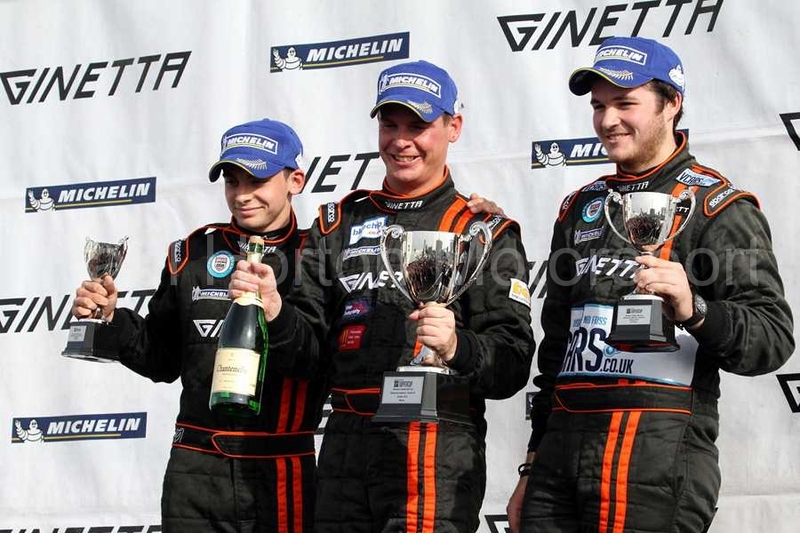 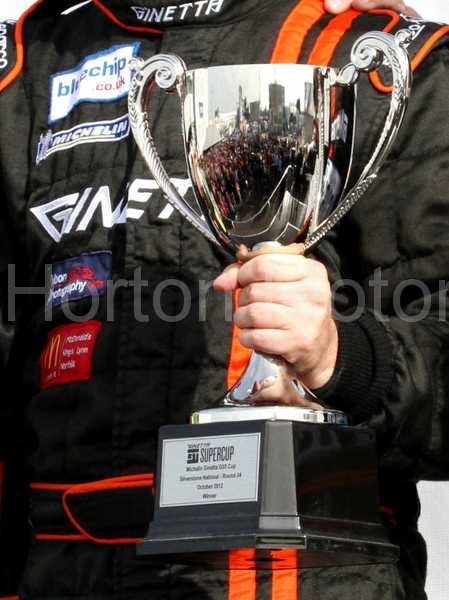 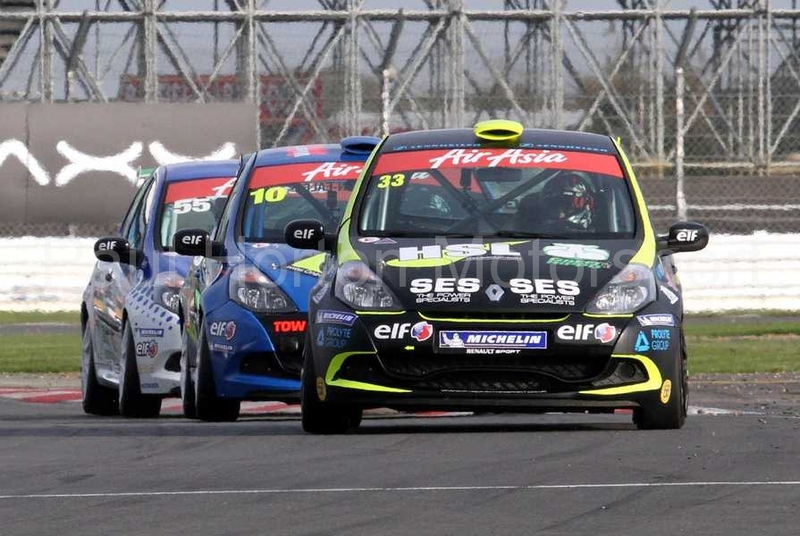 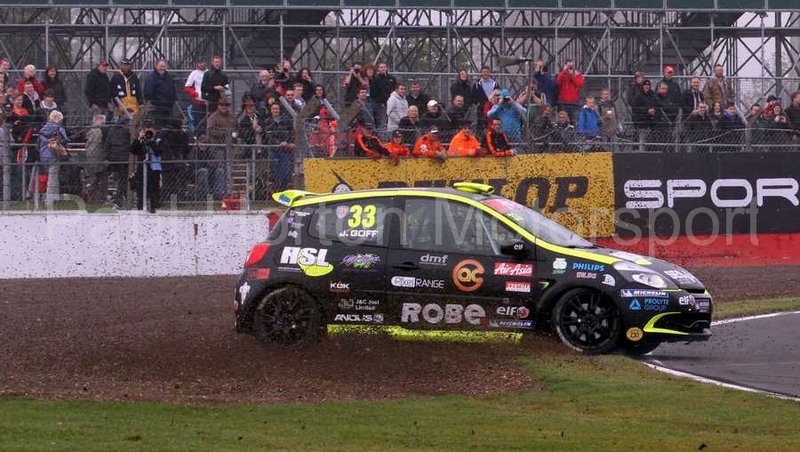 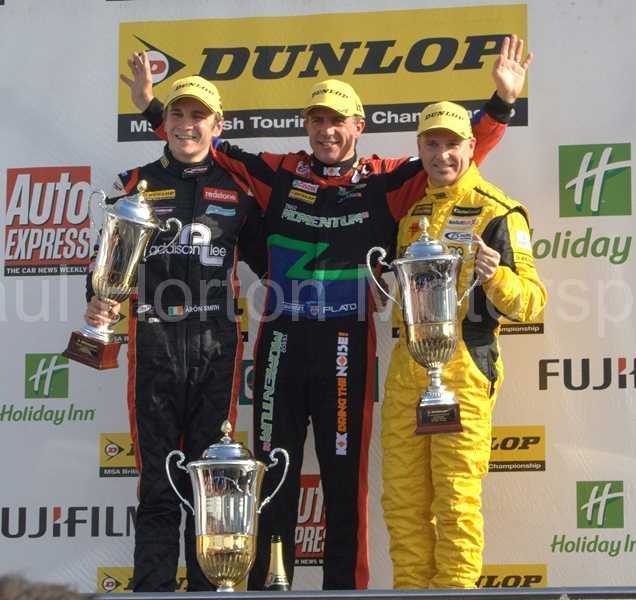 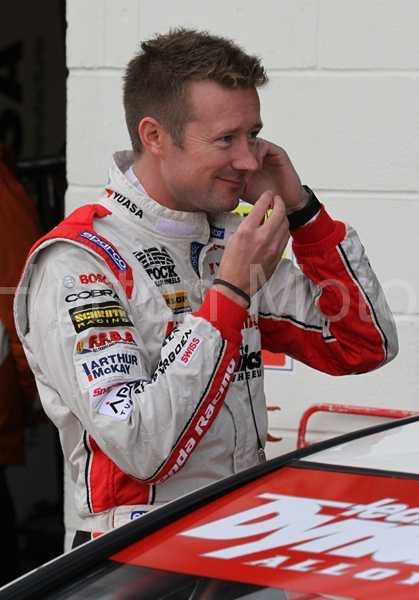 This entry was posted in Editors Pick, Gallery and tagged 2012, British Touring Car Championship, btcc, Donington Park, Dunlop, Gordon Shedden, Honda Racing, Jason Plato, Matt Neal, MSA, Rockingham, silverstone on 21 October 2012 by admin. 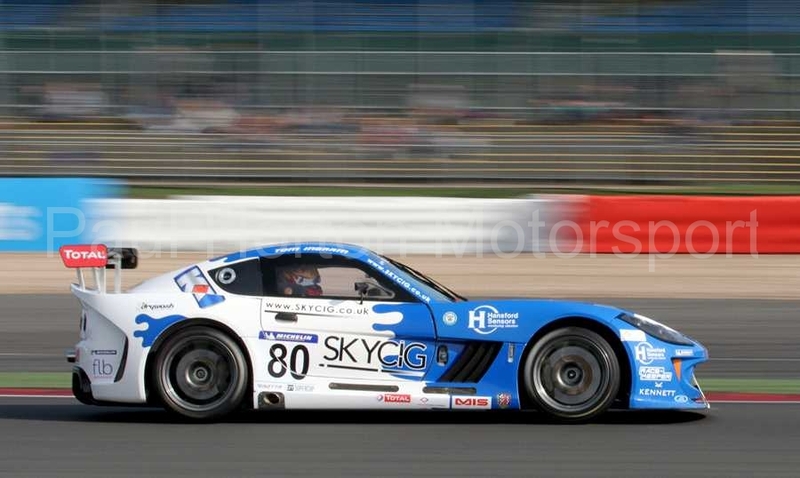 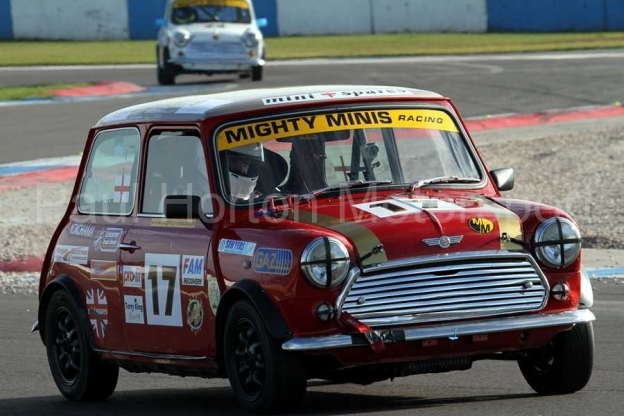 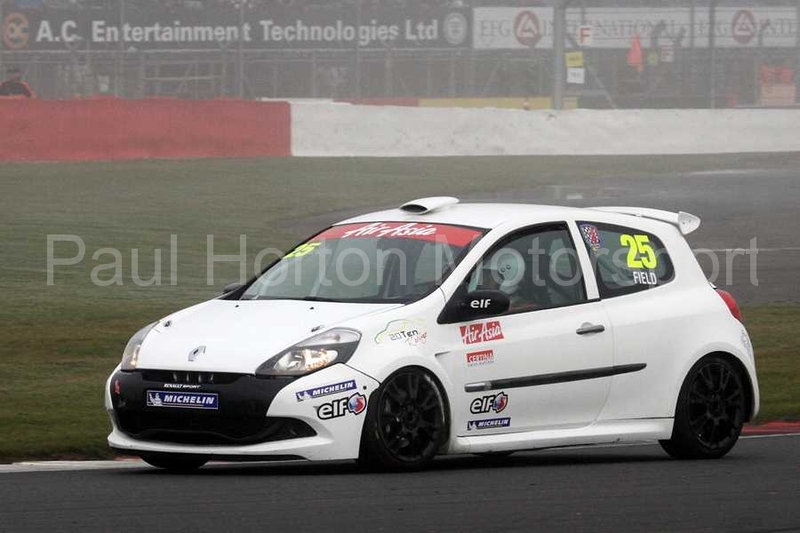 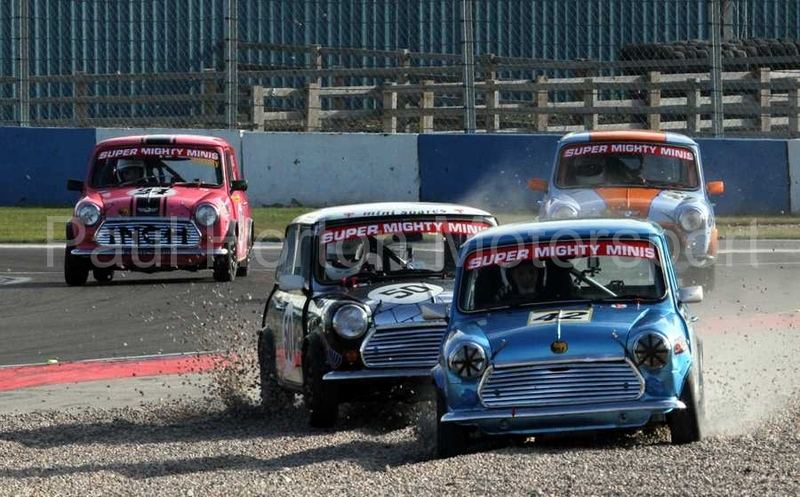 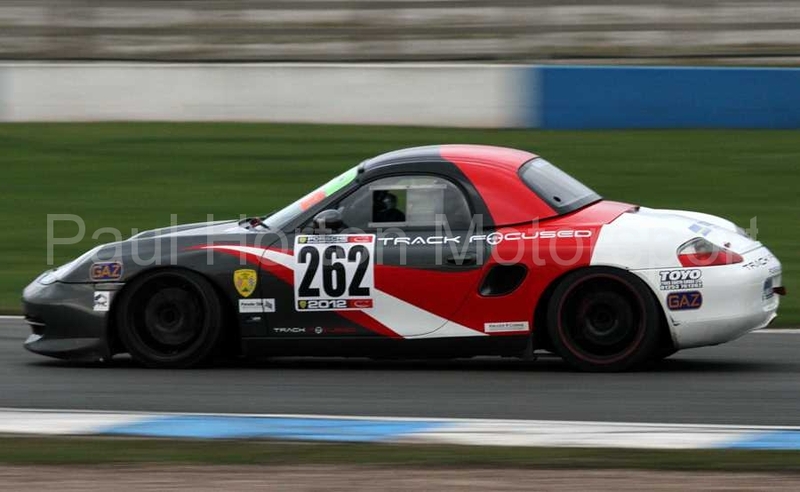 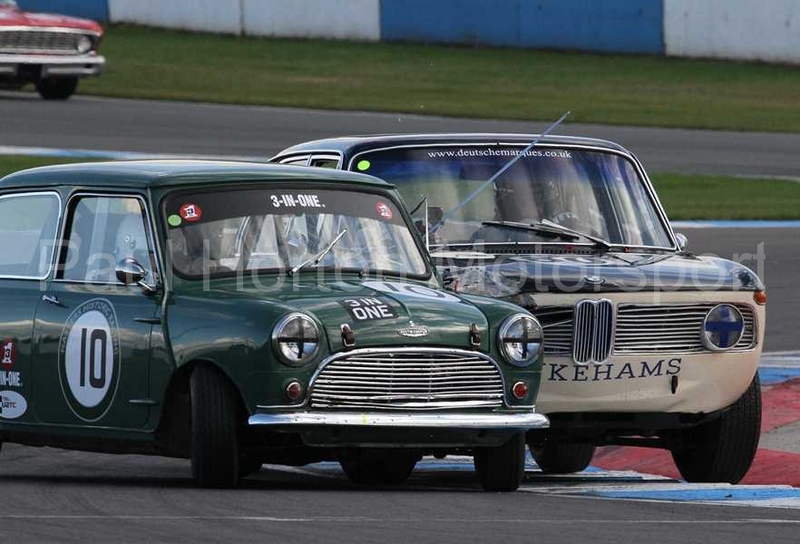 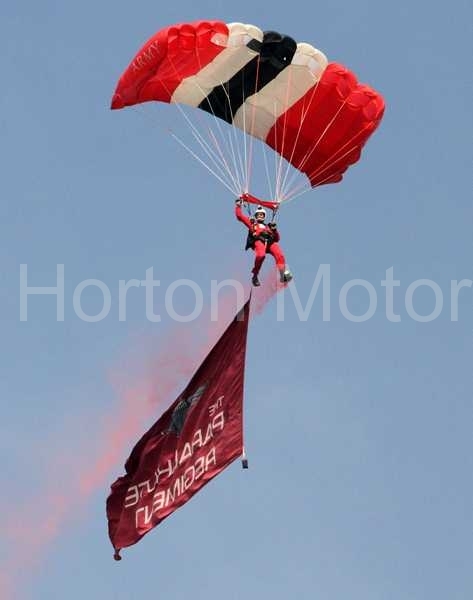 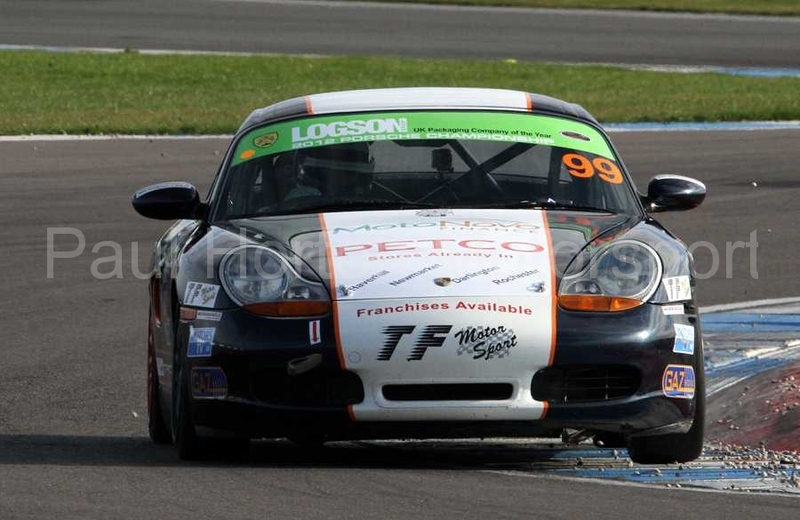 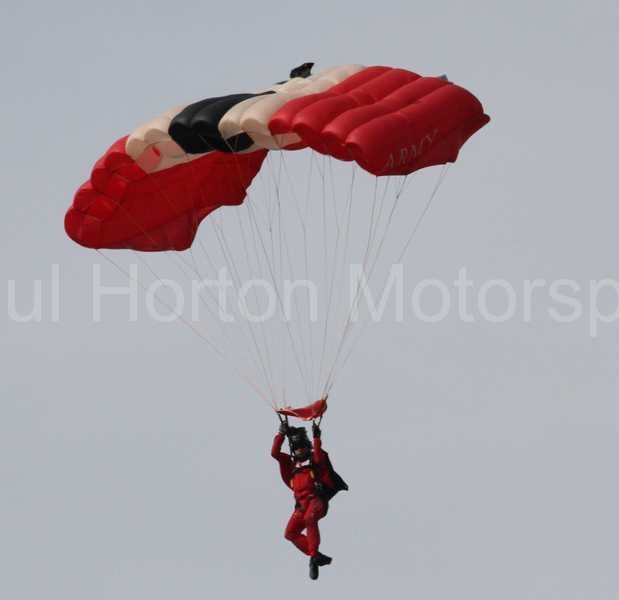 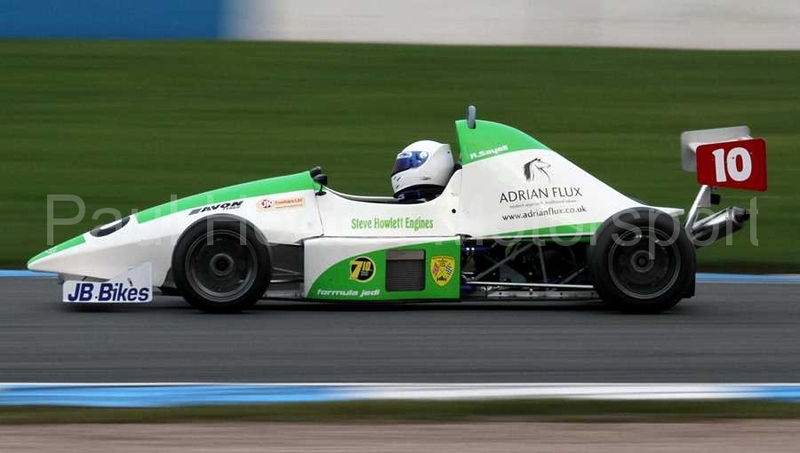 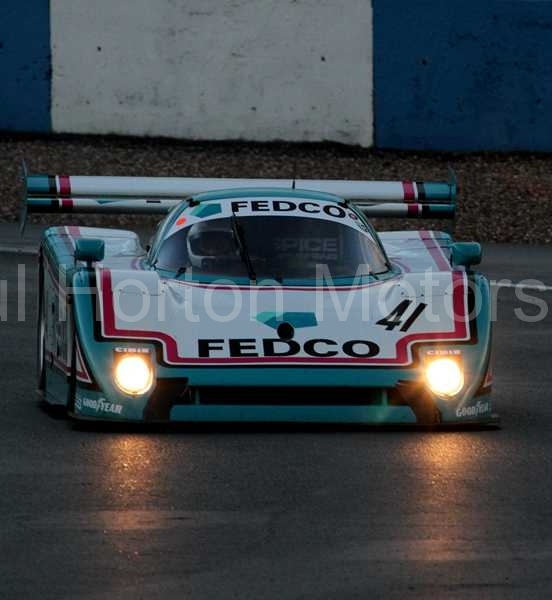 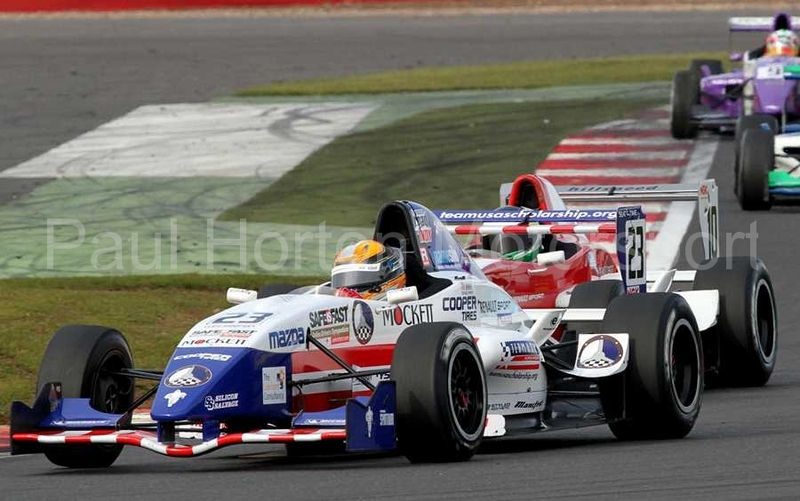 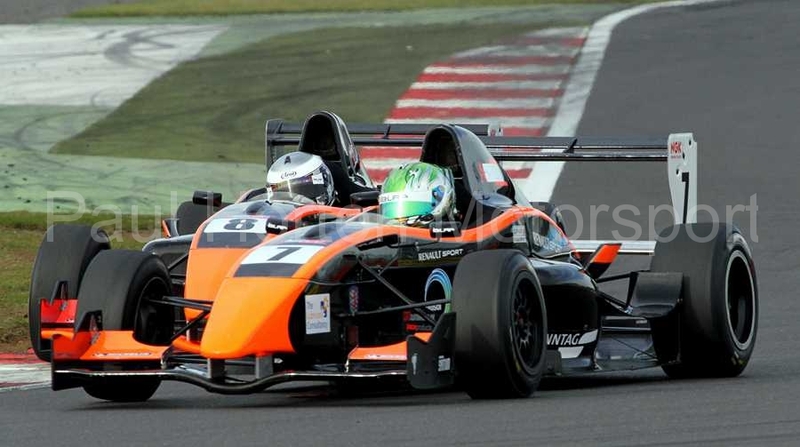 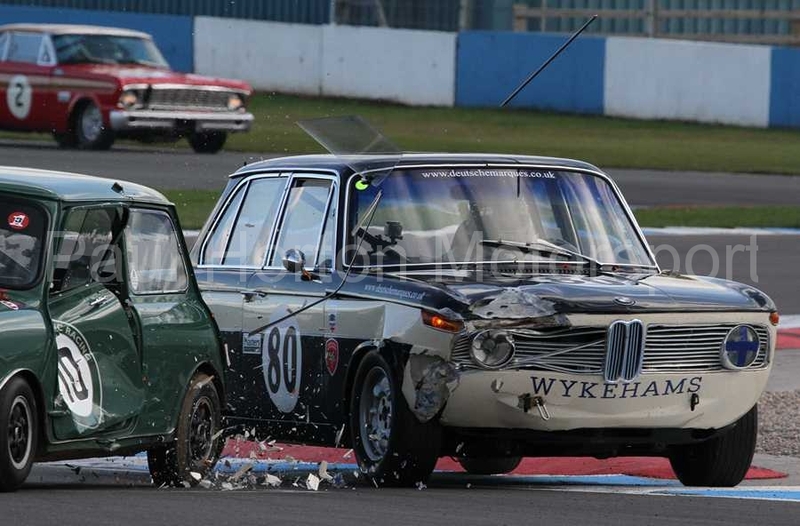 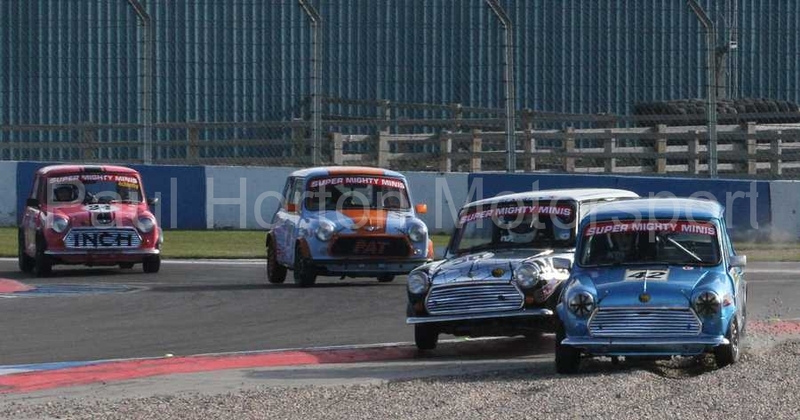 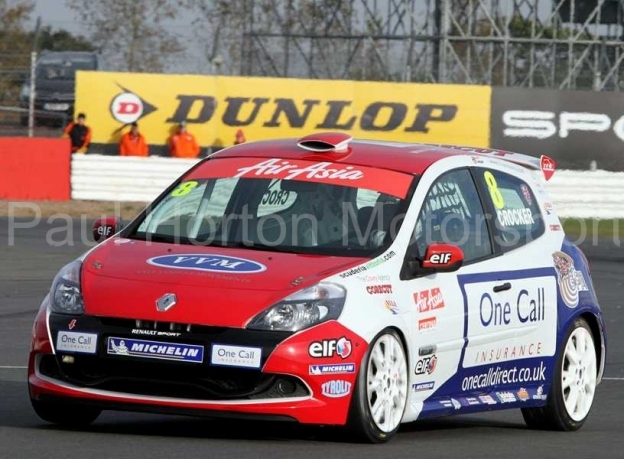 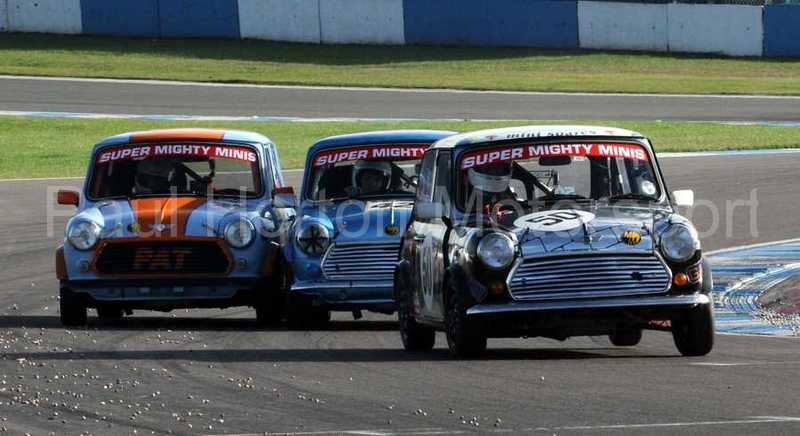 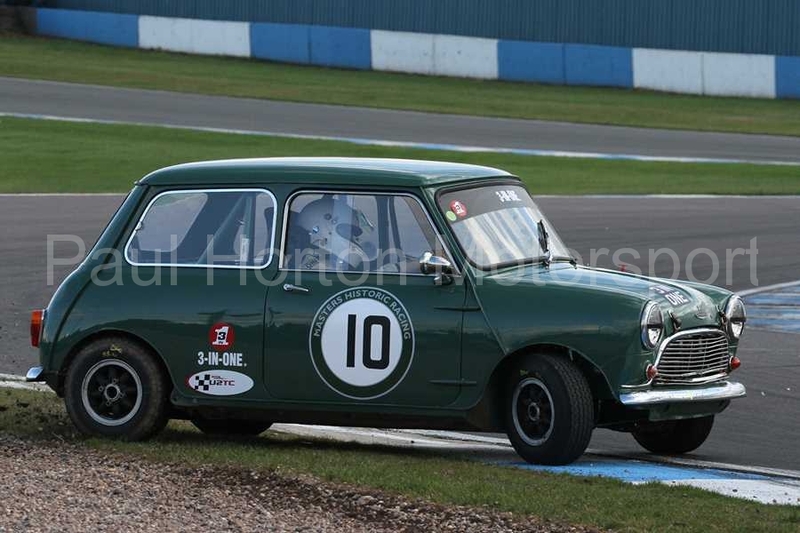 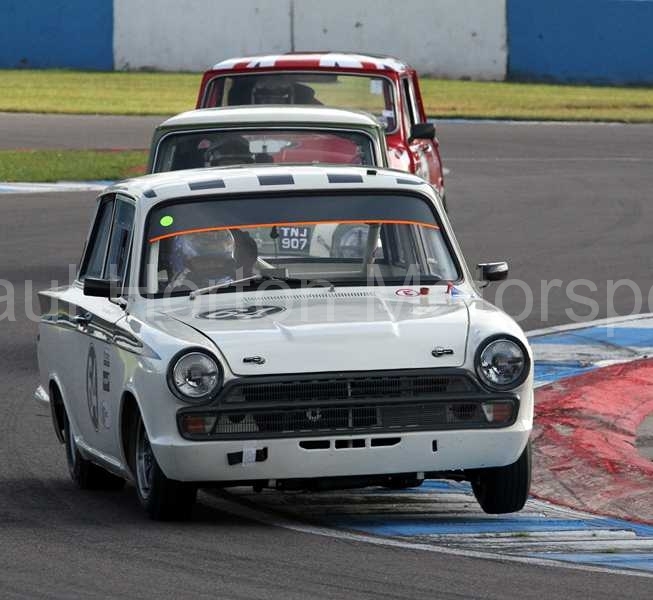 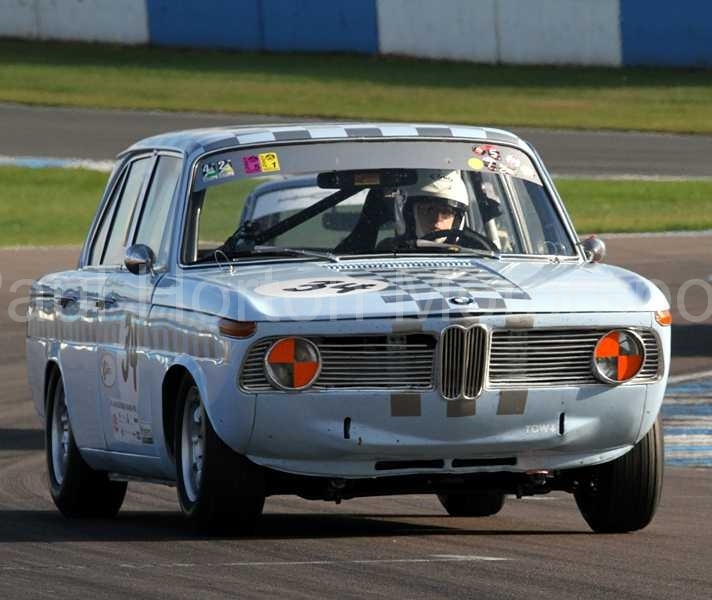 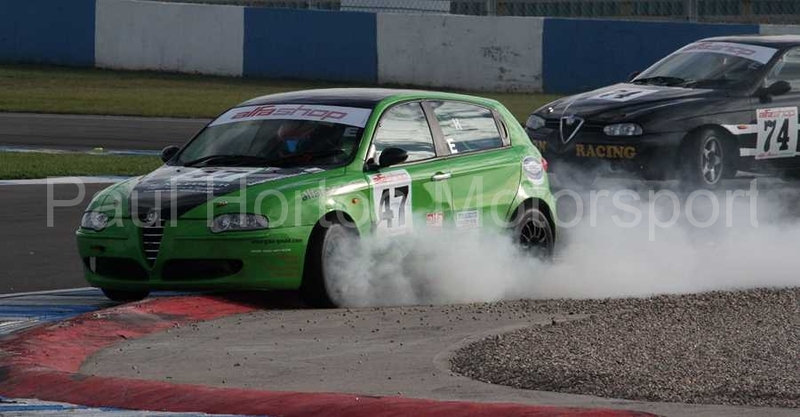 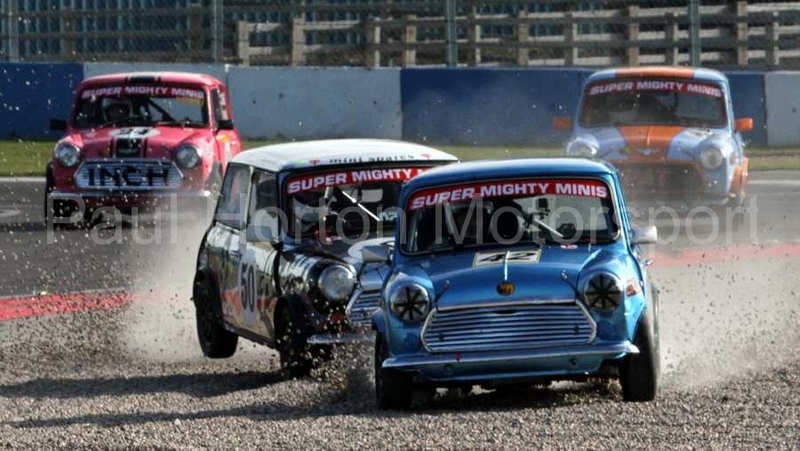 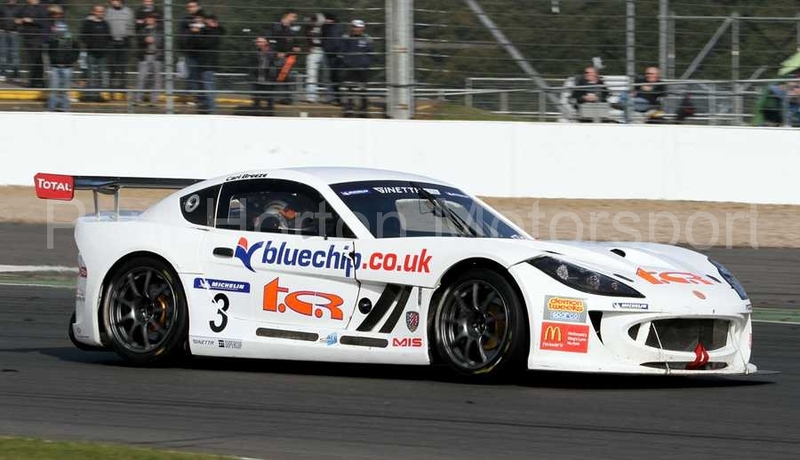 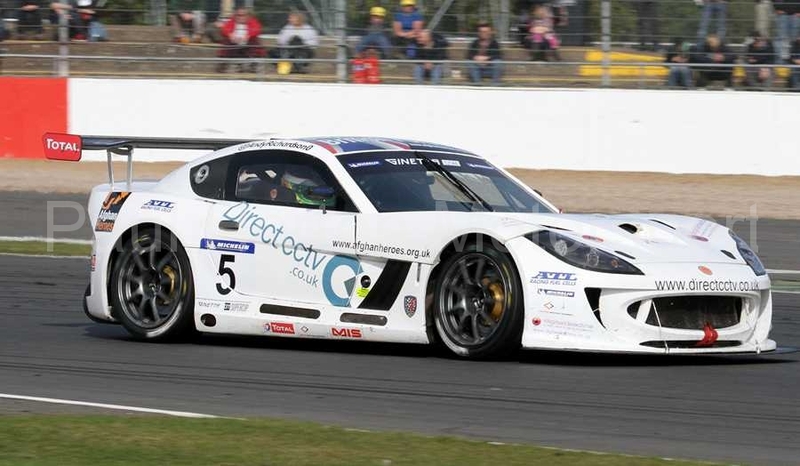 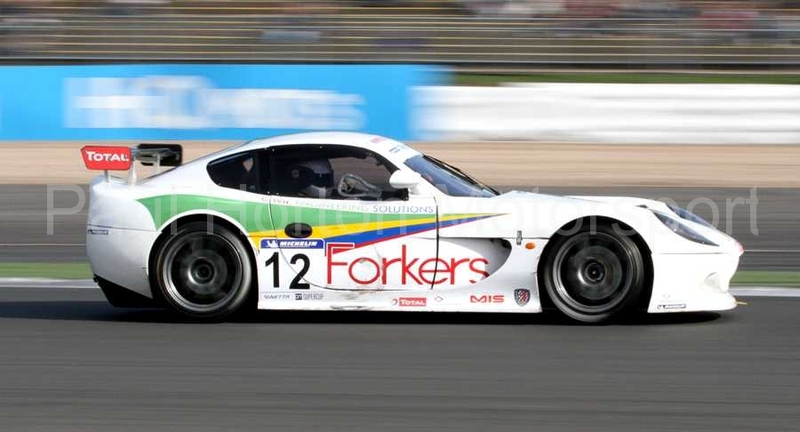 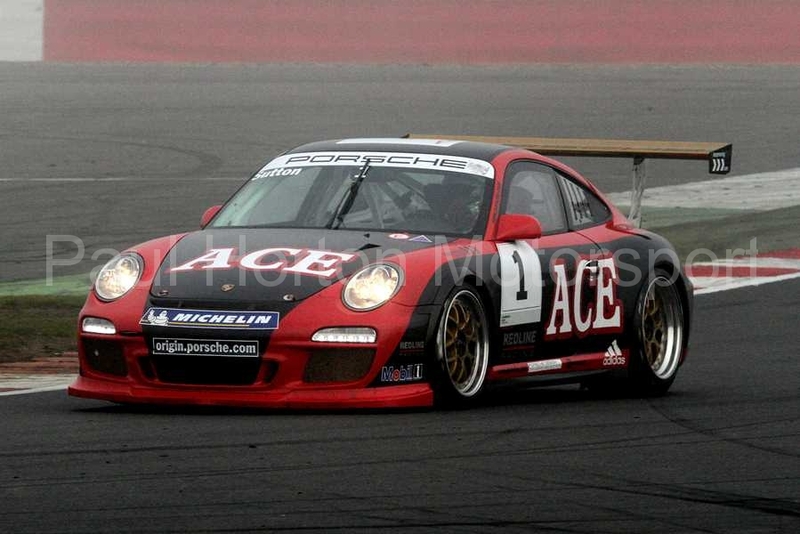 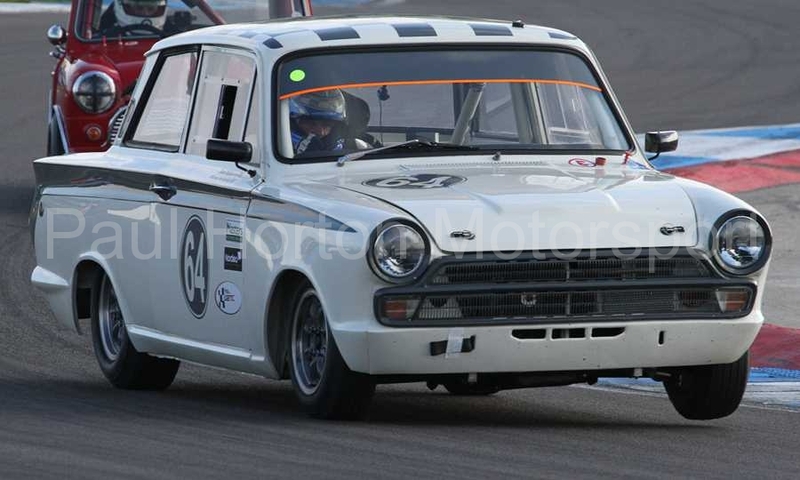 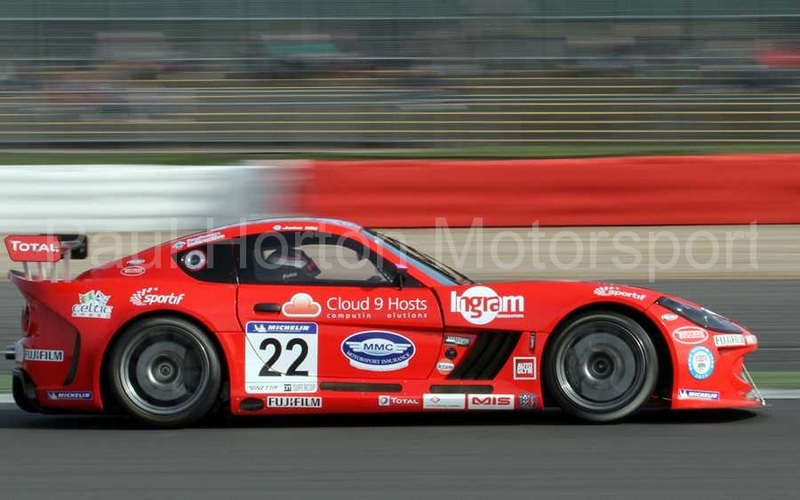 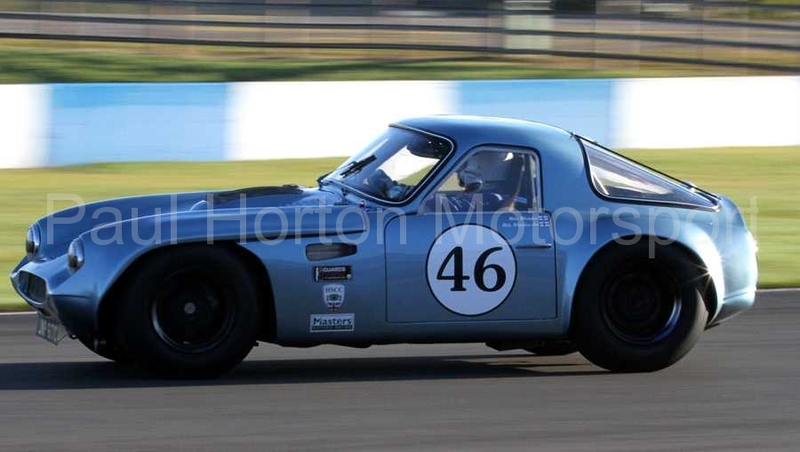 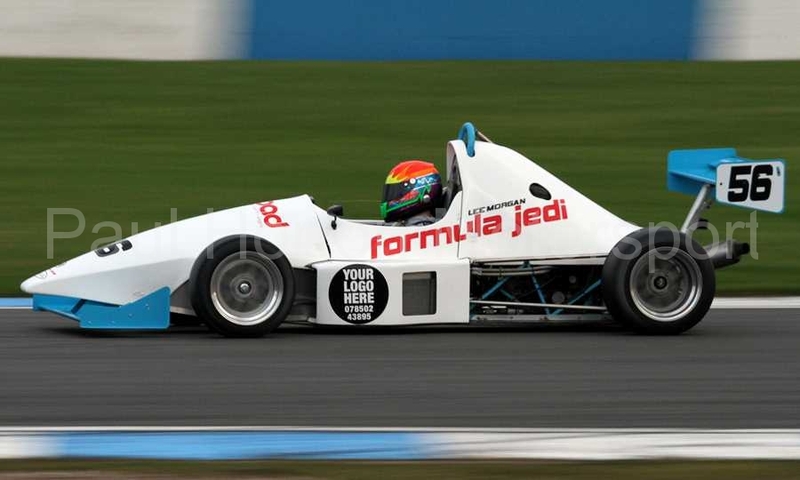 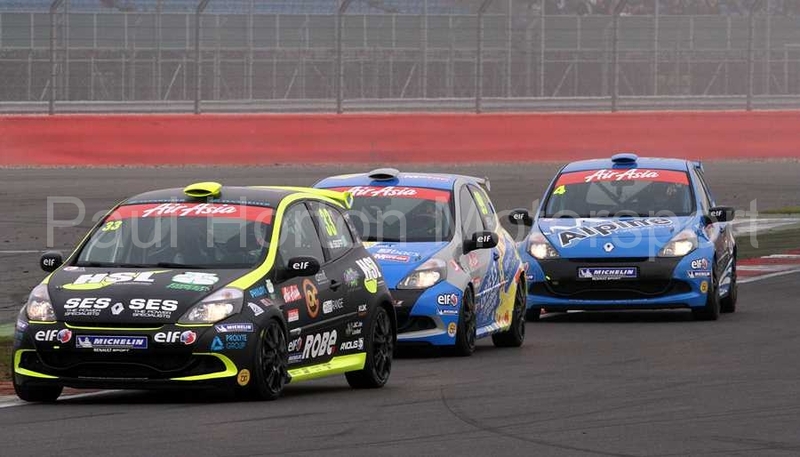 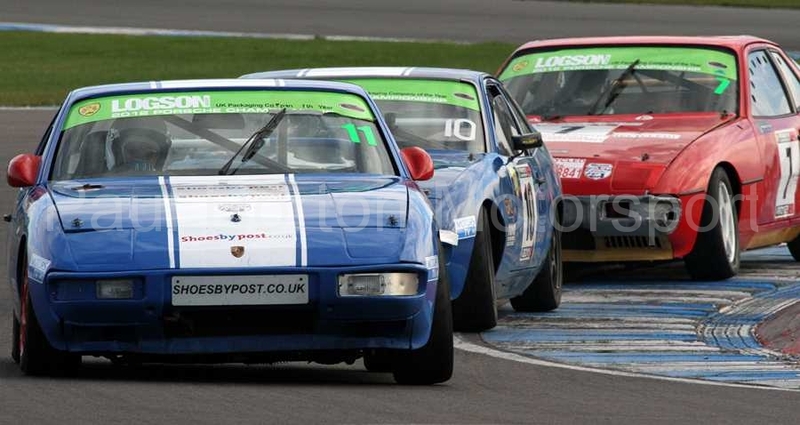 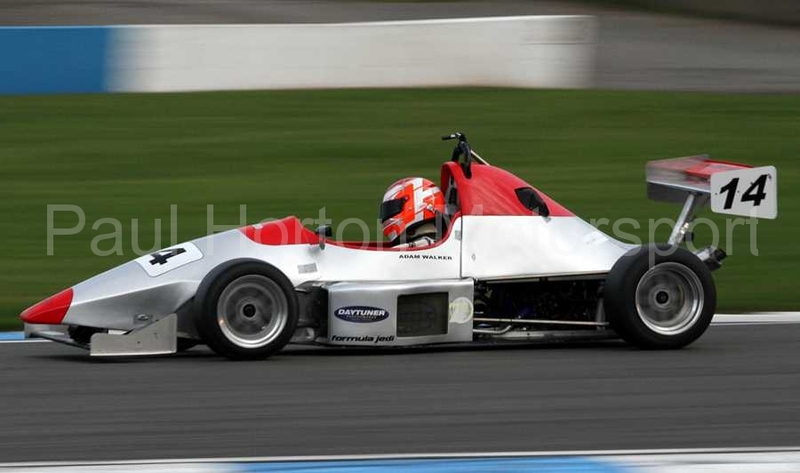 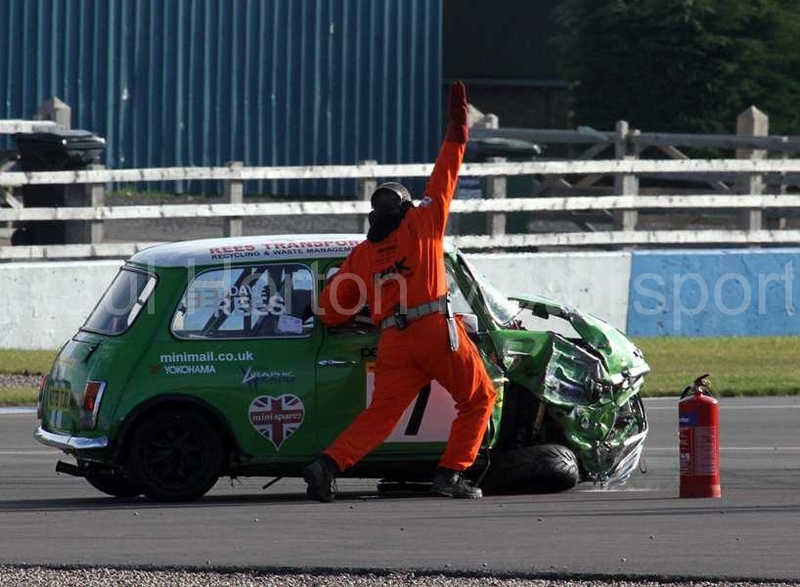 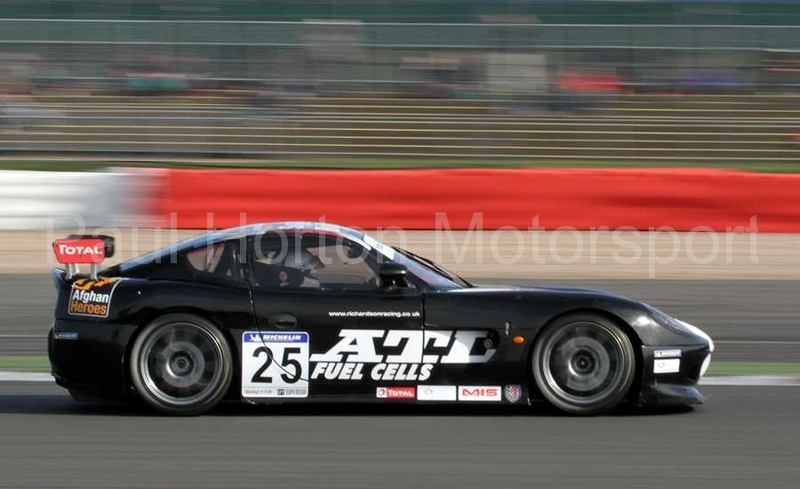 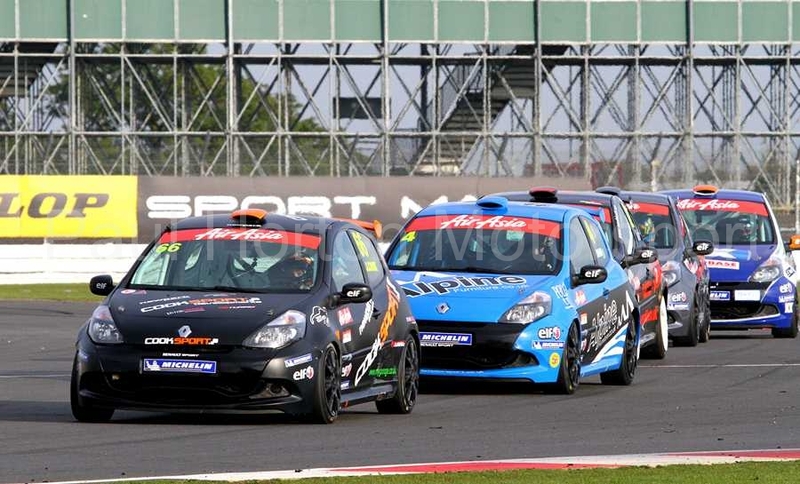 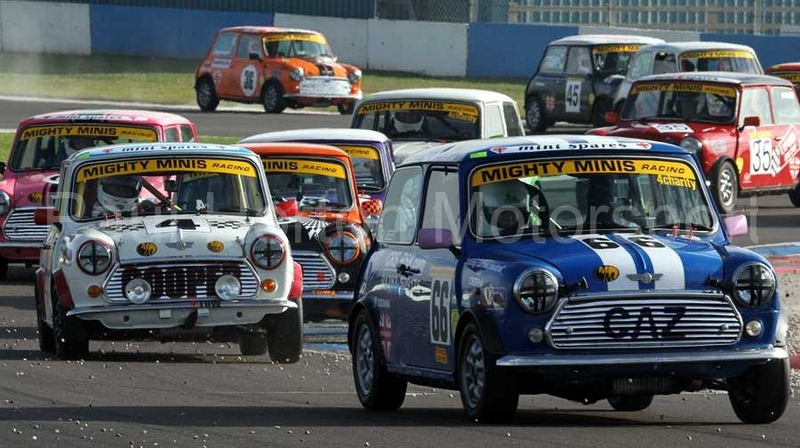 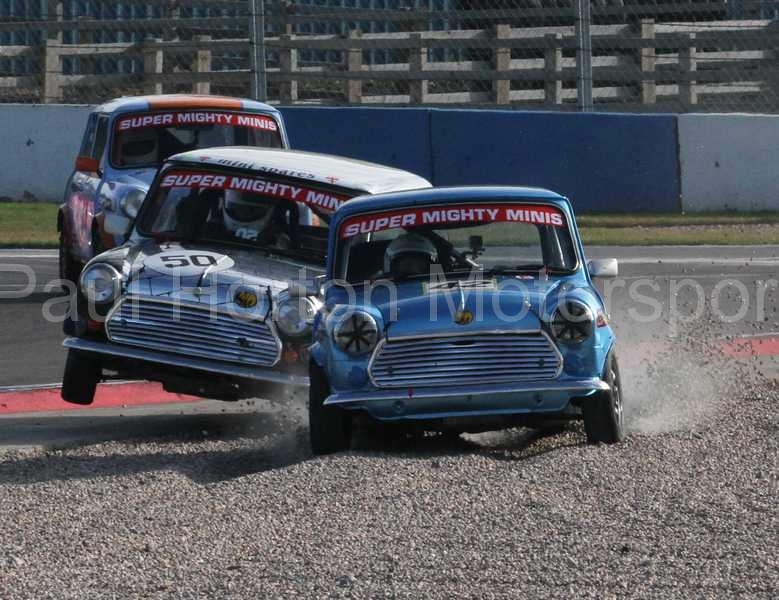 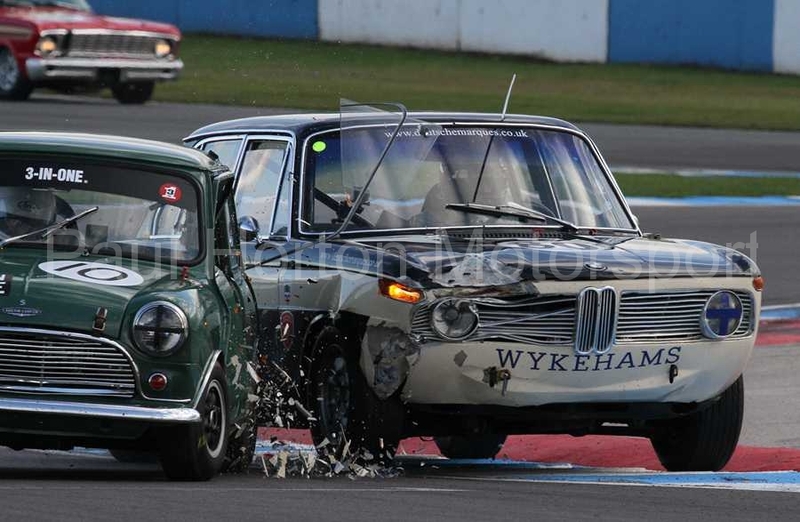 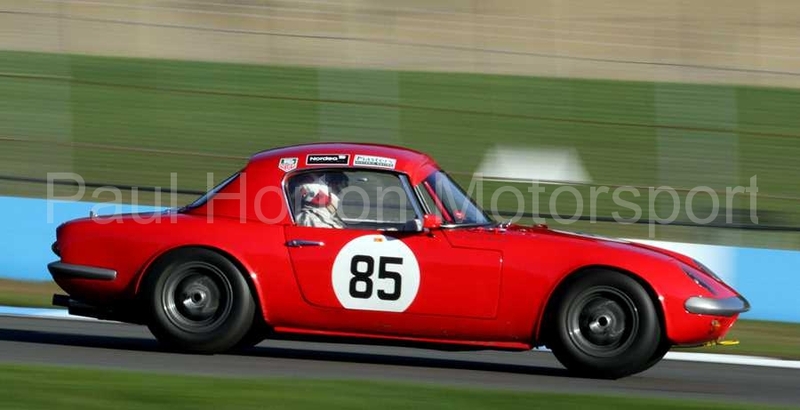 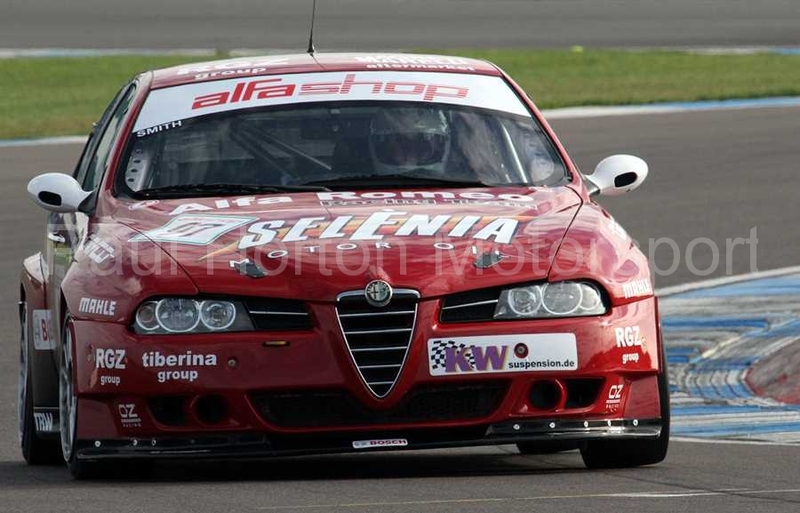 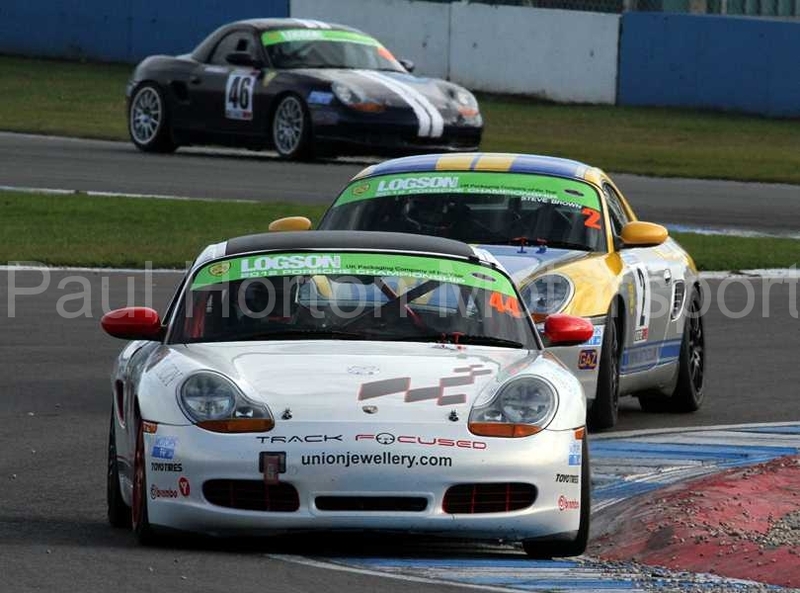 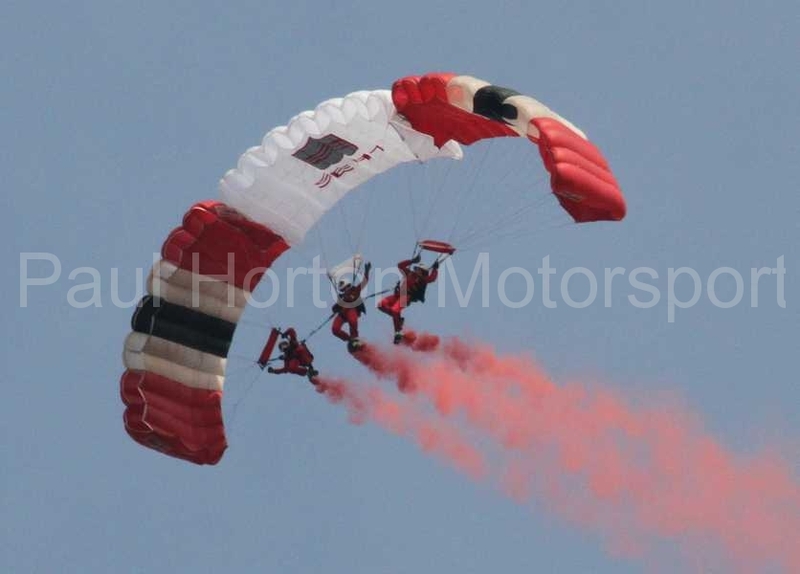 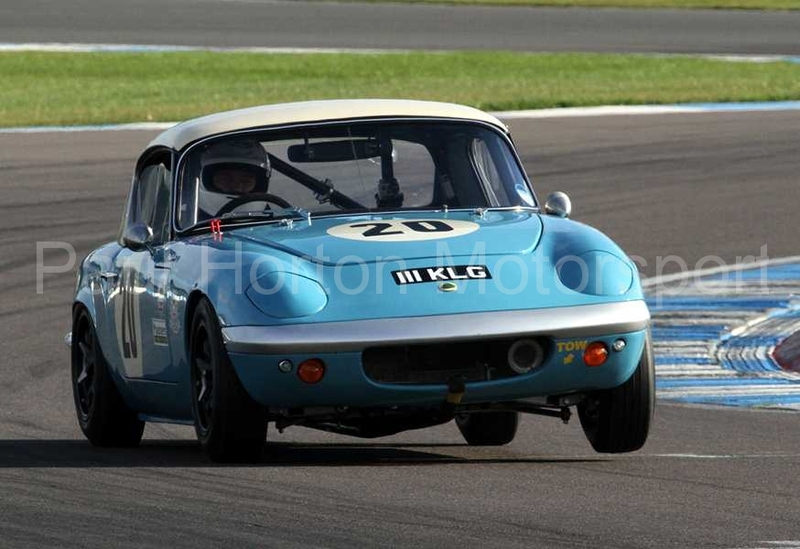 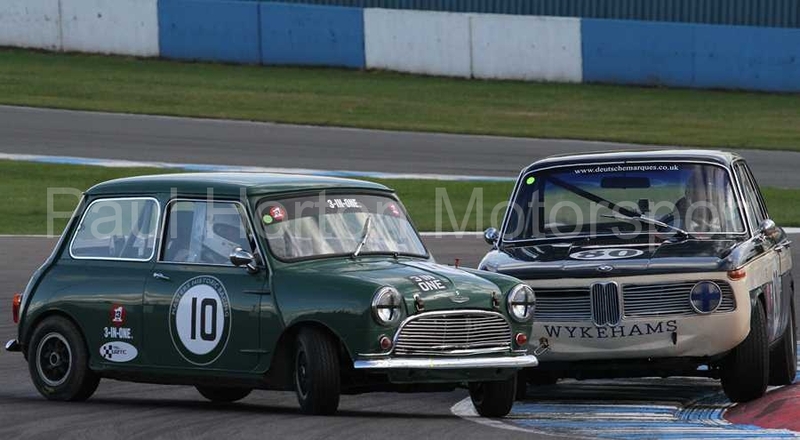 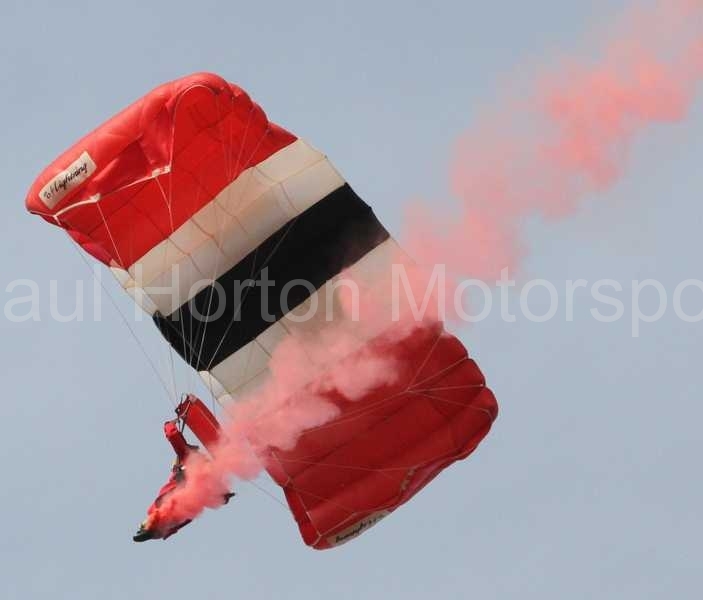 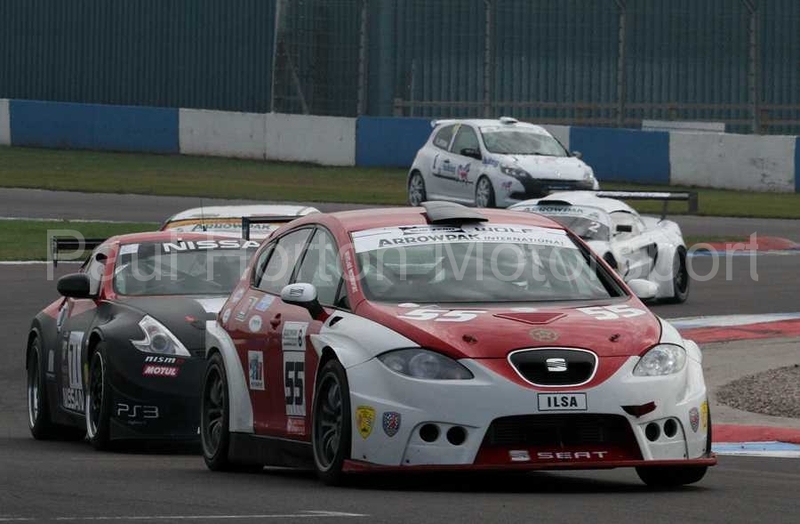 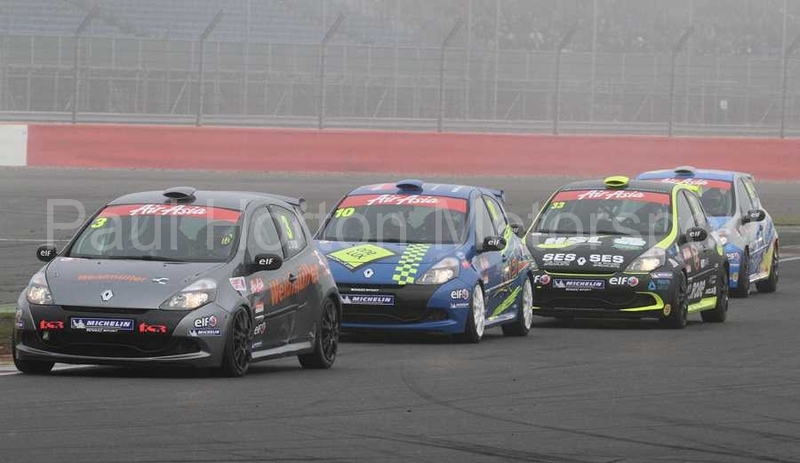 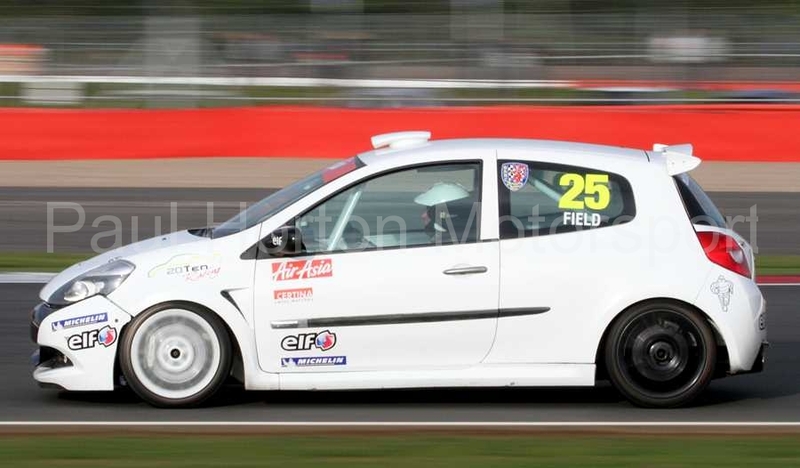 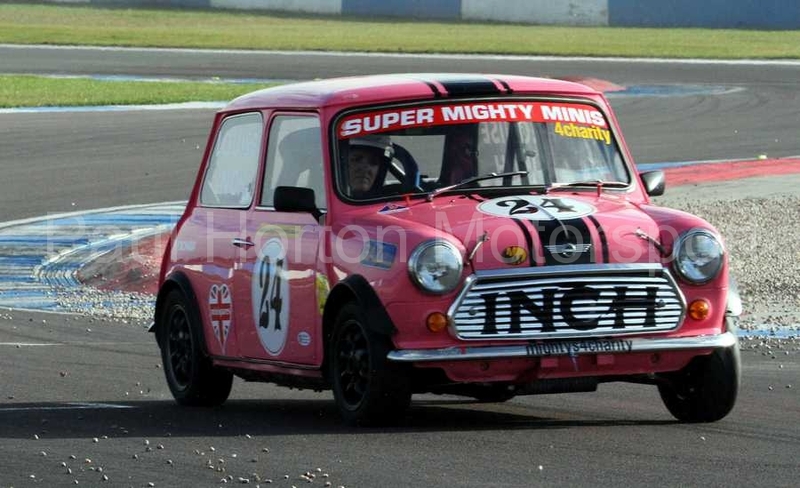 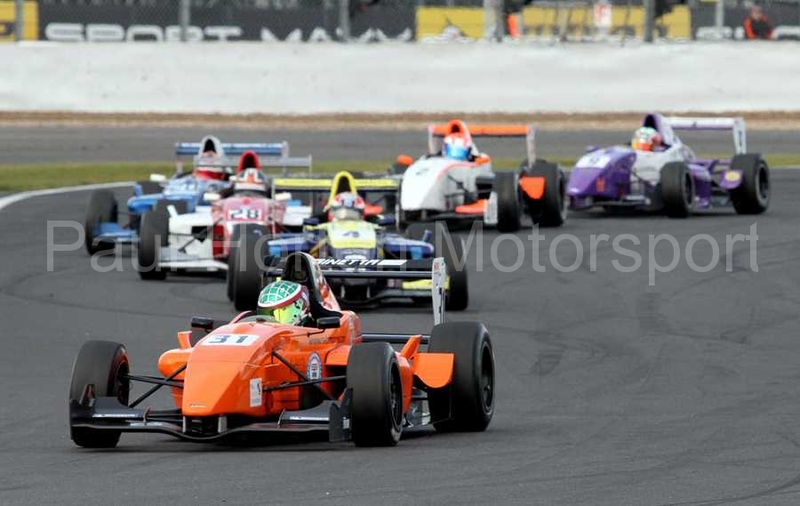 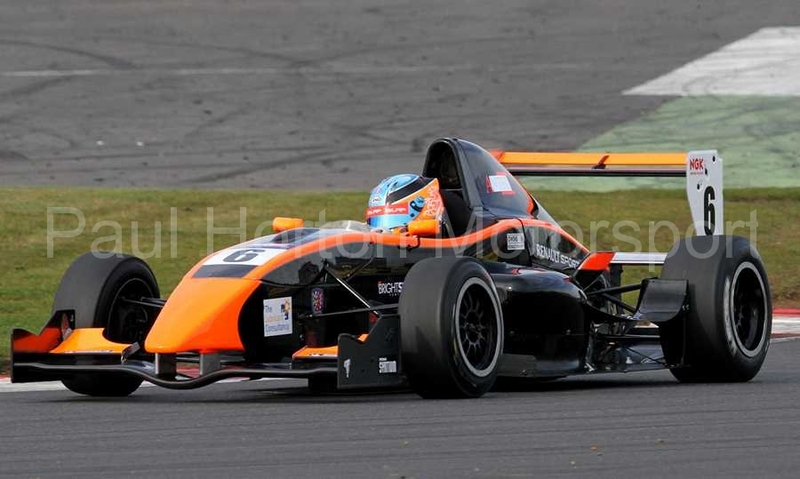 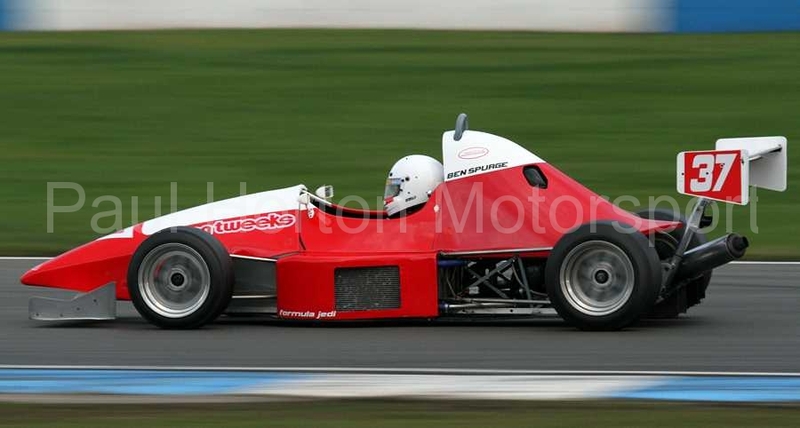 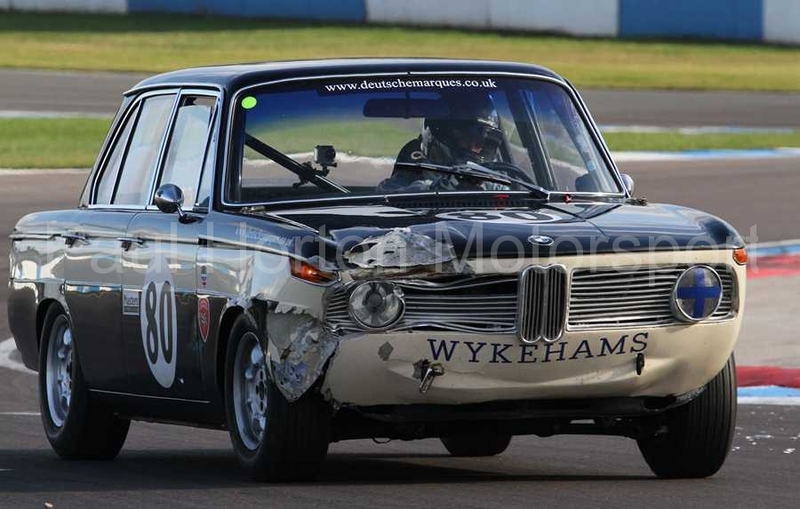 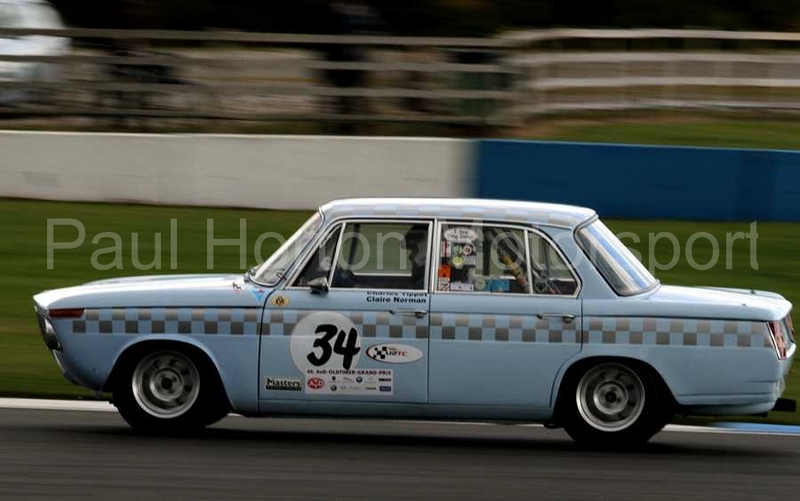 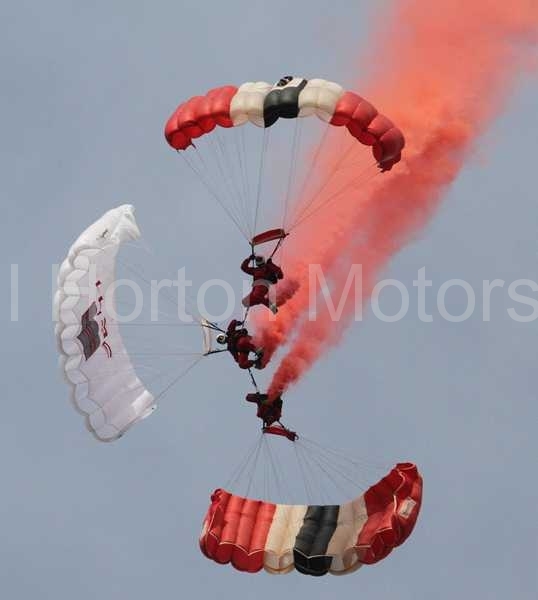 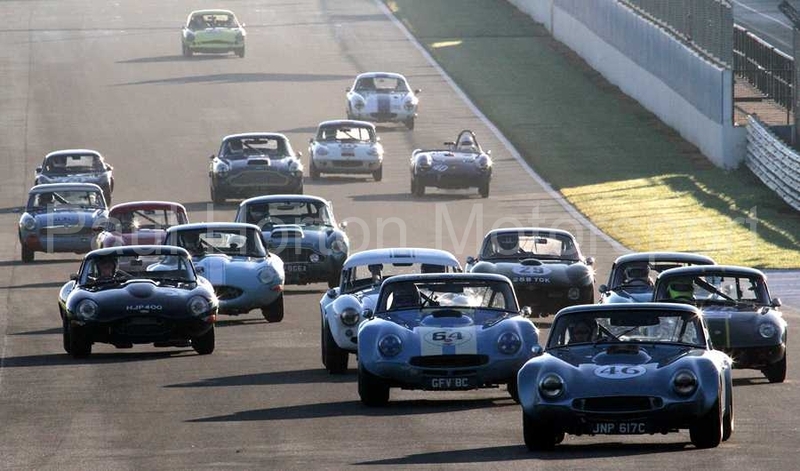 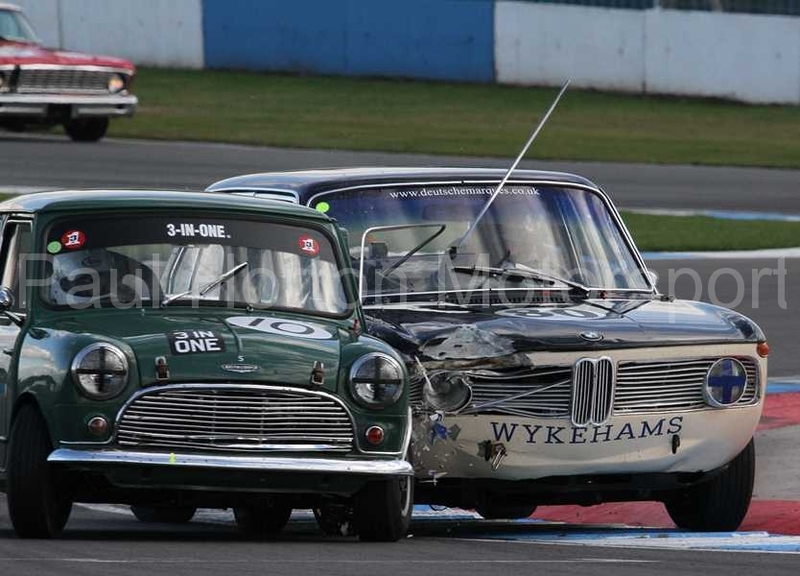 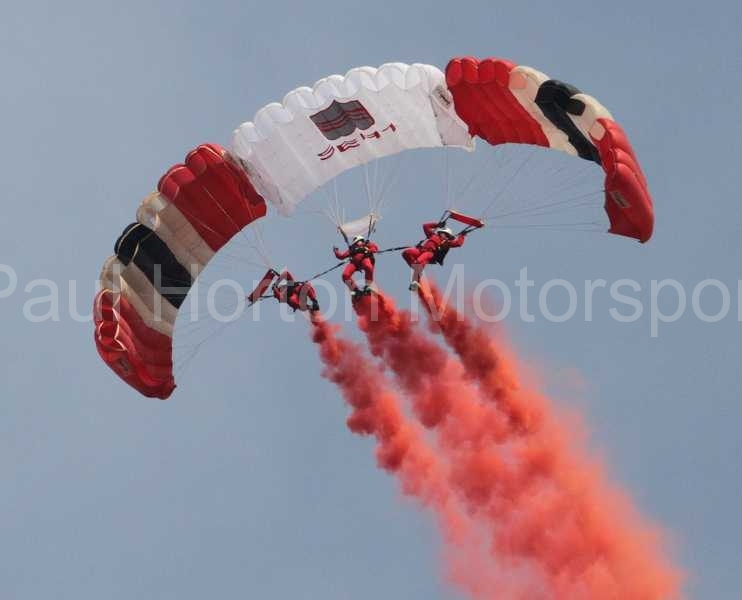 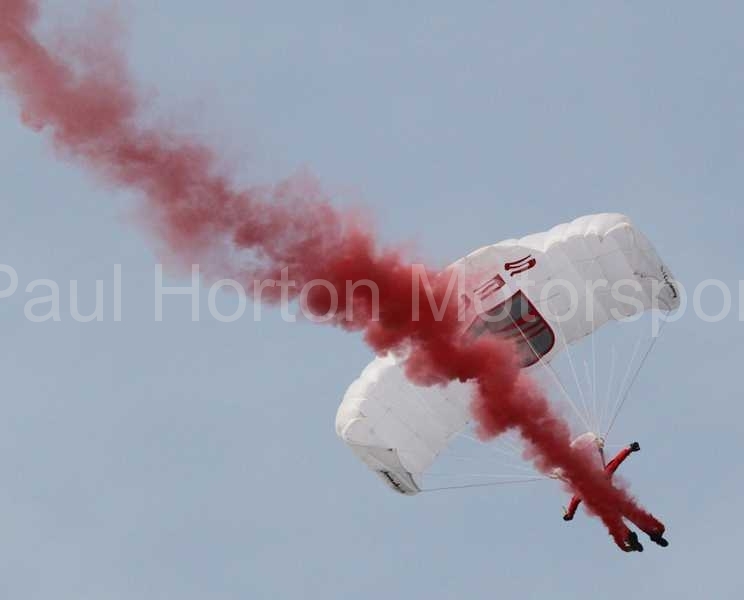 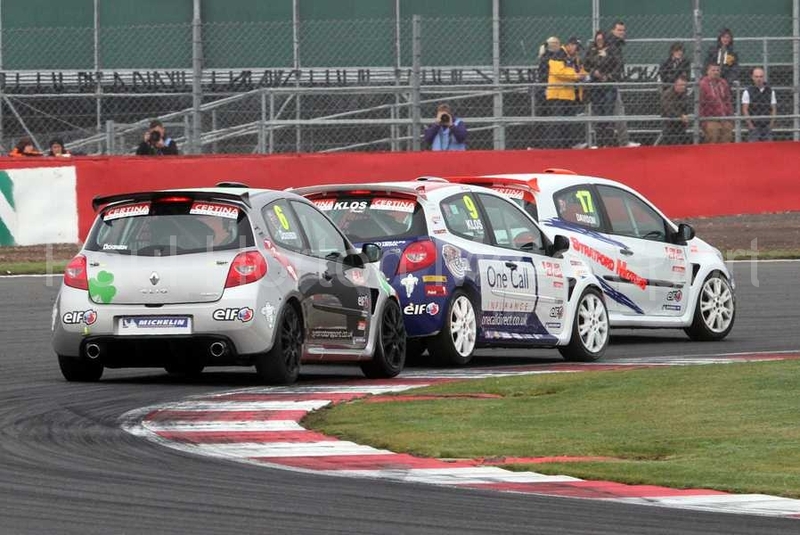 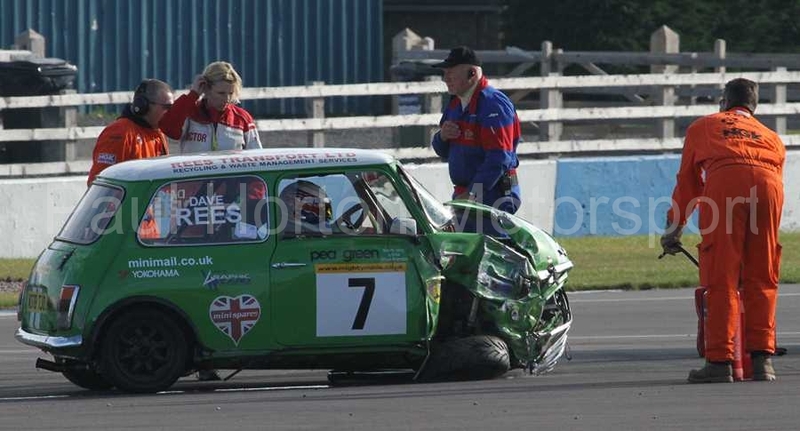 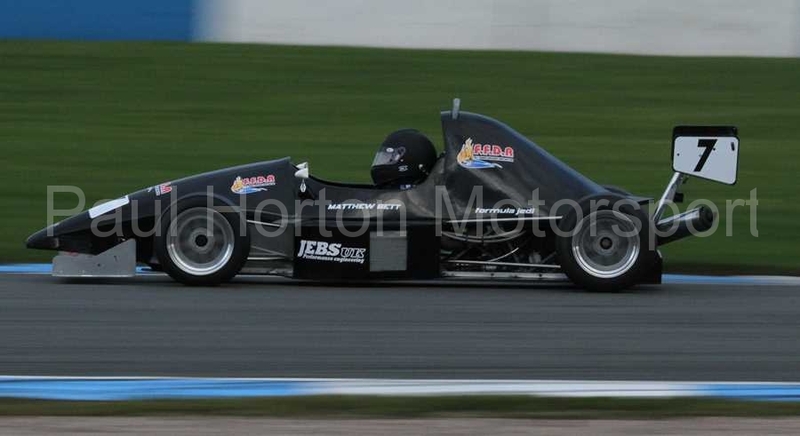 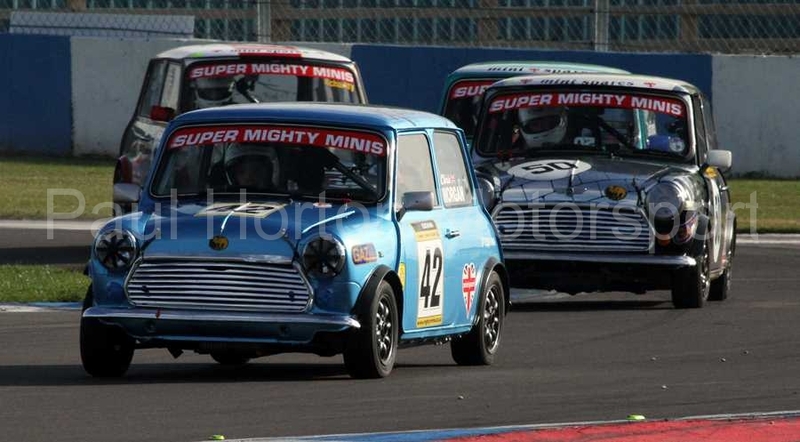 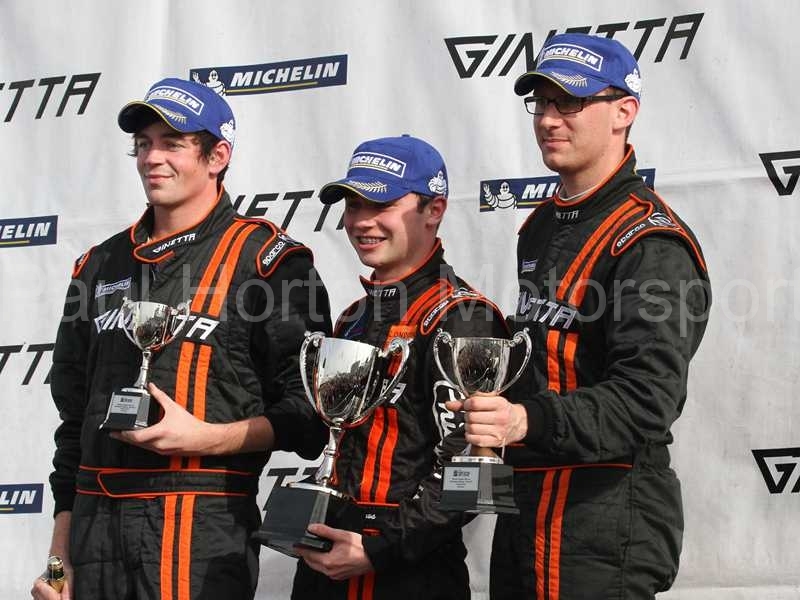 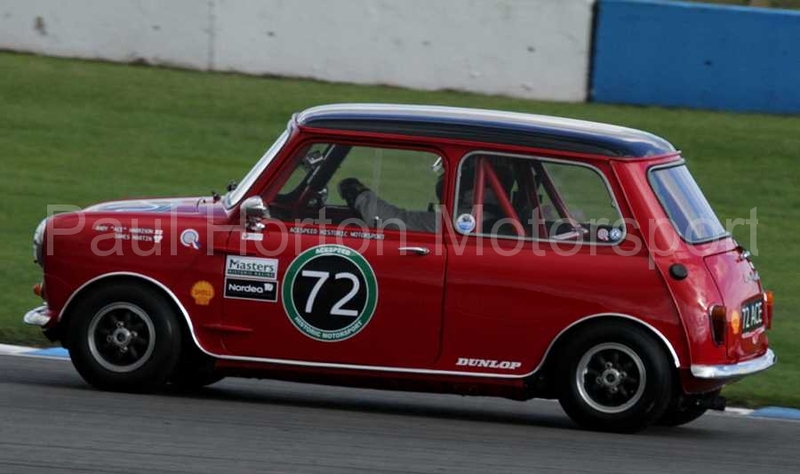 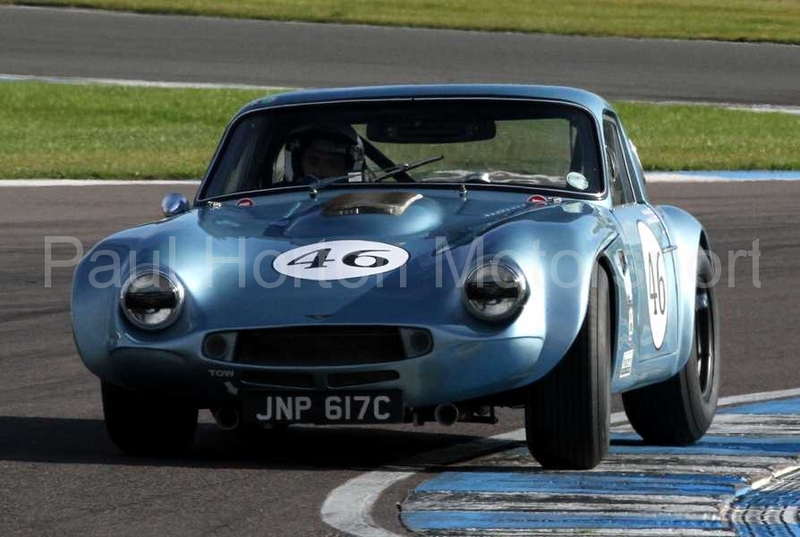 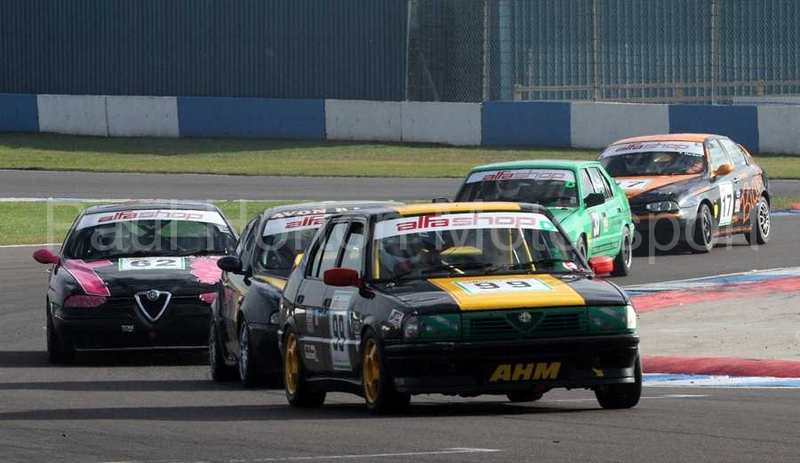 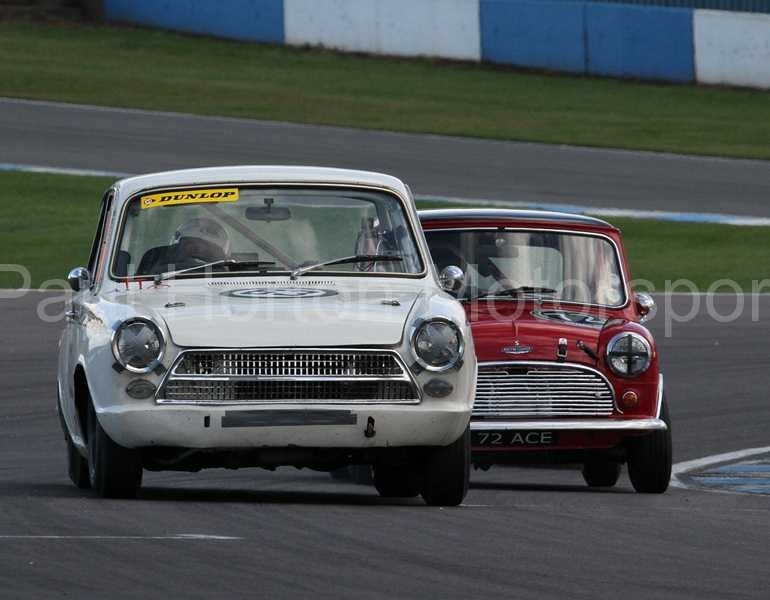 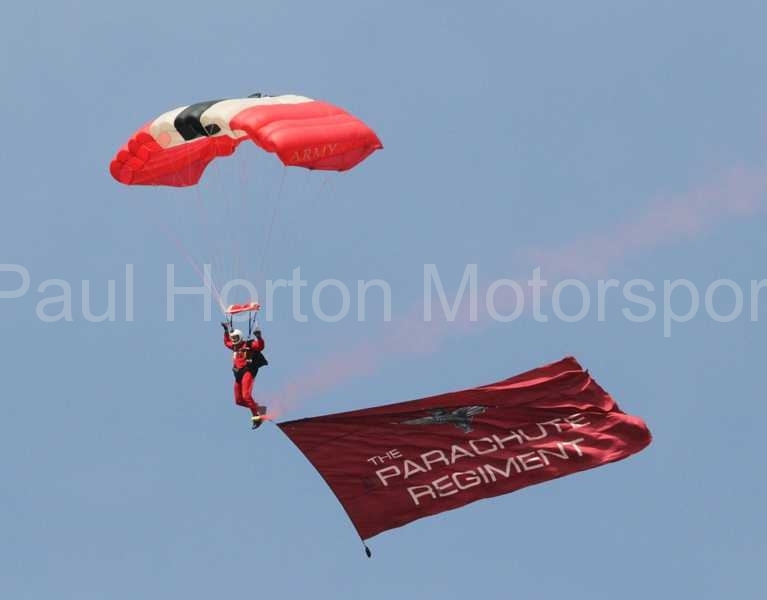 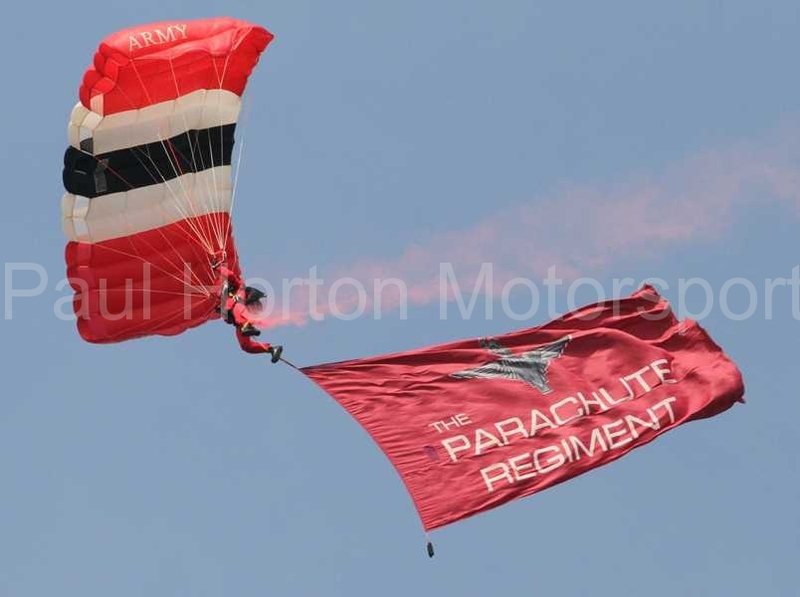 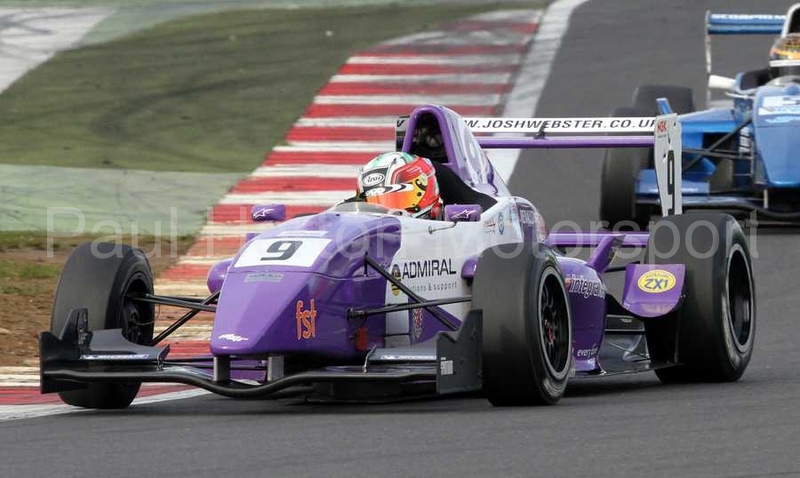 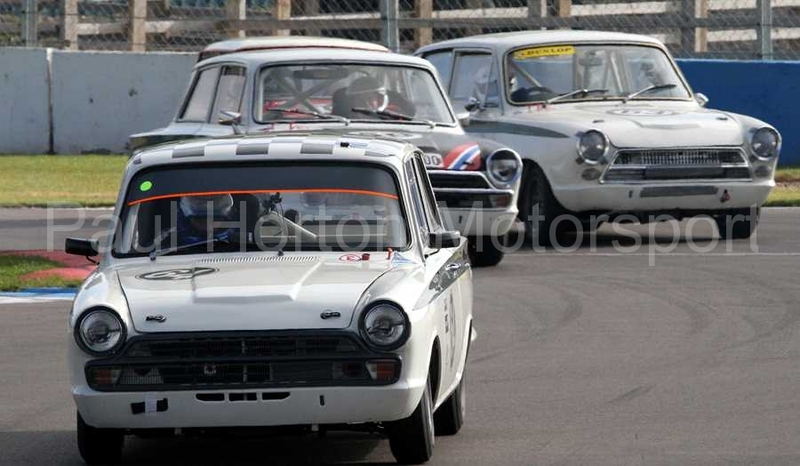 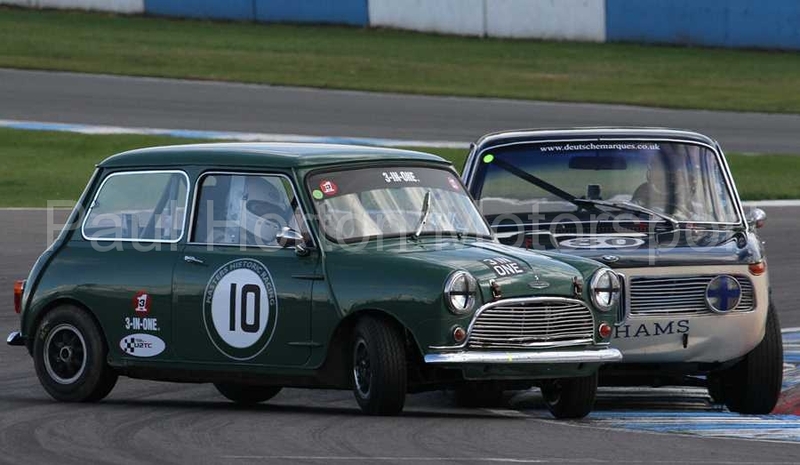 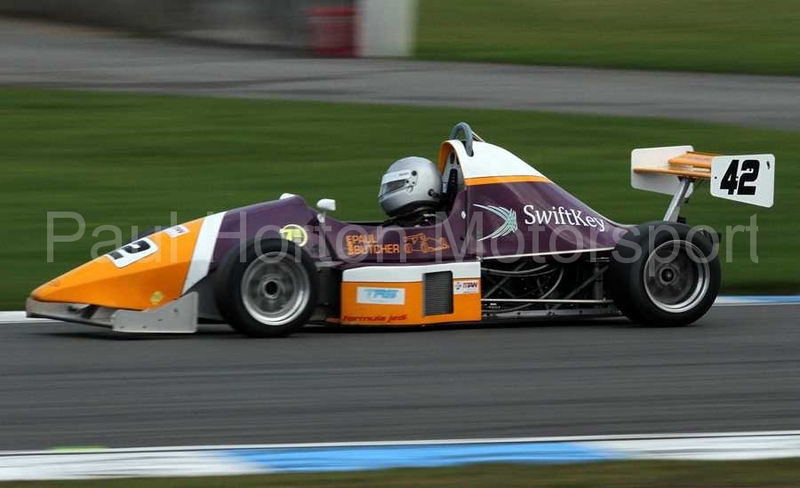 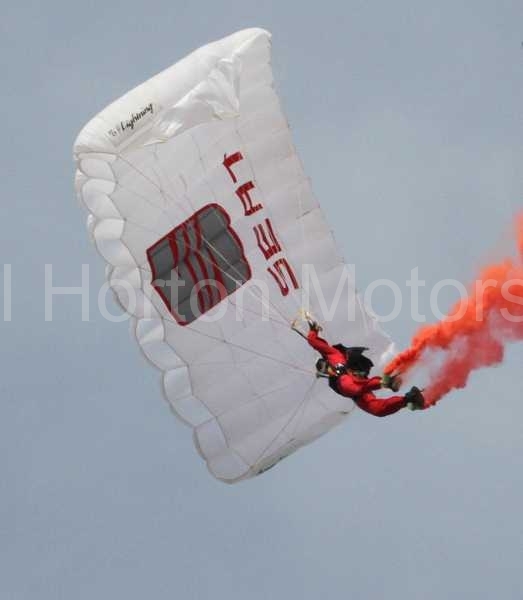 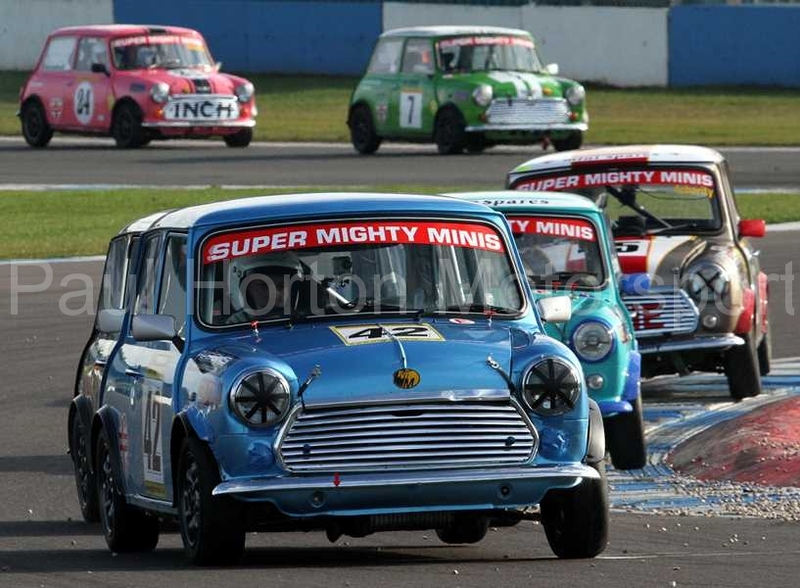 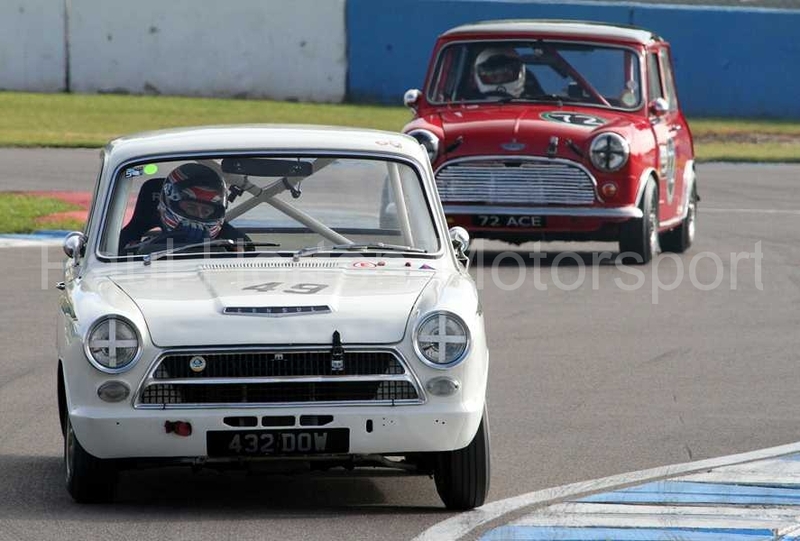 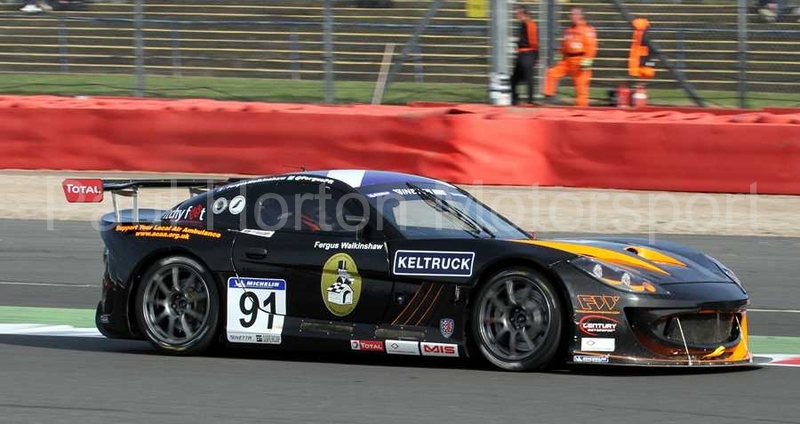 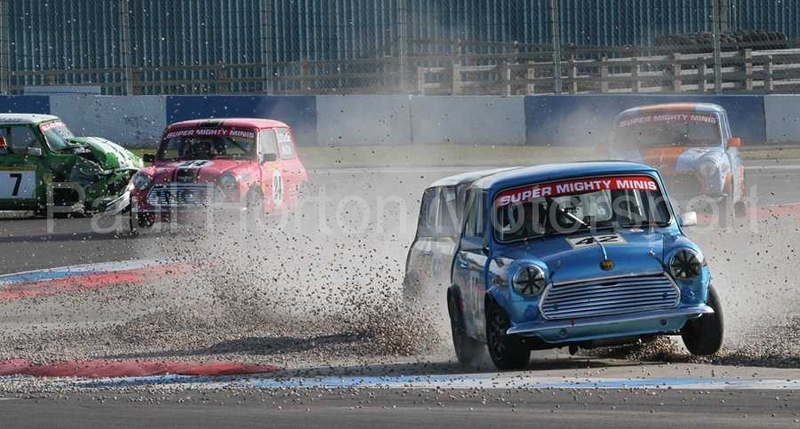 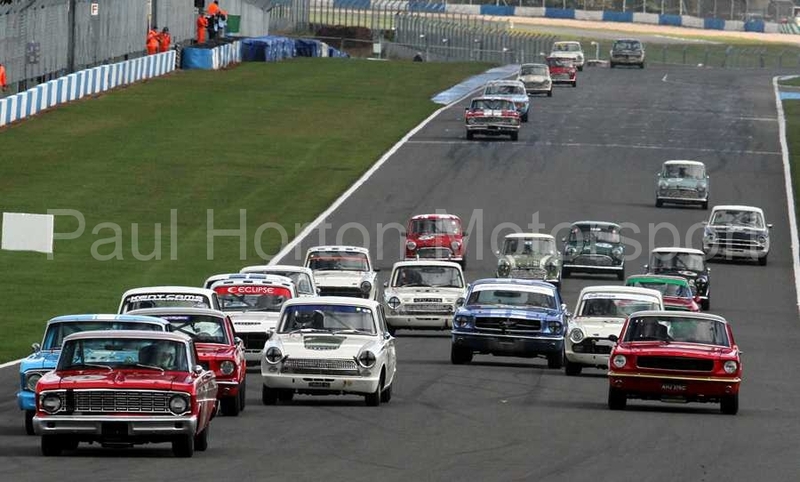 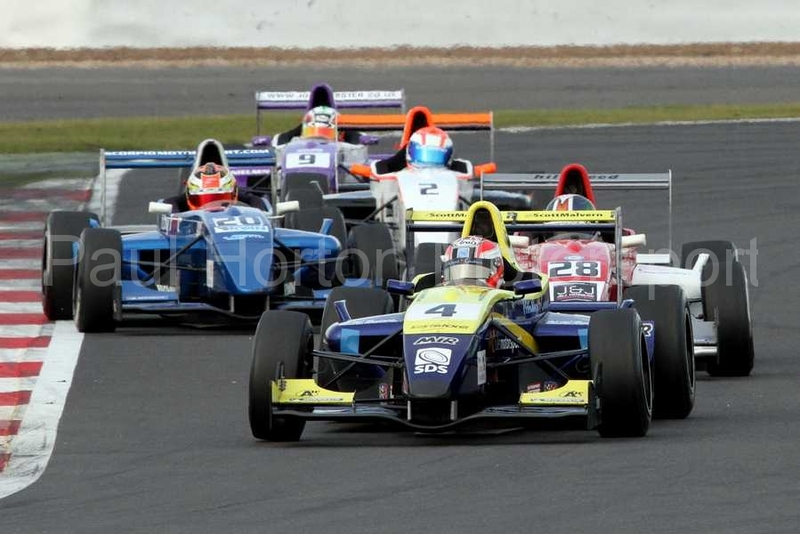 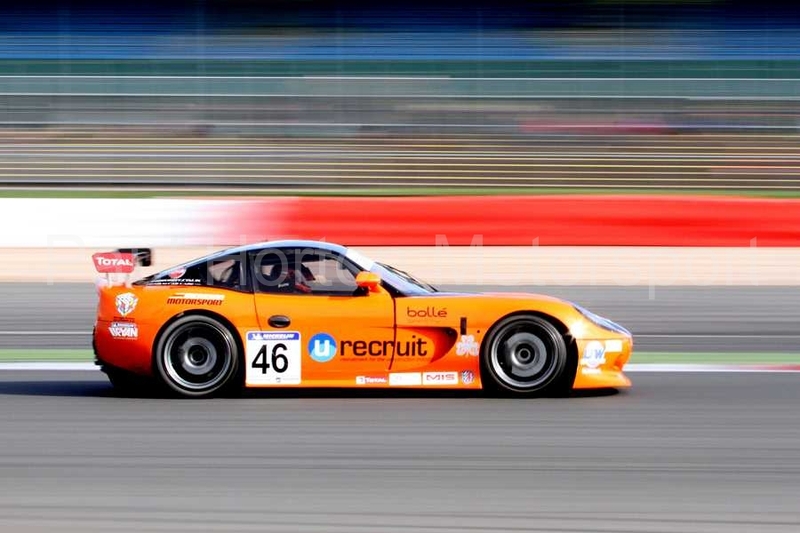 This entry was posted in Editors Pick, Gallery and tagged 2012, Alfa Romeo, Alfashop, Arrowpak Euro Saloons, BRSCC, Donington Park, Formula Jedi, Honda VTEC, Logson Group, Mighty Minis, OSS, Porsche, Super Mighty Minis on 21 October 2012 by admin. 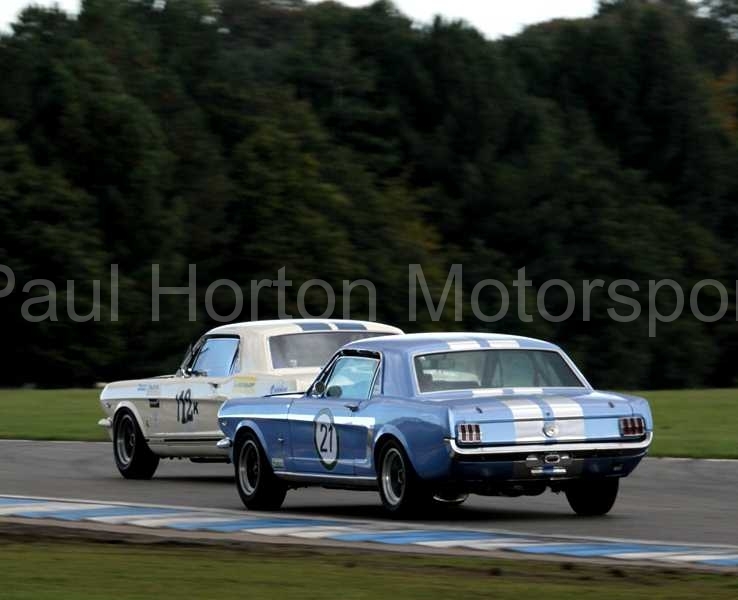 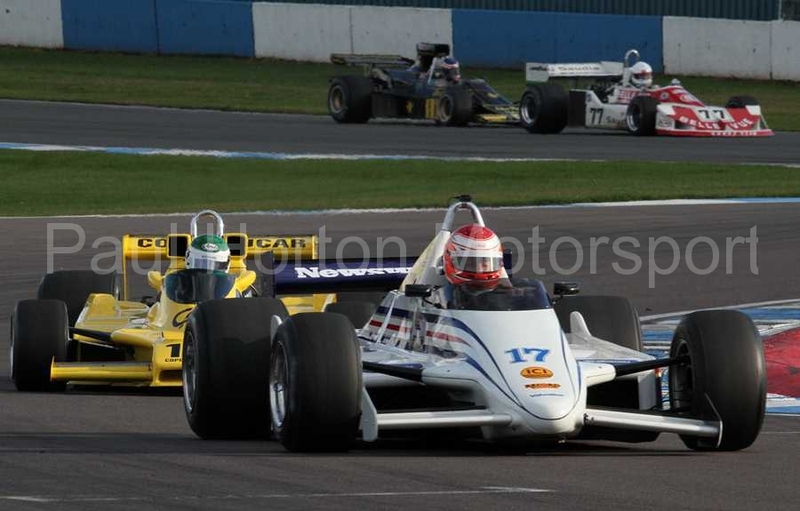 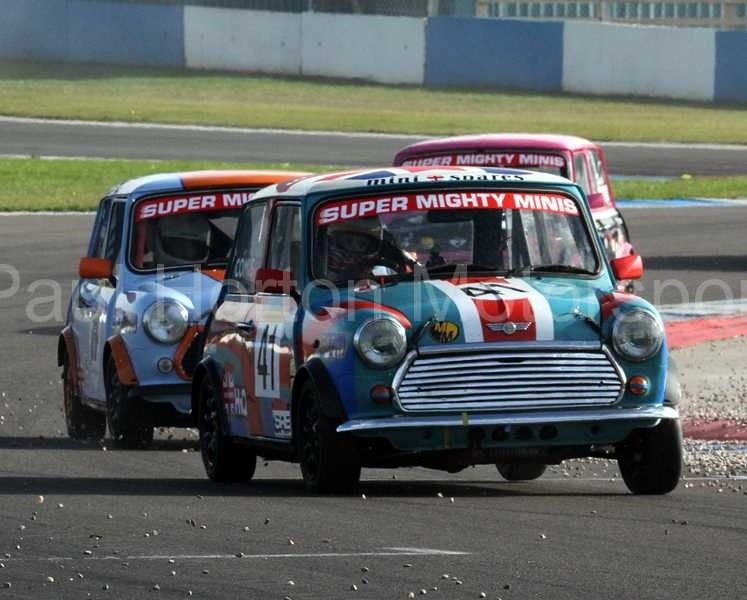 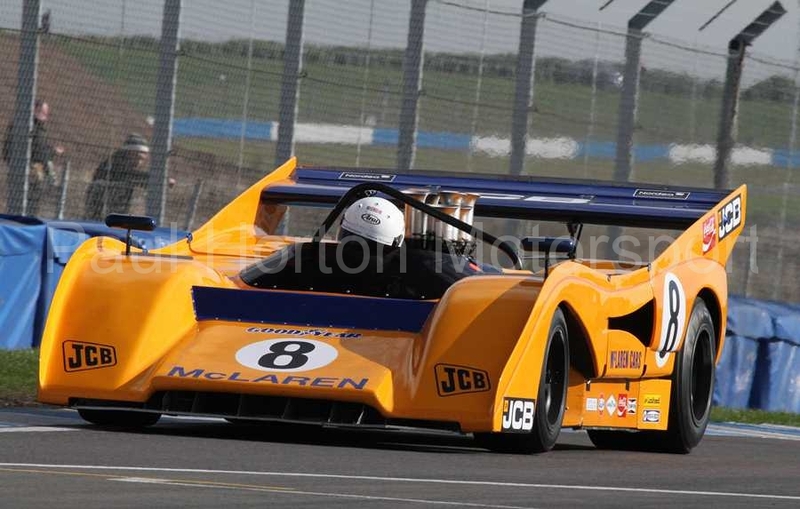 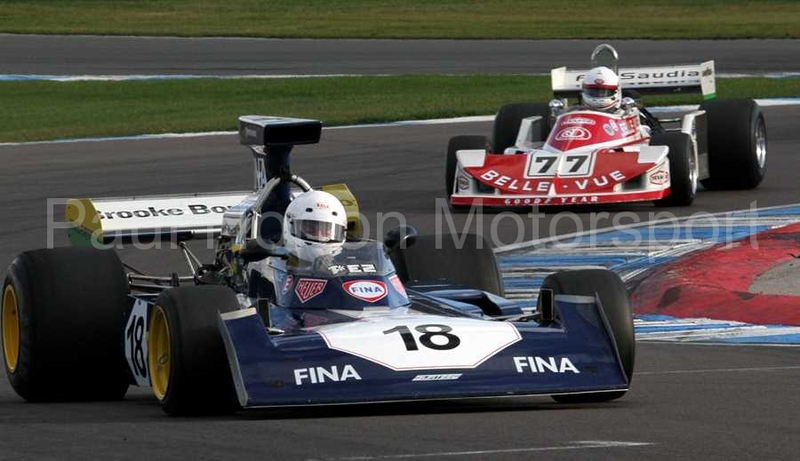 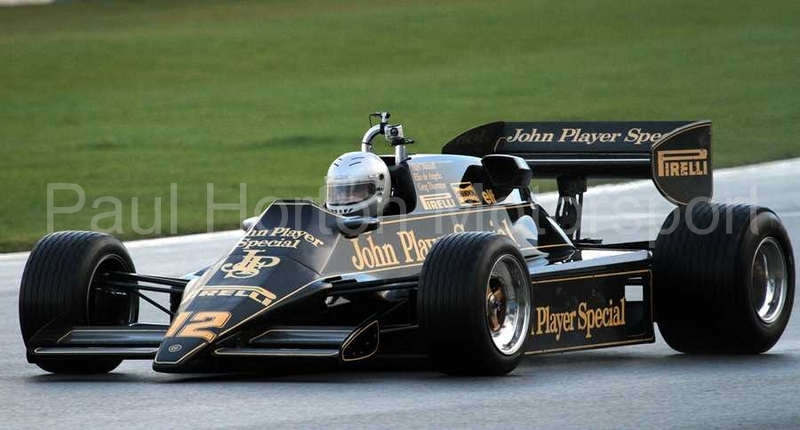 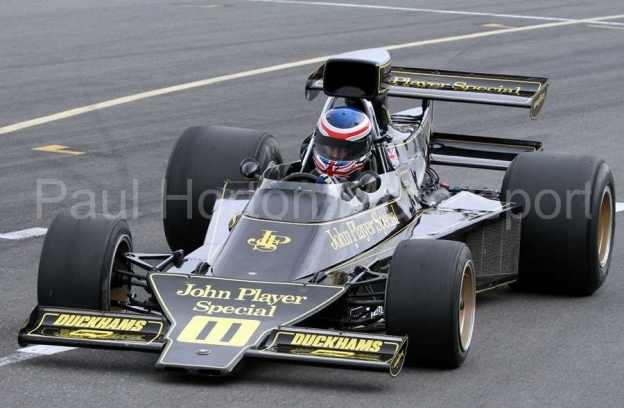 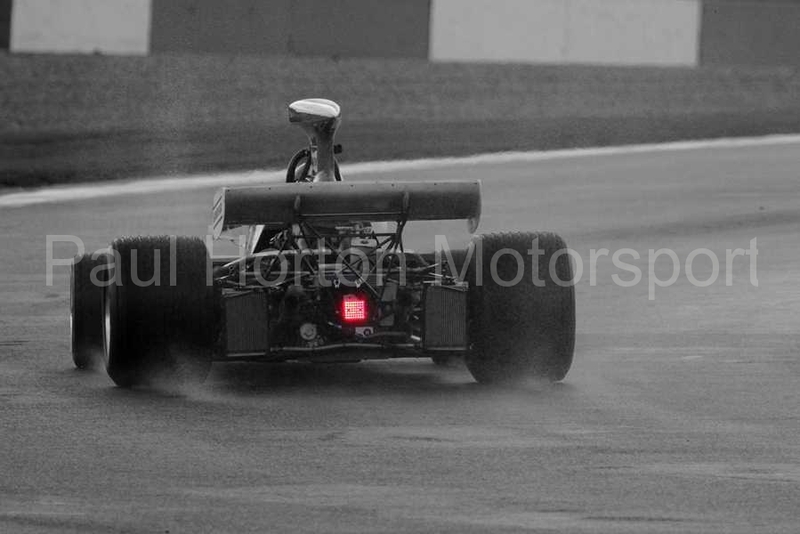 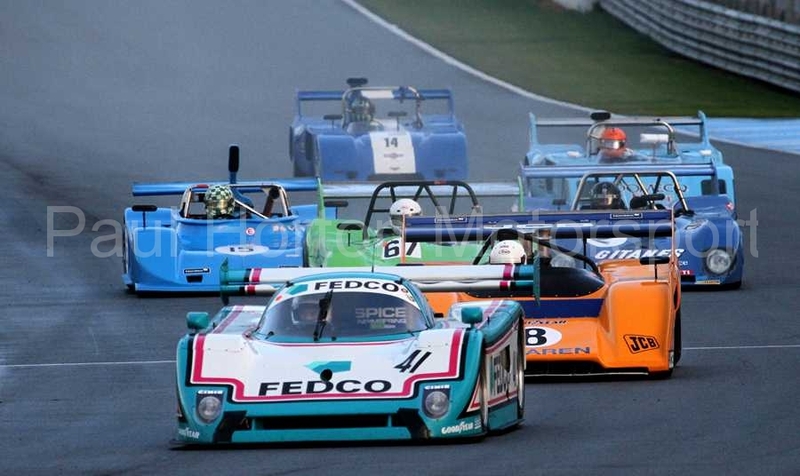 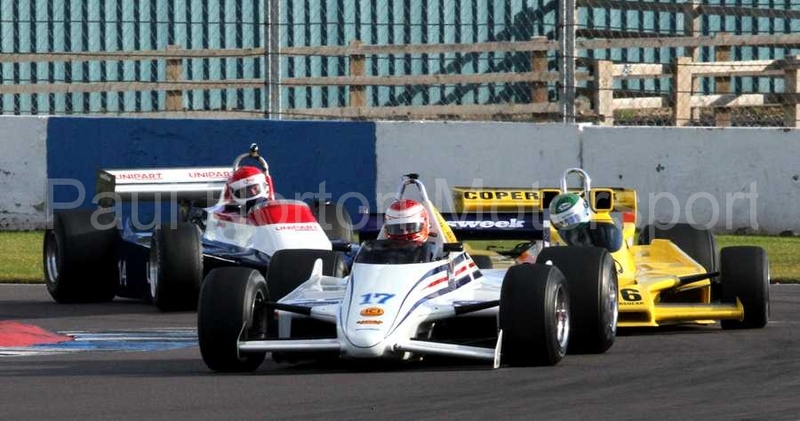 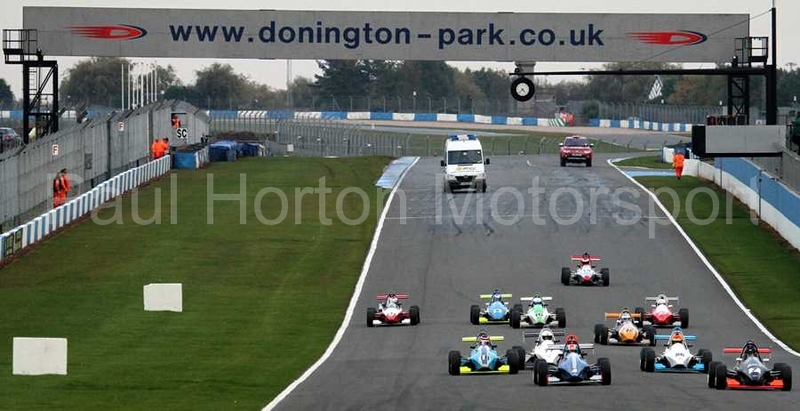 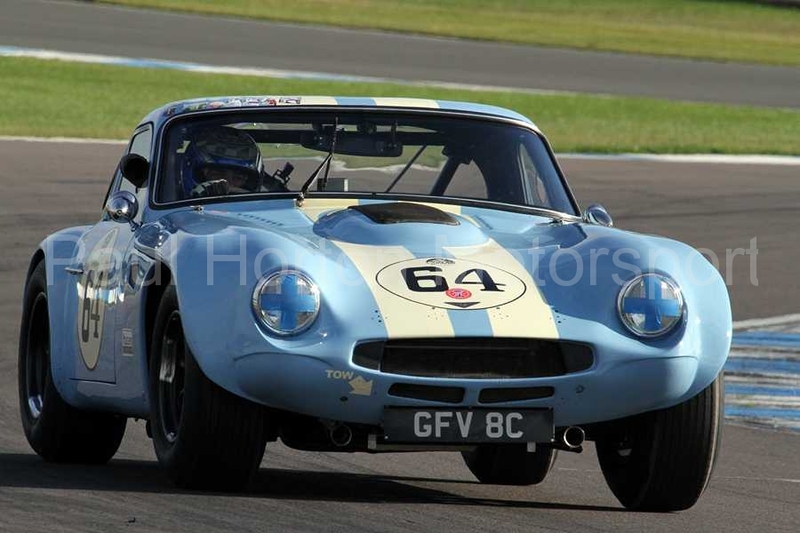 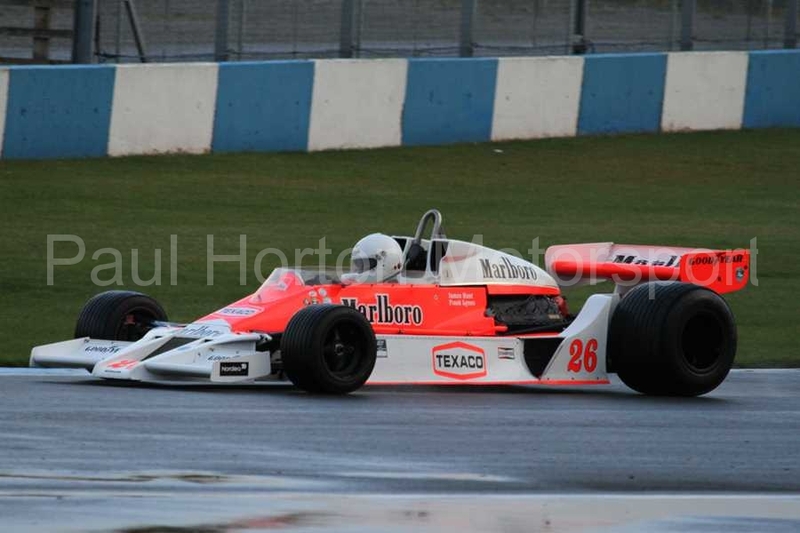 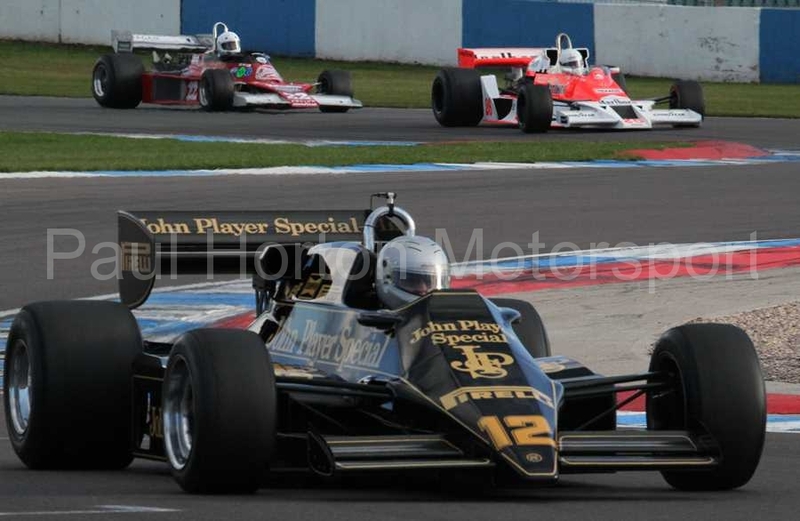 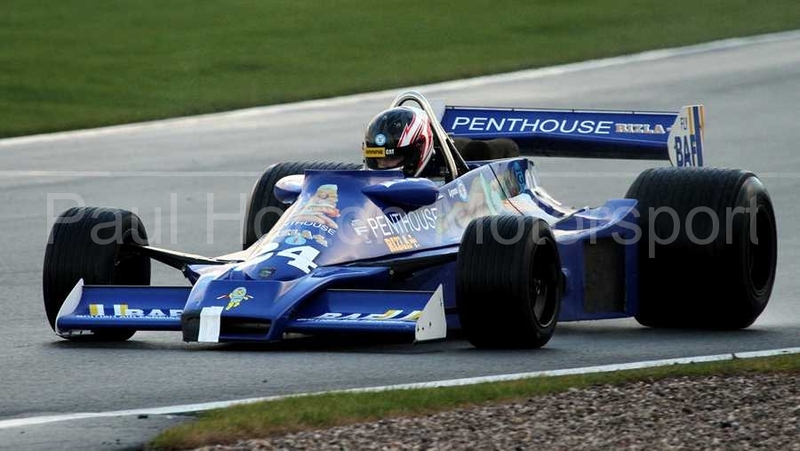 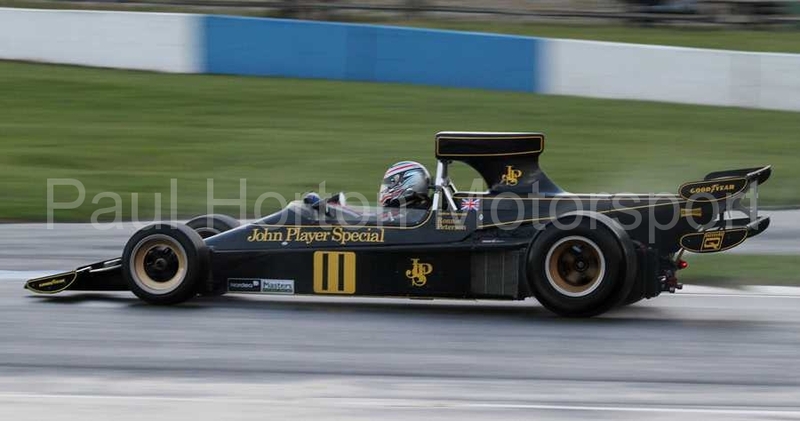 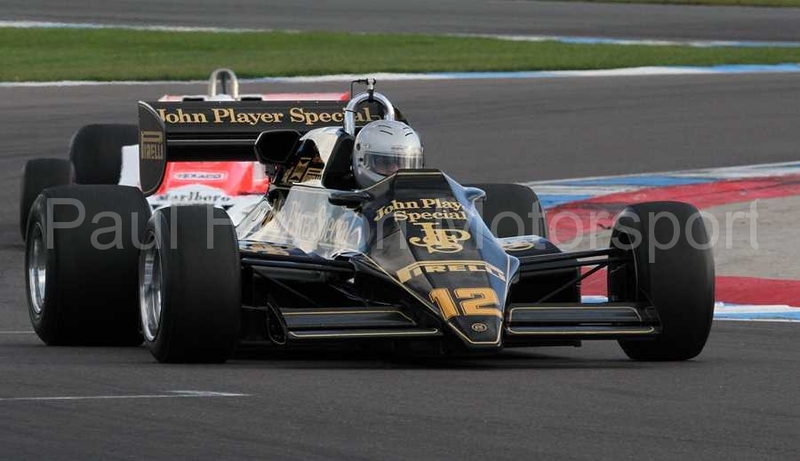 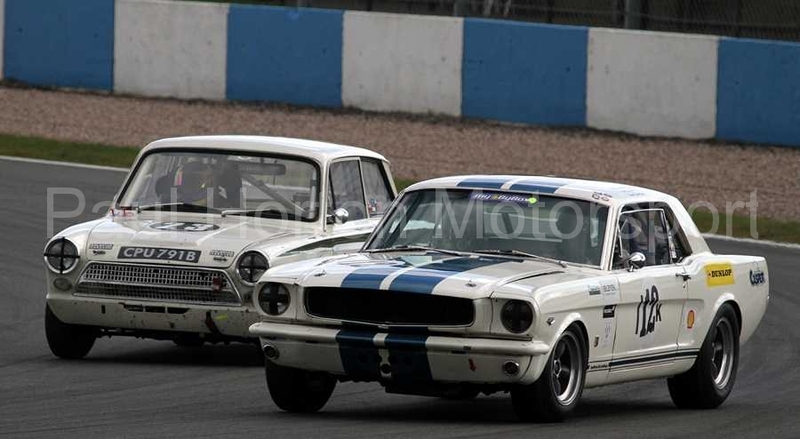 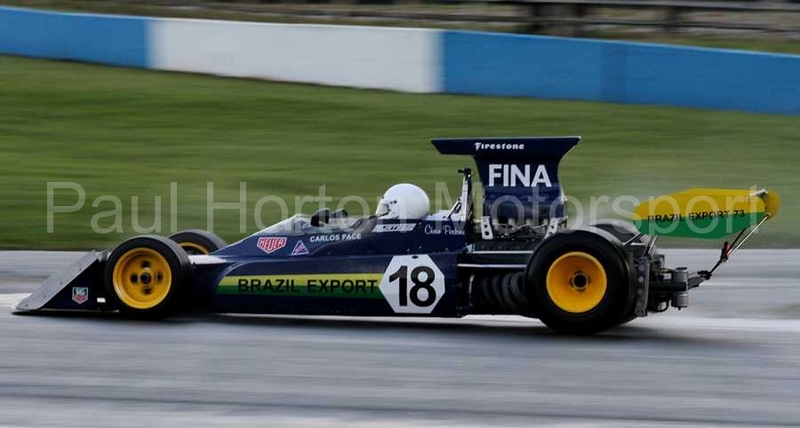 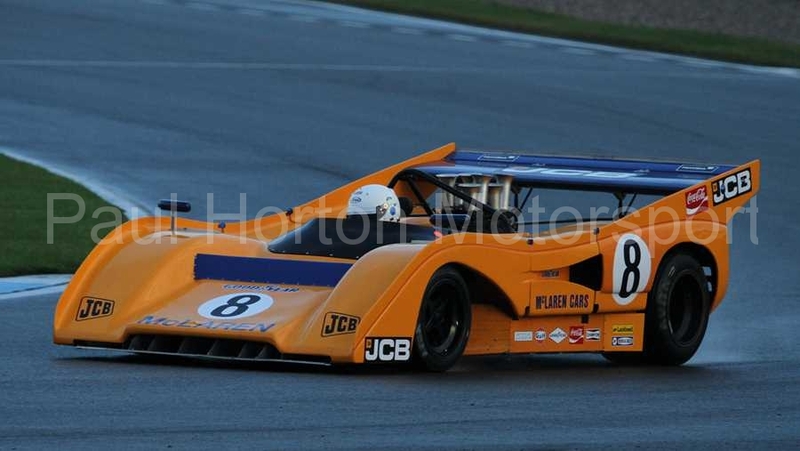 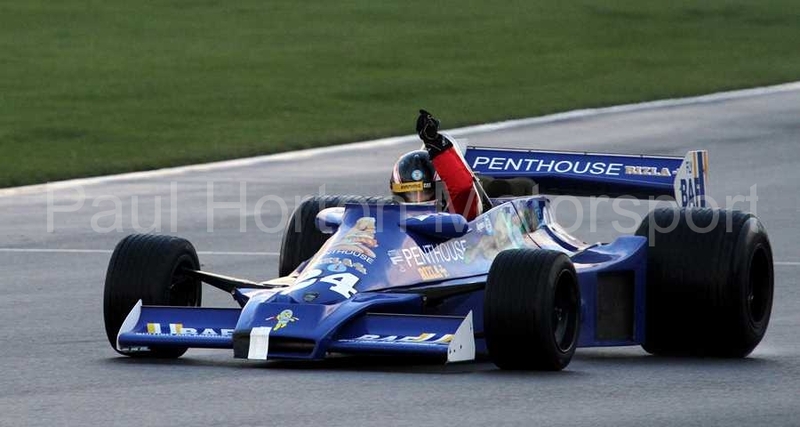 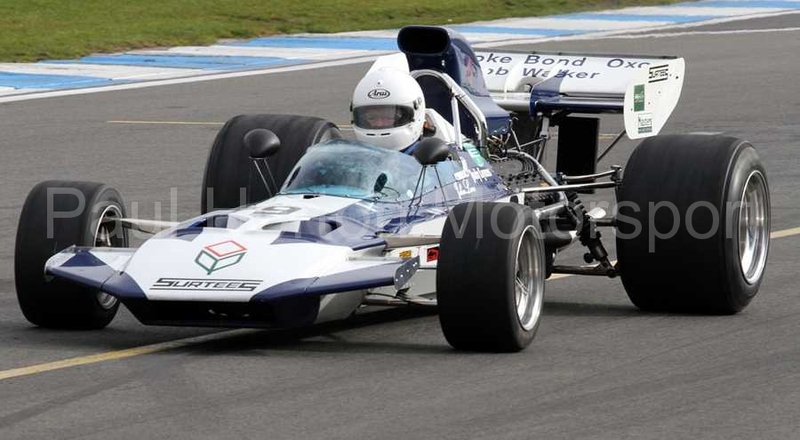 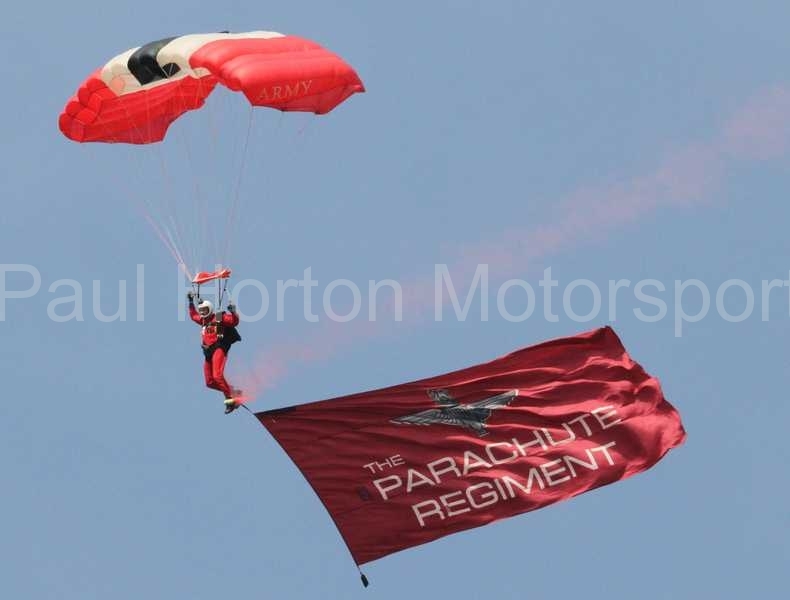 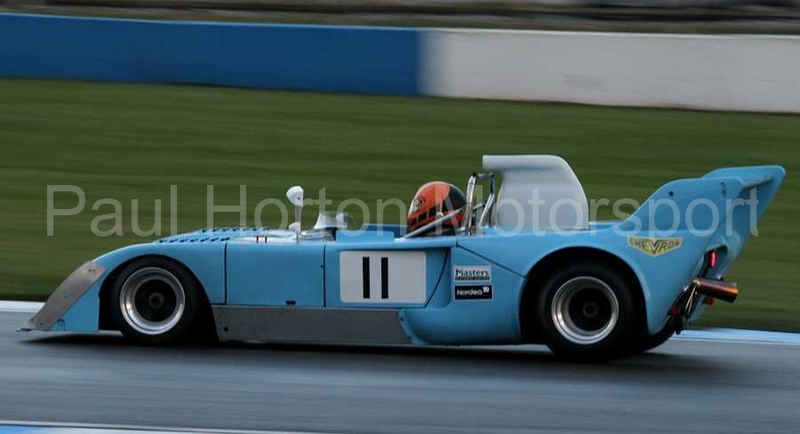 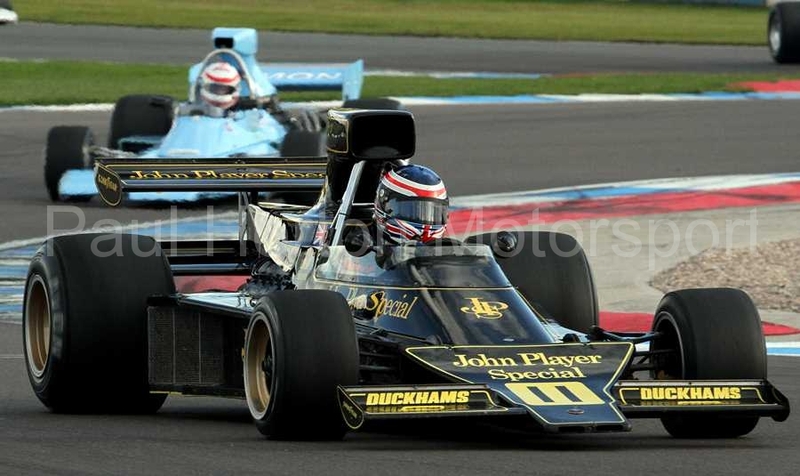 This entry was posted in Editors Pick, Gallery and tagged 1970s Celebration Race, 2012, Donington Park, Formula One, Gentleman Drivers, GP Masters, Grand Prix Masters, Masters Historic Festival, Masters Historic Racing, Masters Racing Club, Pre 66 Touring Cars, Touring Cars, World Sportscar Masters on 14 October 2012 by admin. 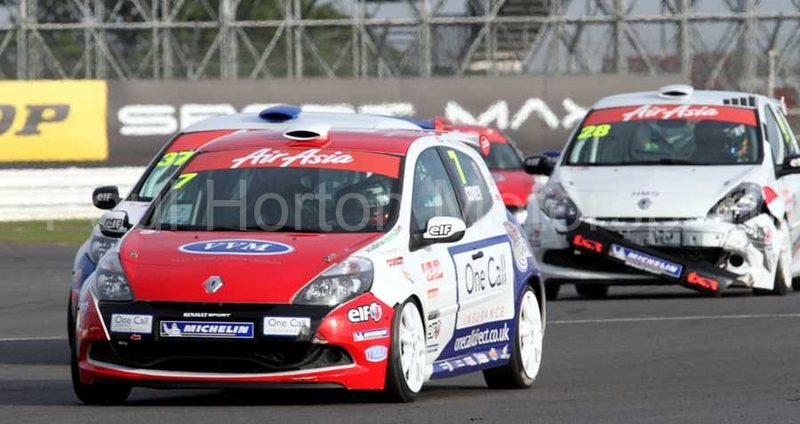 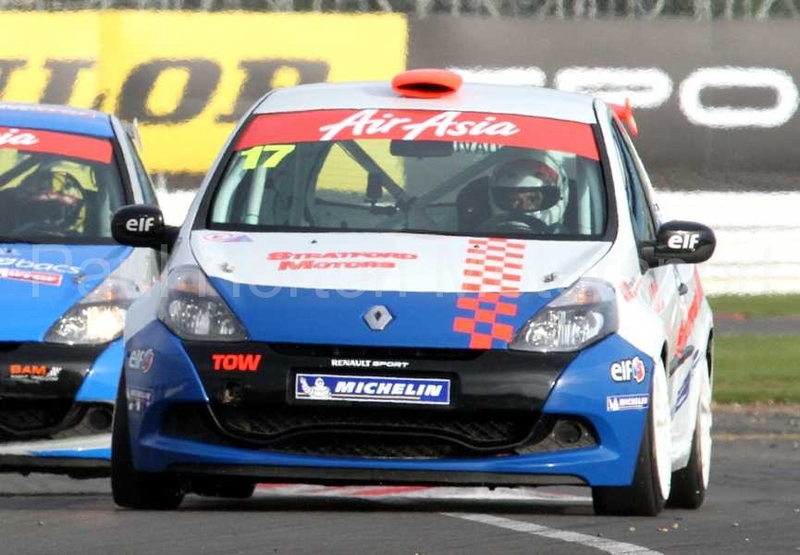 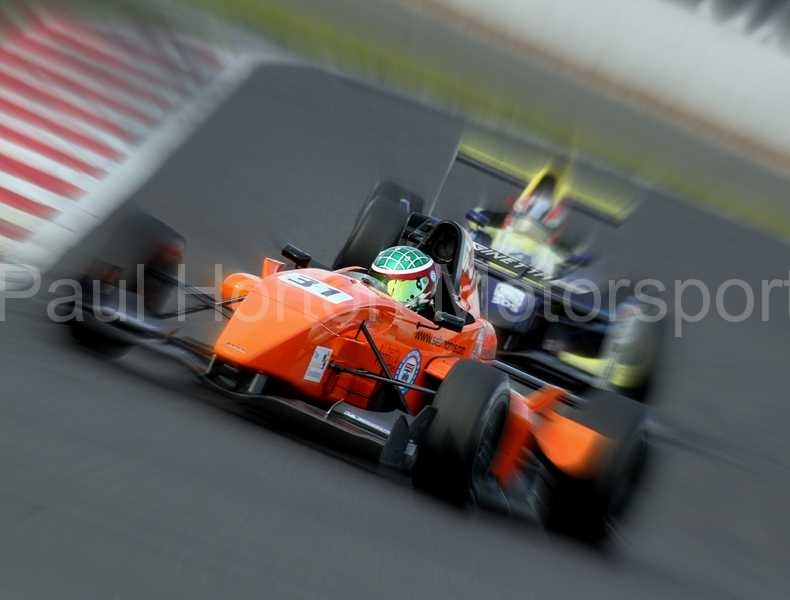 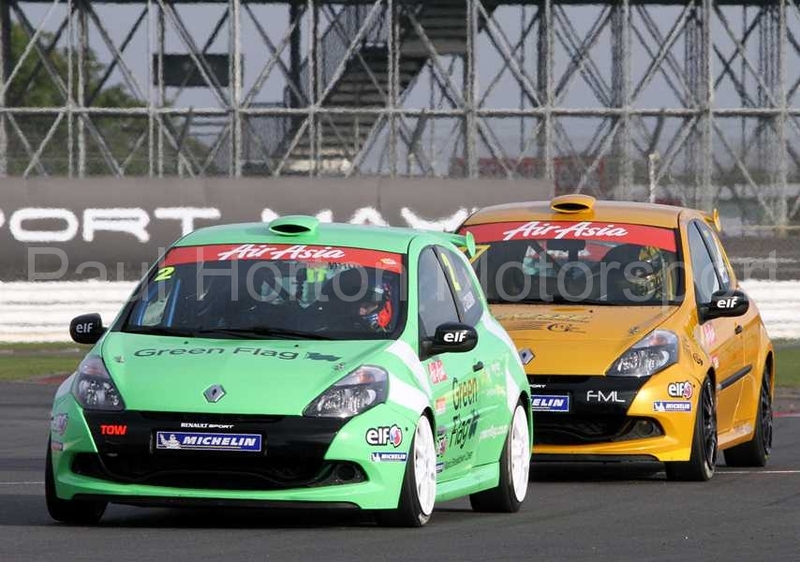 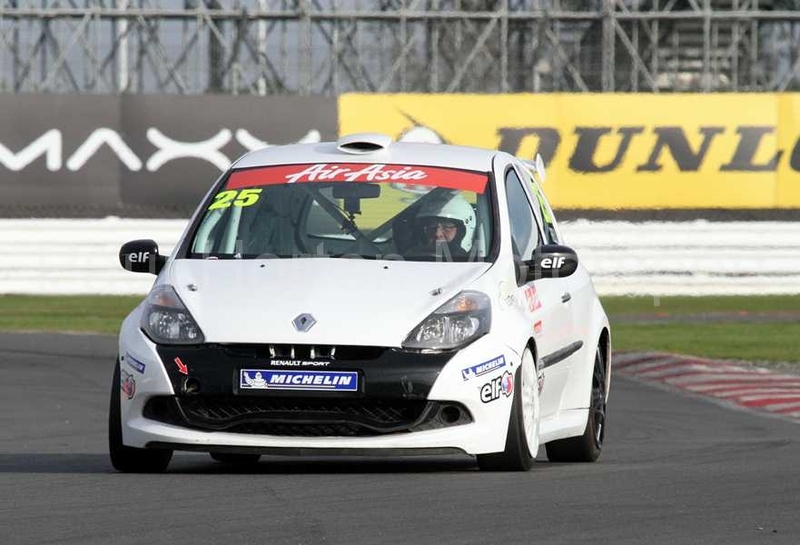 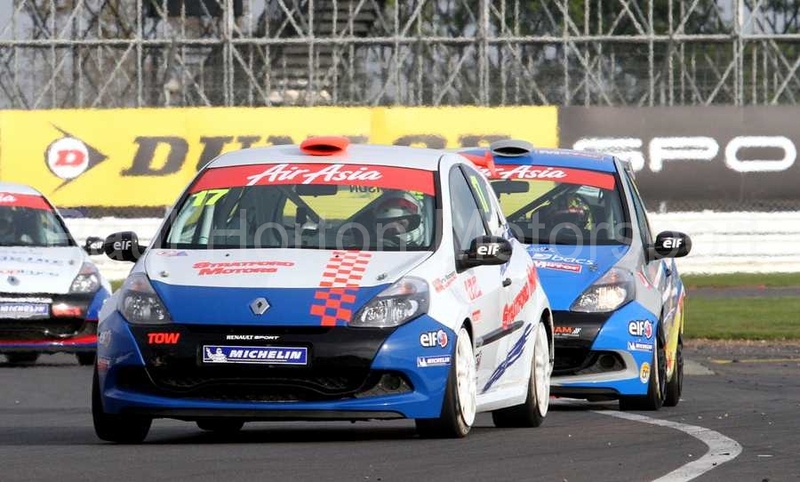 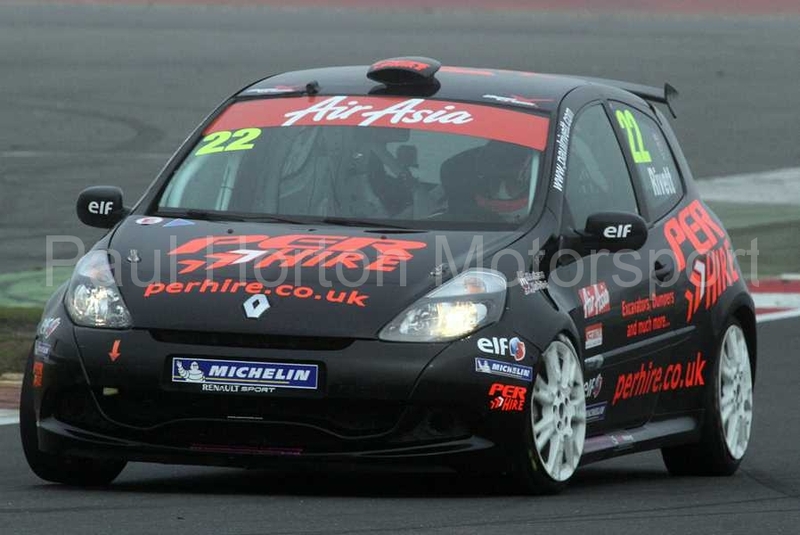 This entry was posted in Editors Pick, Gallery and tagged 2012, Air Asia, Air Asia Renault UK Clio Cup, BARC, BARC Formula Renault, British Touring Car Championship, btcc, Cooper Tires, Formula Renault BARC, Ginetta GT Supercup, Ginetta Junior Championship, Porsche, Porsche Carrera, Porsche Carrera Cup GB, Porsche GT3 Cup Challenge, Renault, Renault Clio, Renault UK Clio Cup, silverstone on 7 October 2012 by admin. 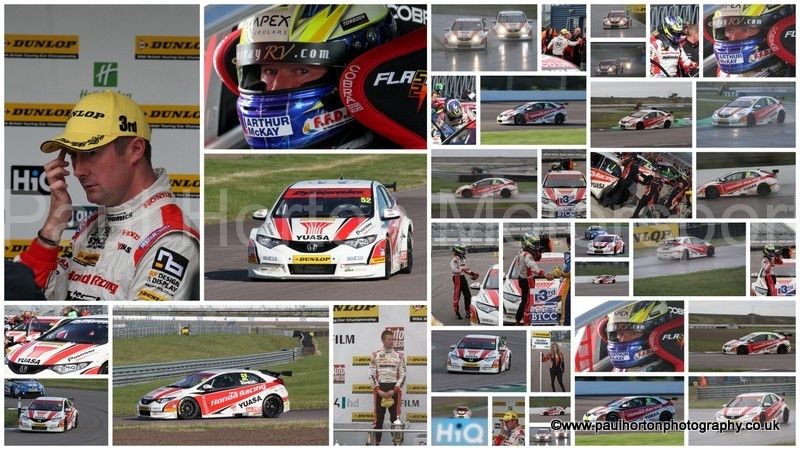 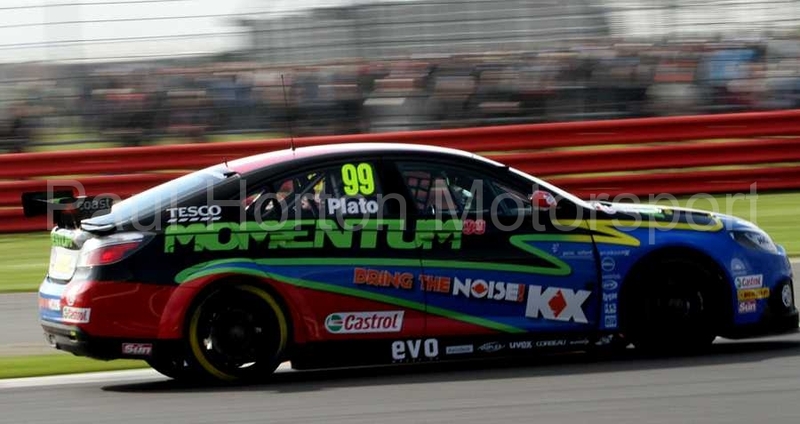 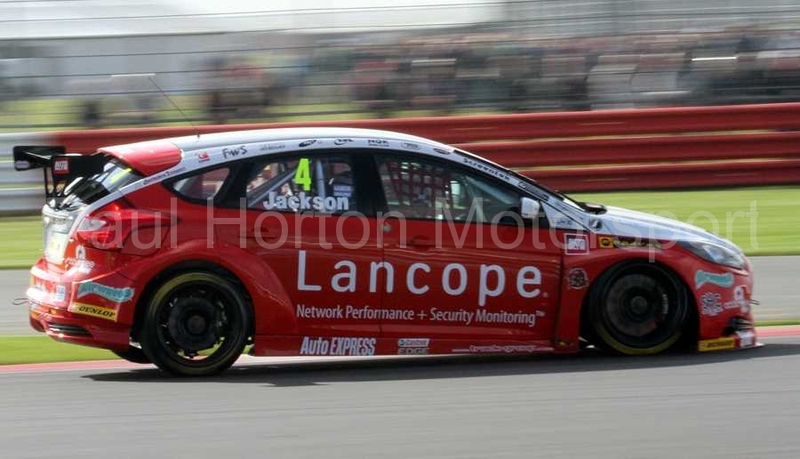 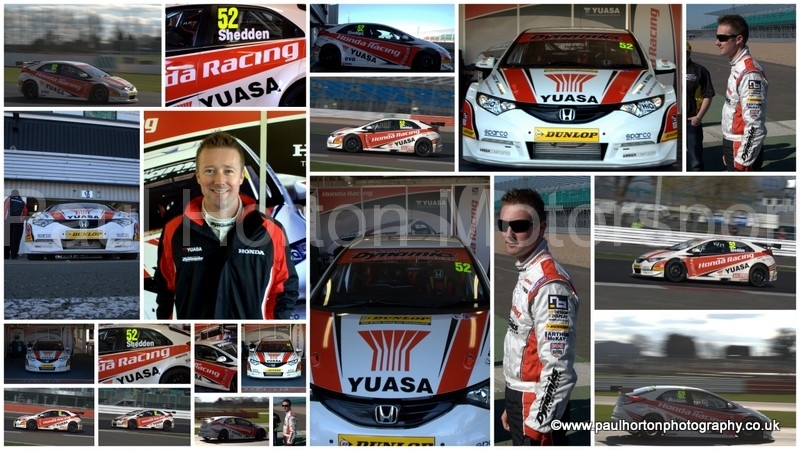 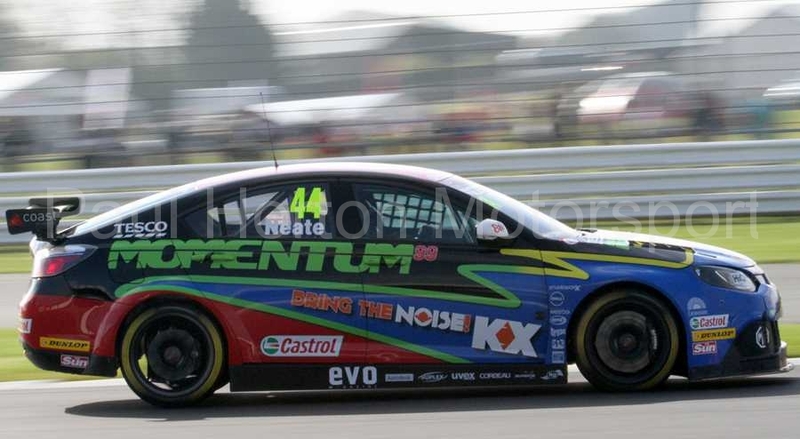 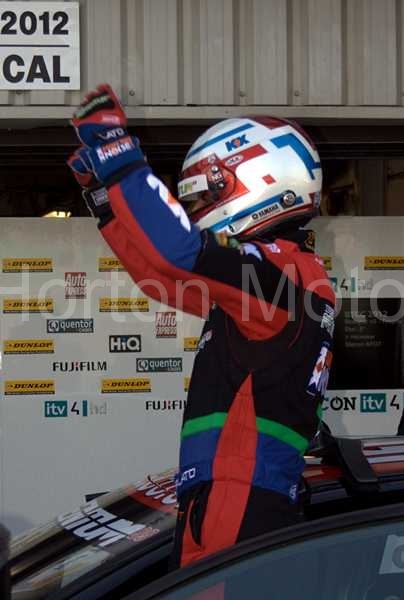 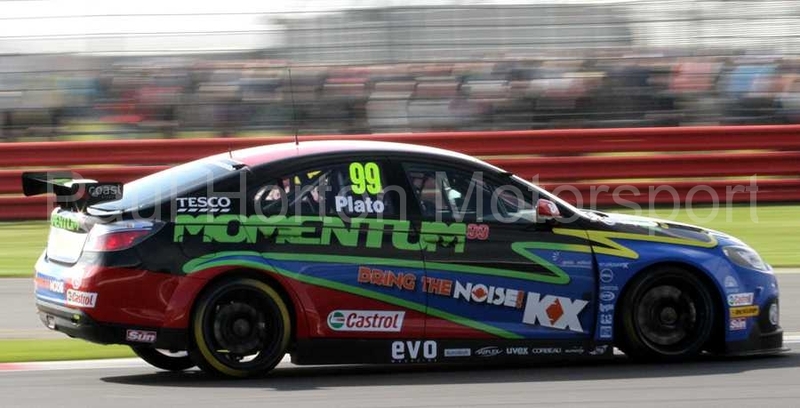 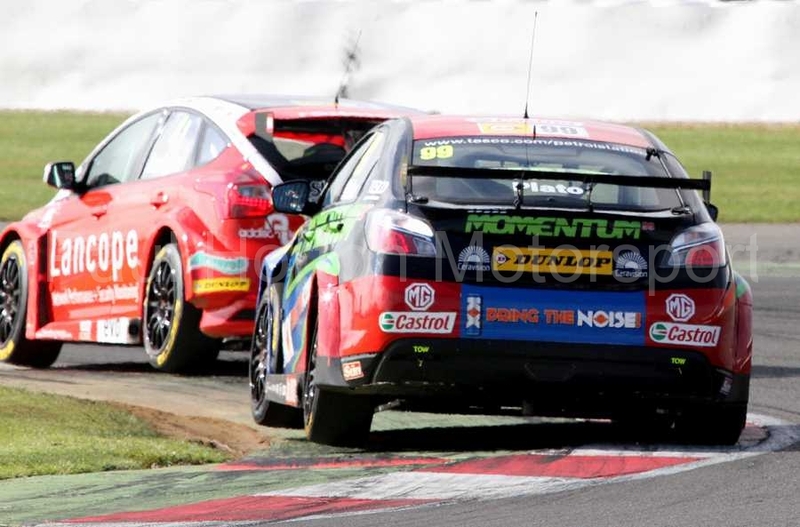 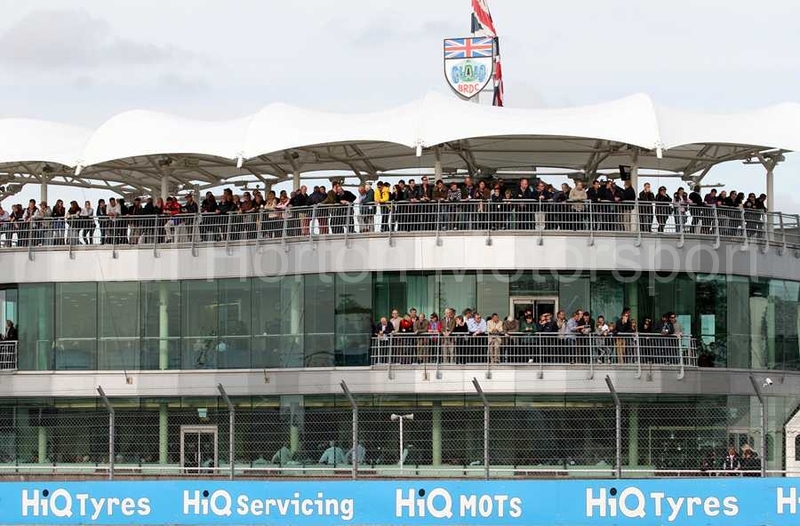 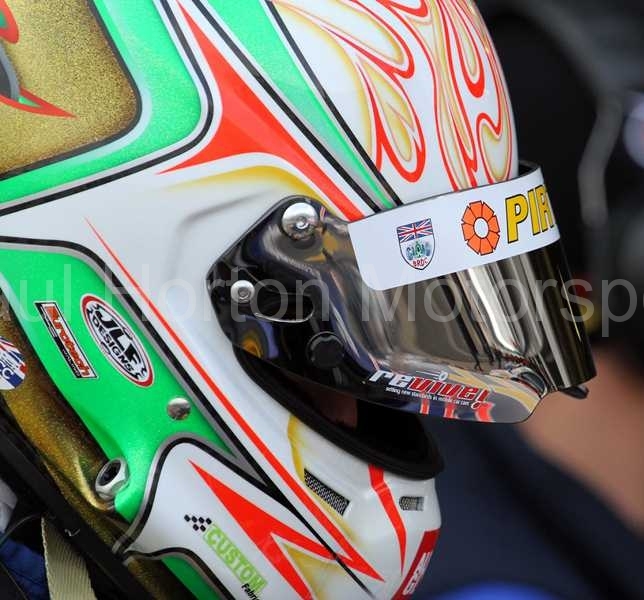 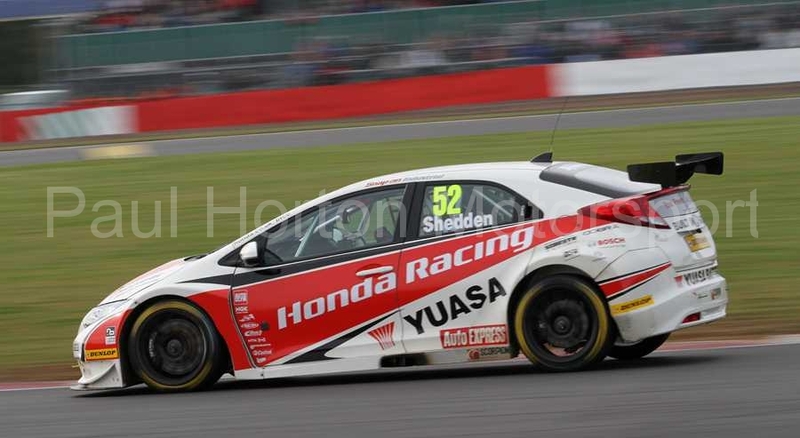 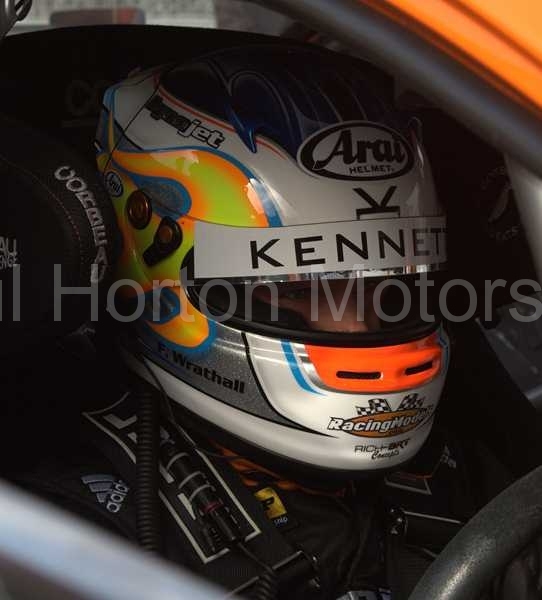 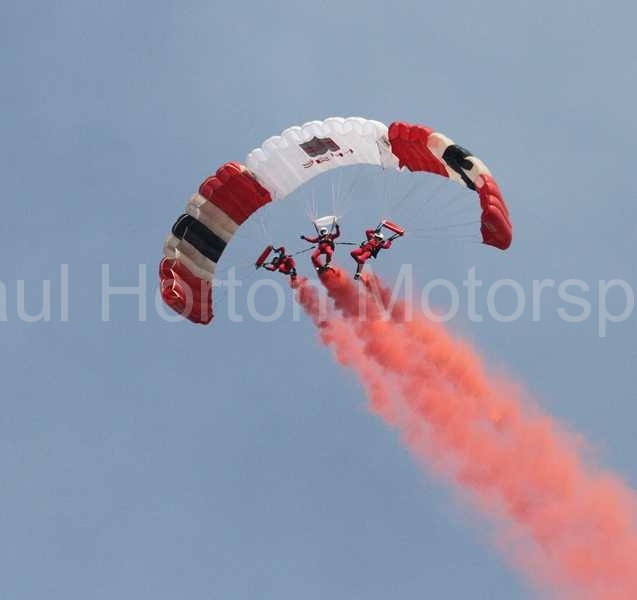 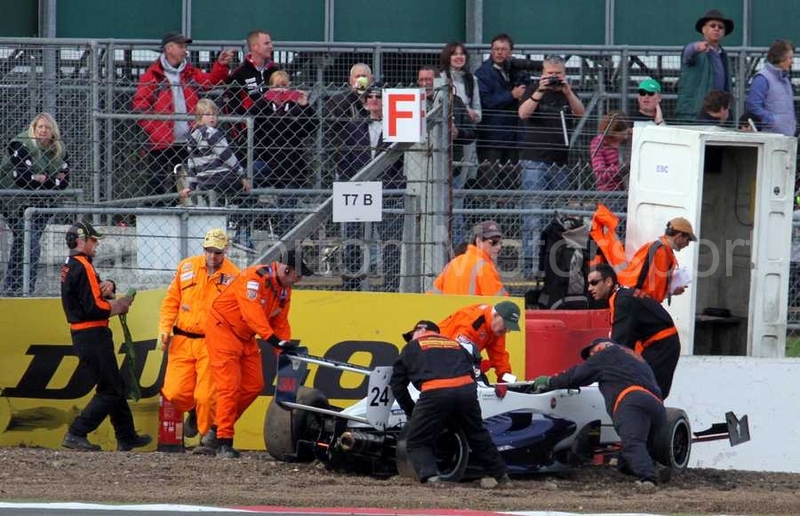 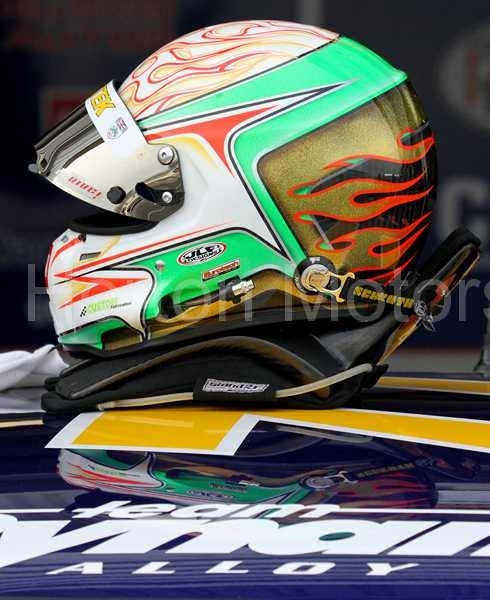 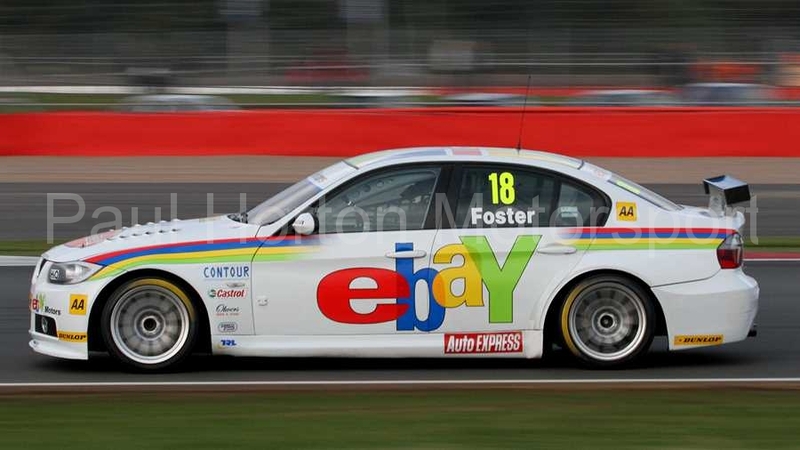 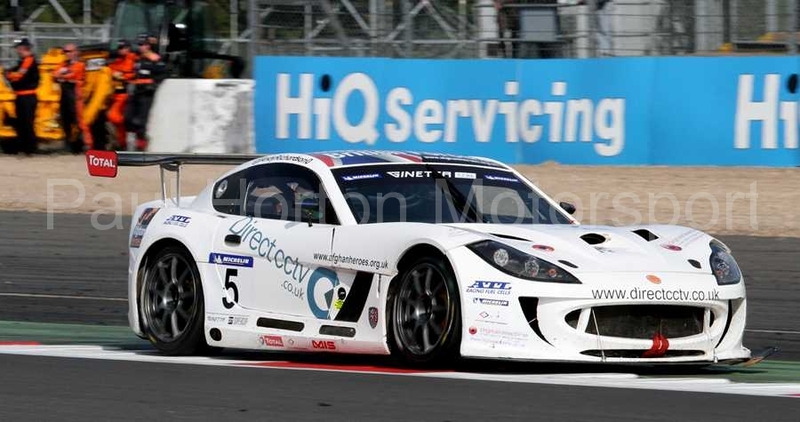 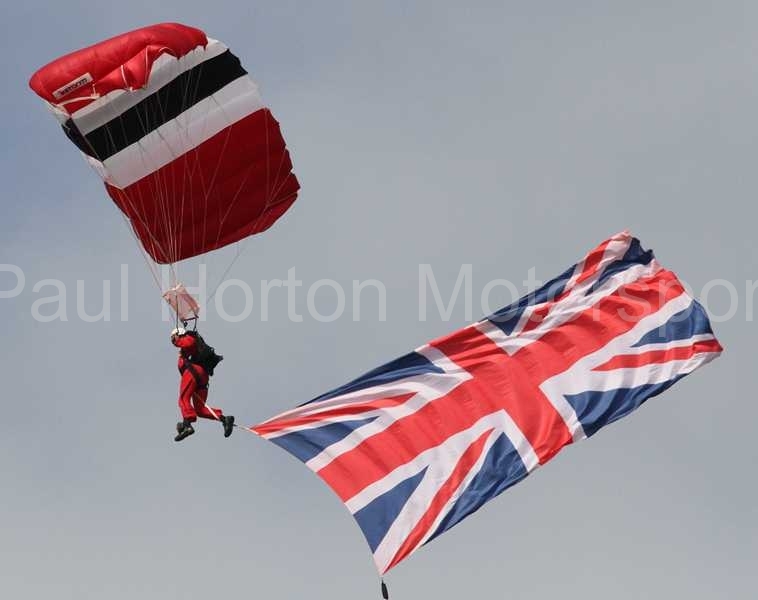 This entry was posted in Editors Pick, Gallery and tagged 2012, British Touring Car Championship, btcc, Gordon Shedden, Honda Racing, Jason Plato, Matt Neal, MG, MSA, silverstone on 7 October 2012 by admin.